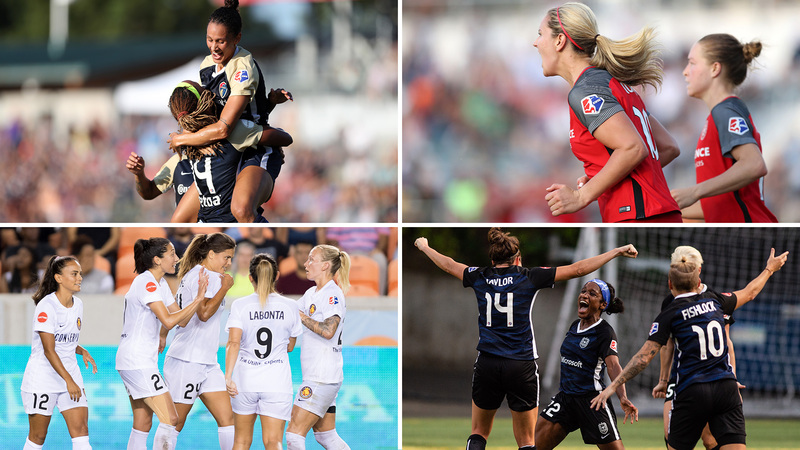 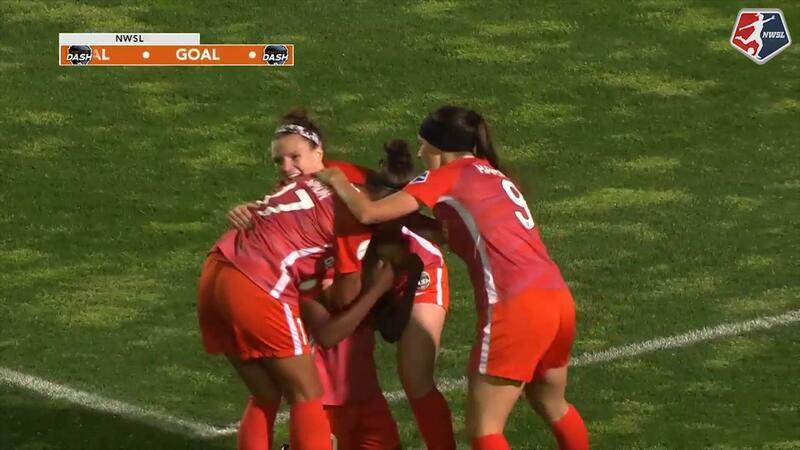 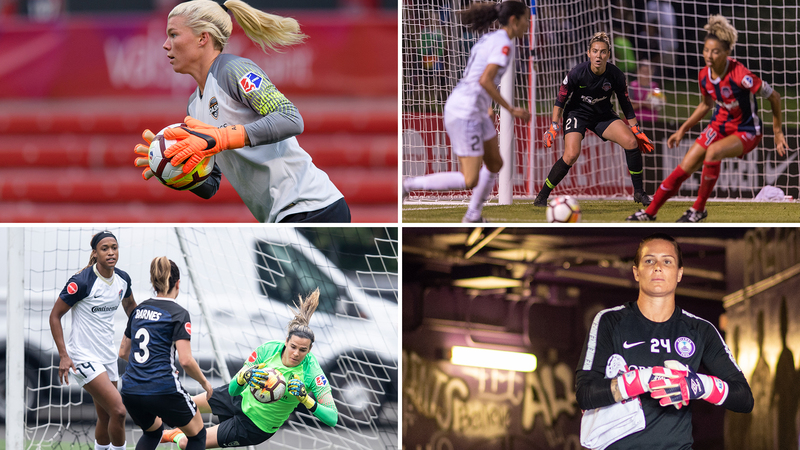 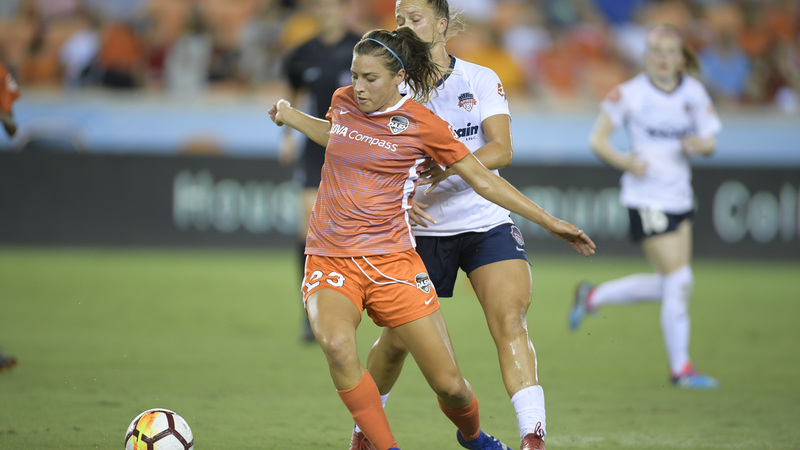 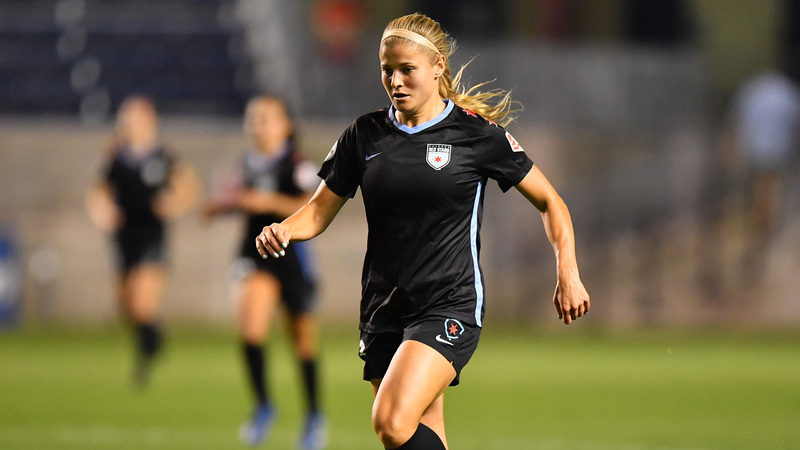 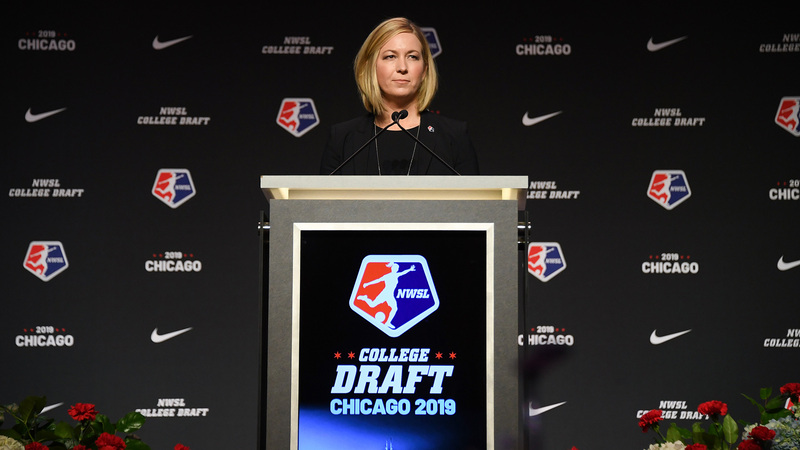 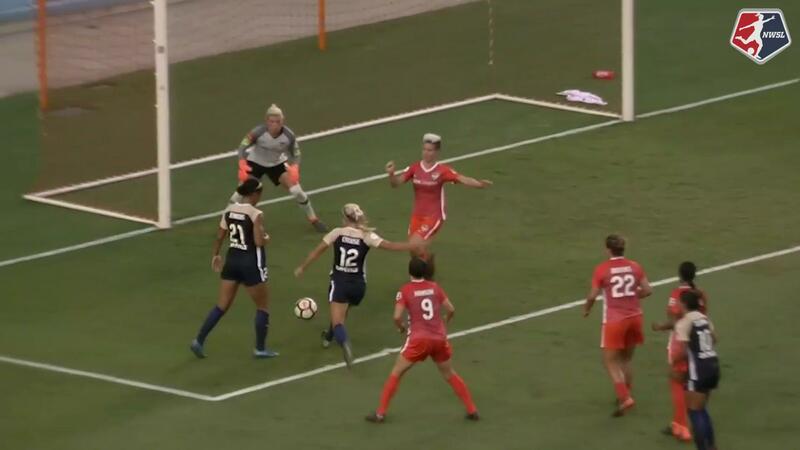 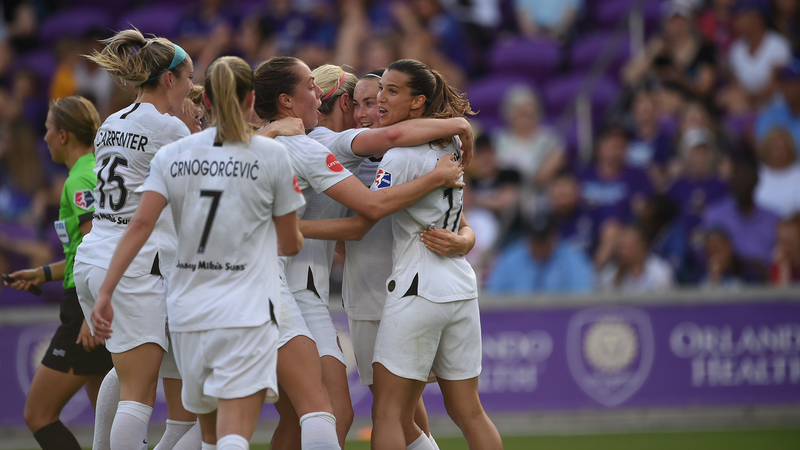 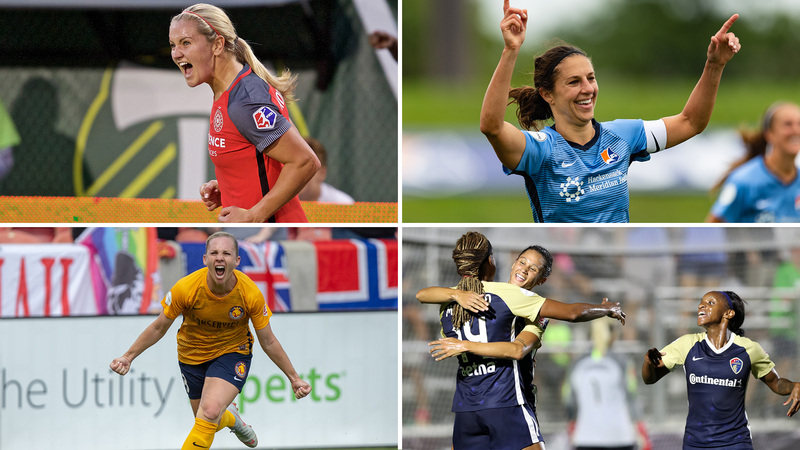 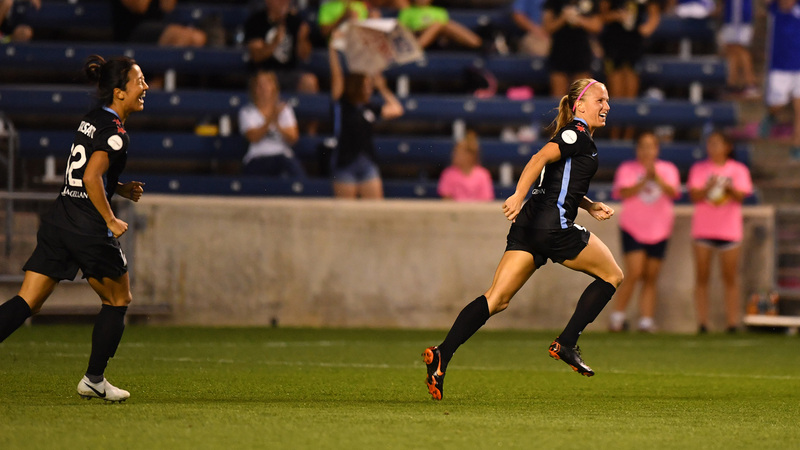 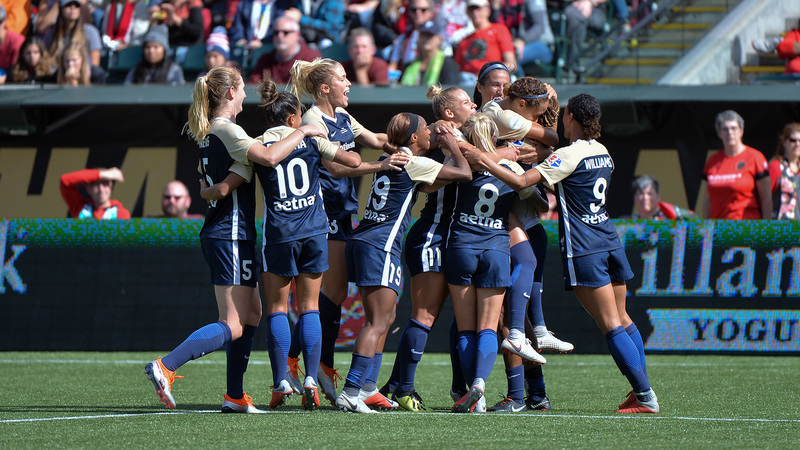 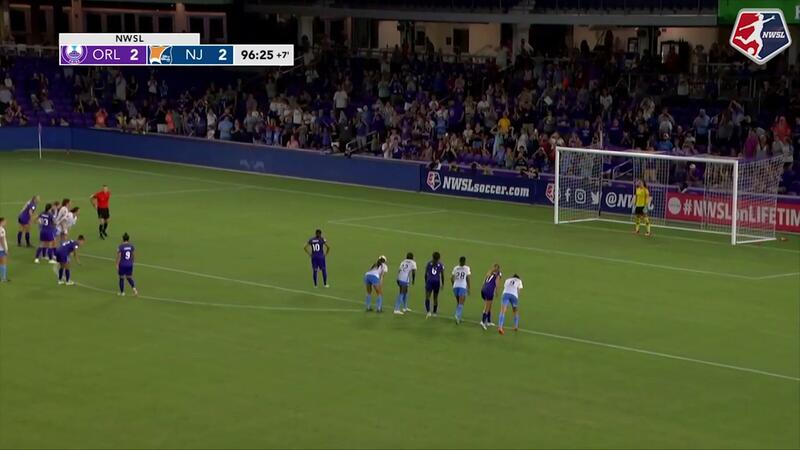 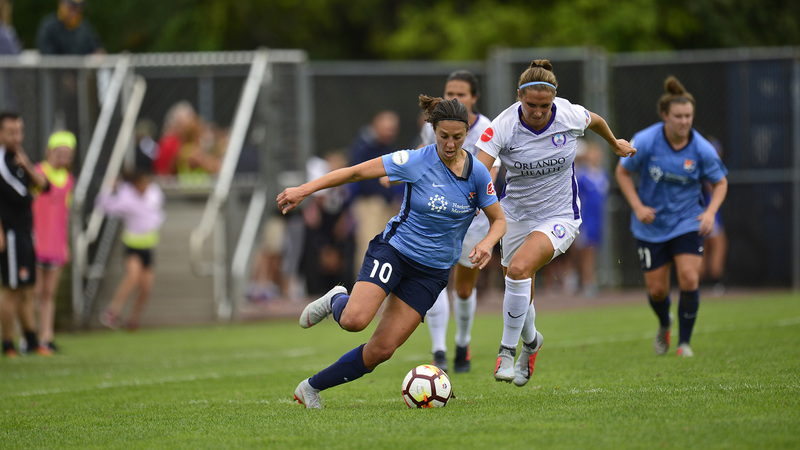 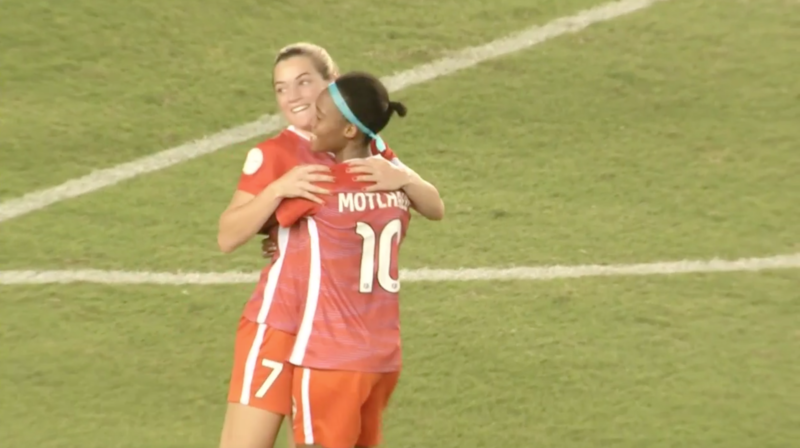 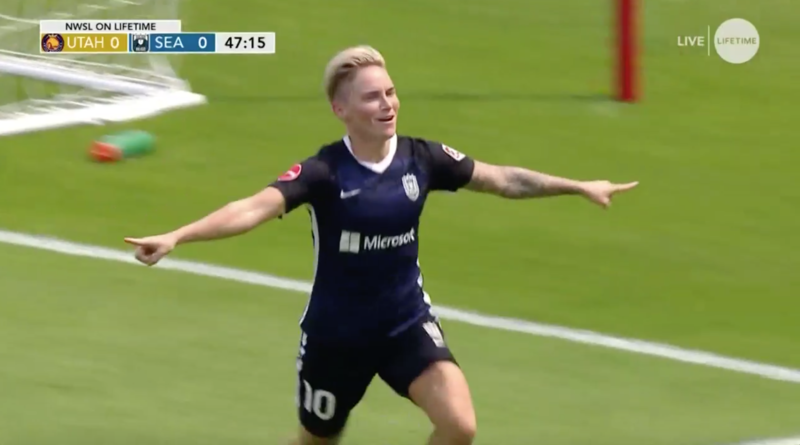 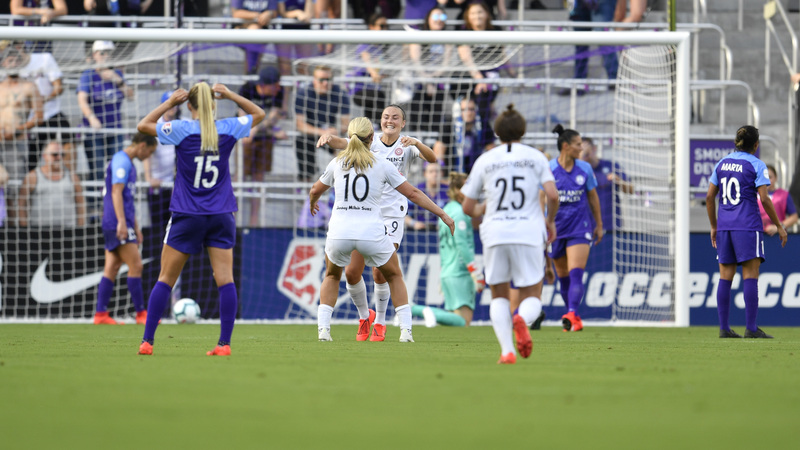 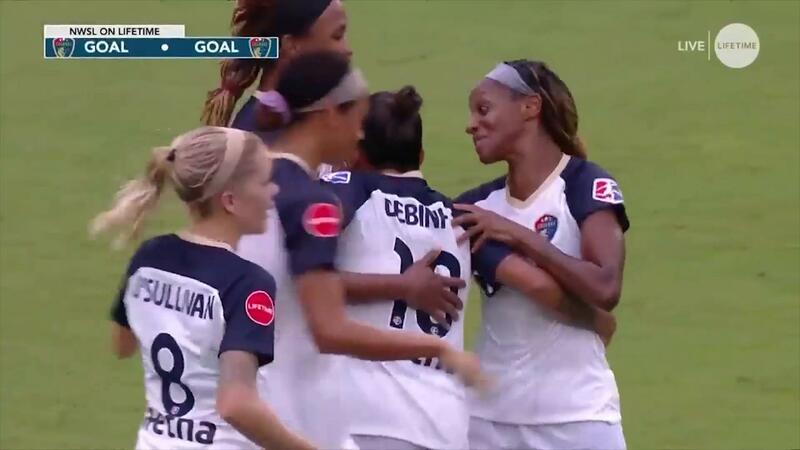 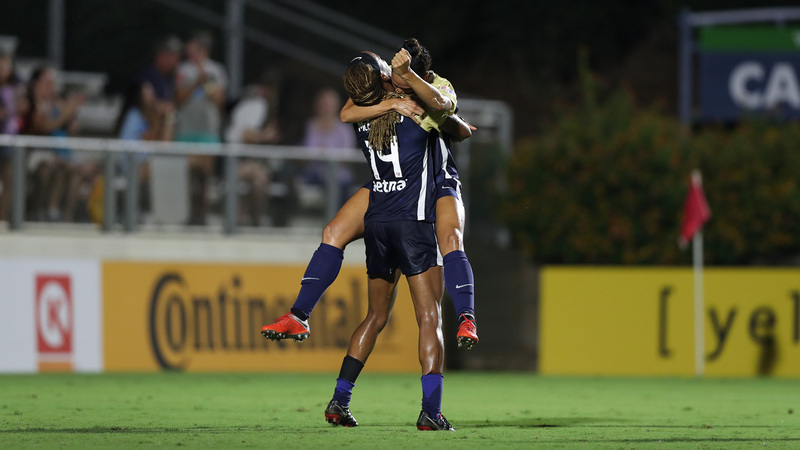 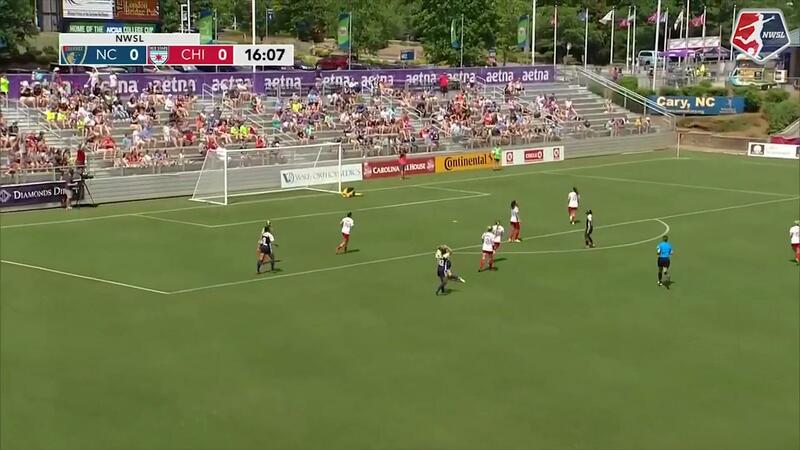 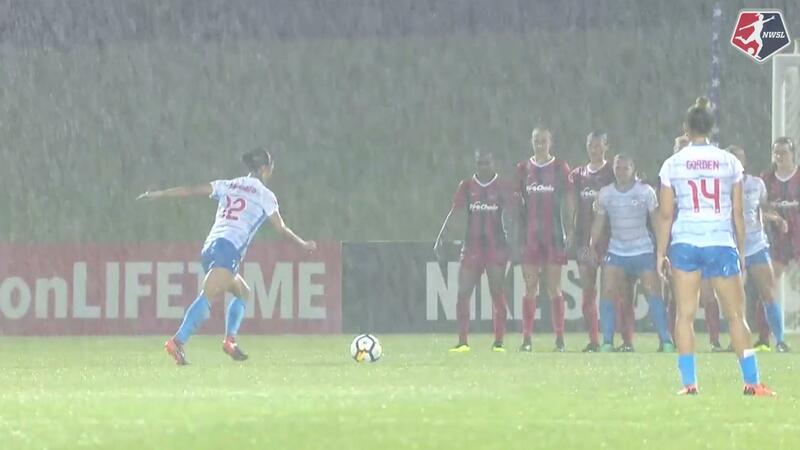 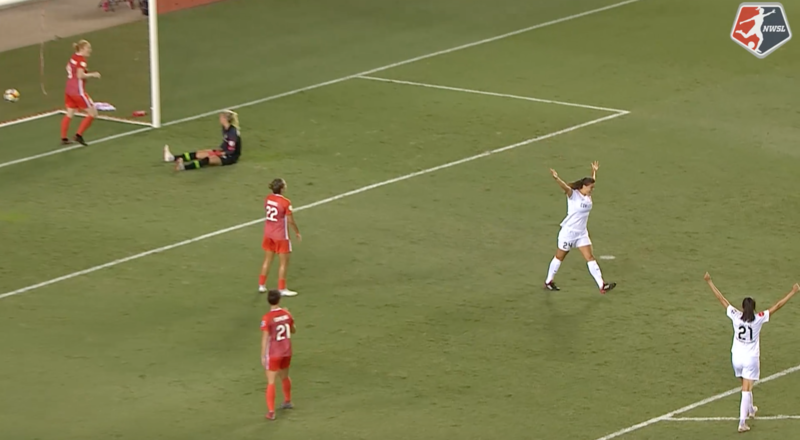 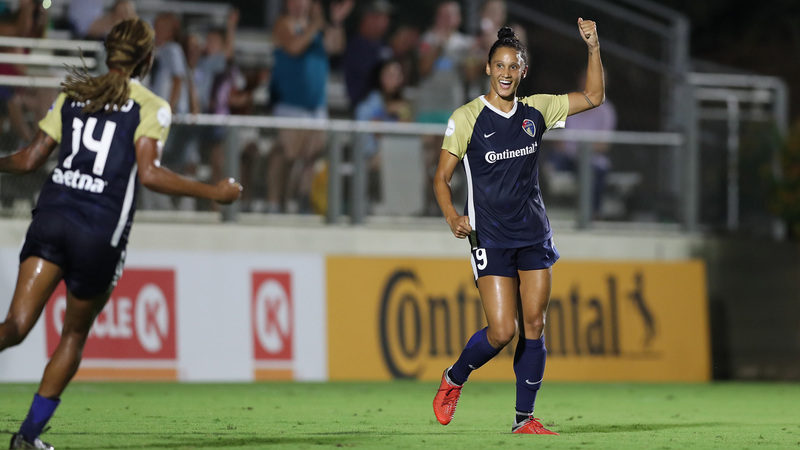 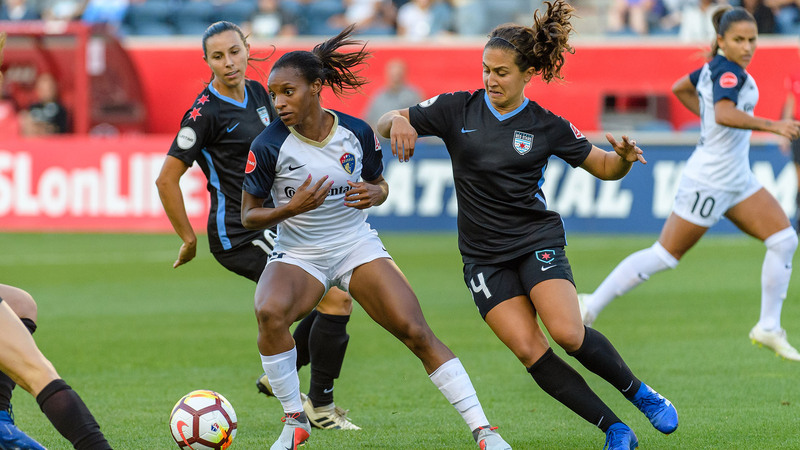 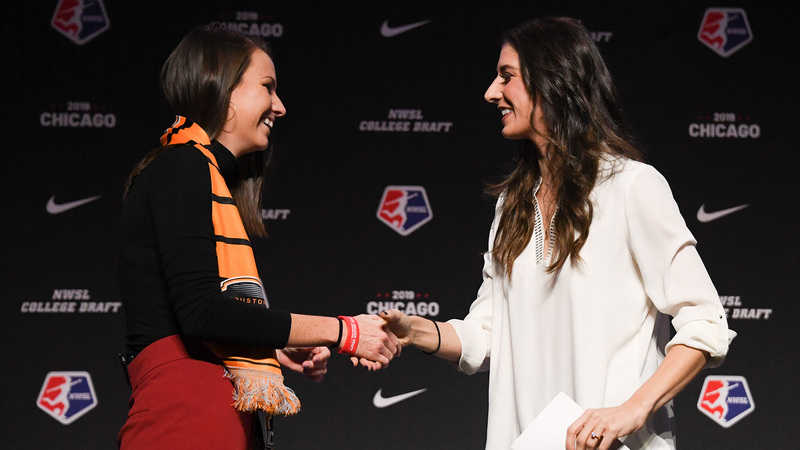 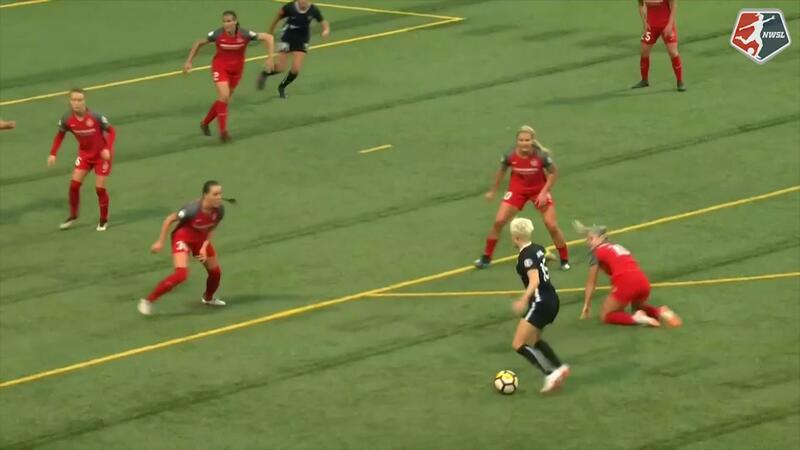 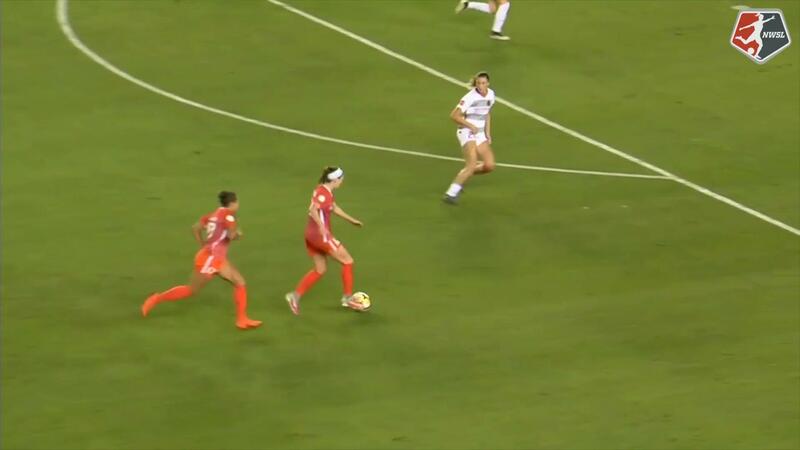 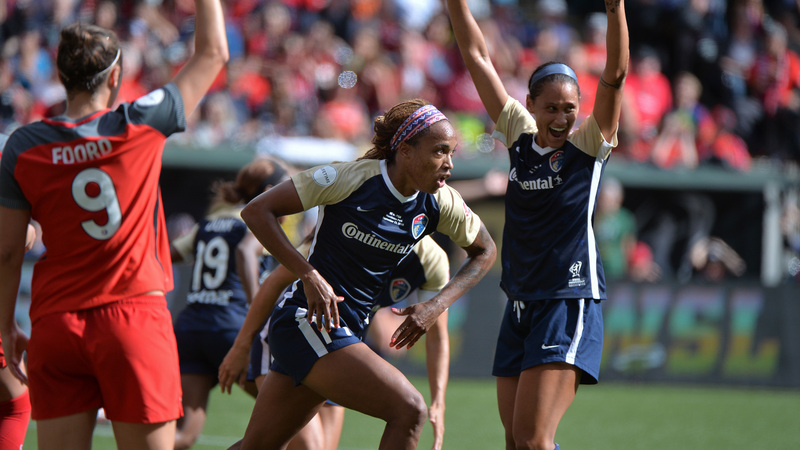 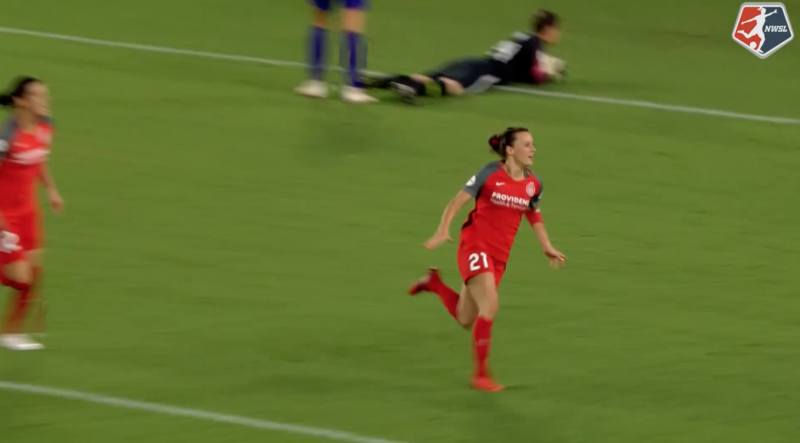 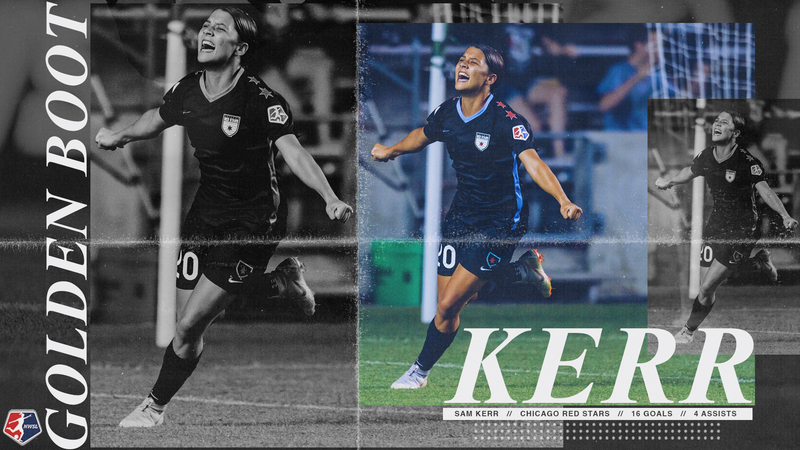 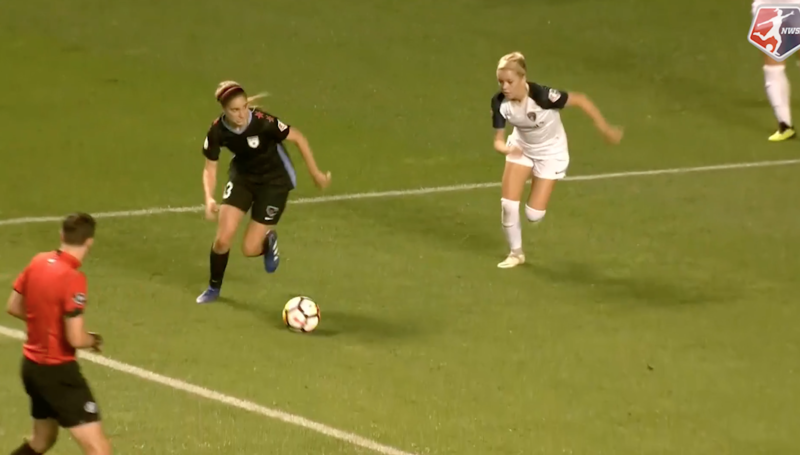 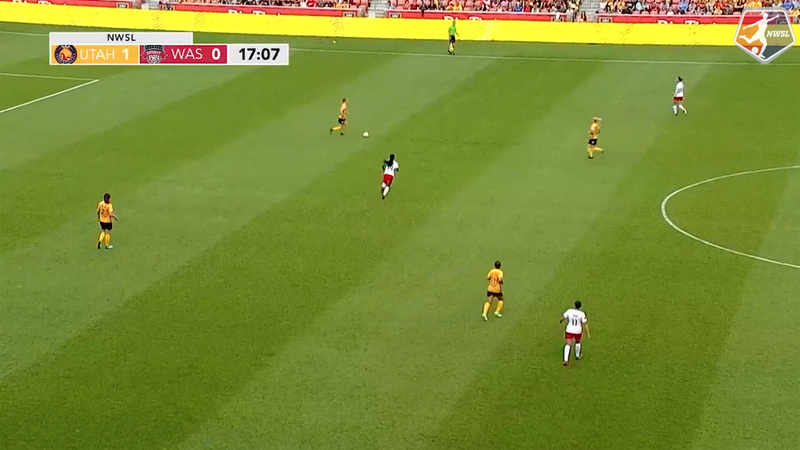 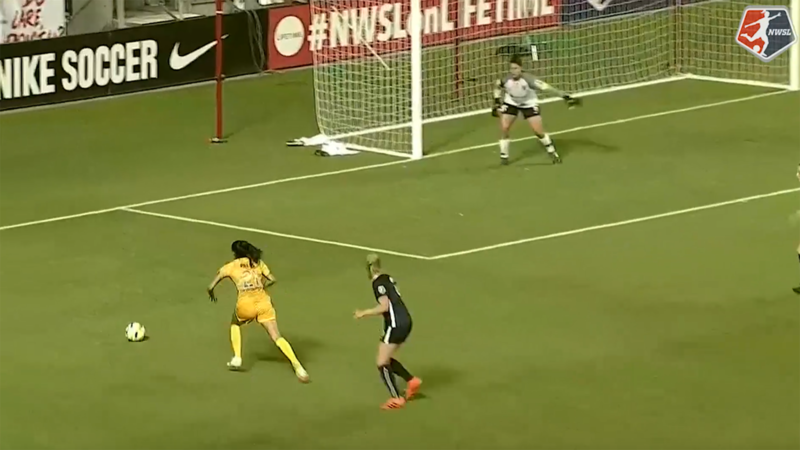 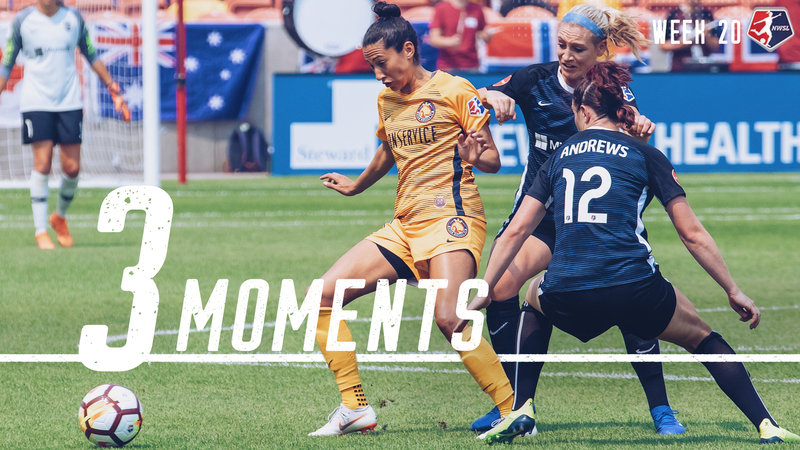 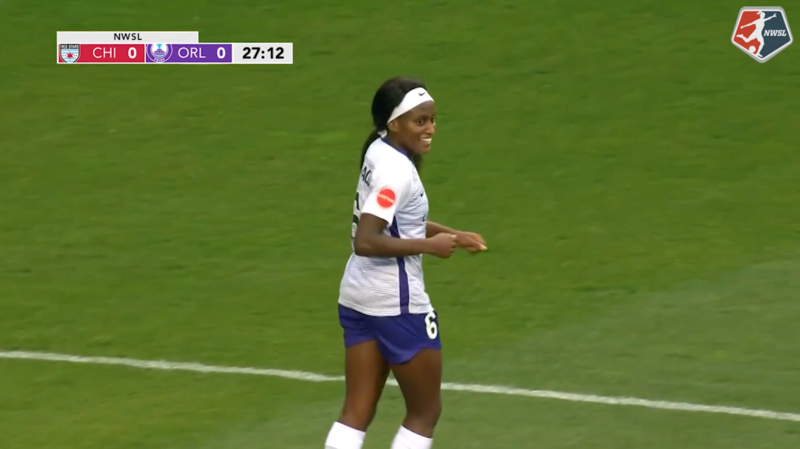 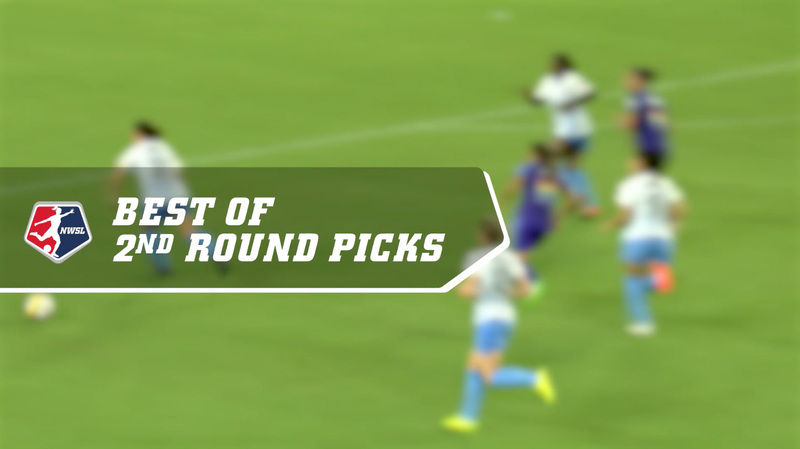 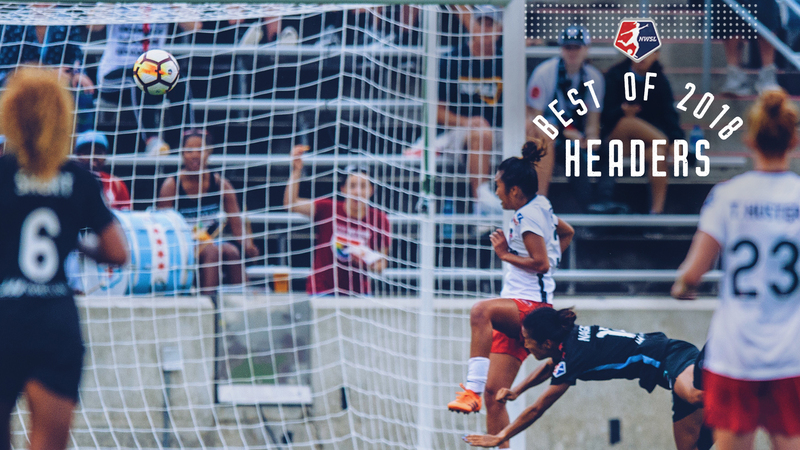 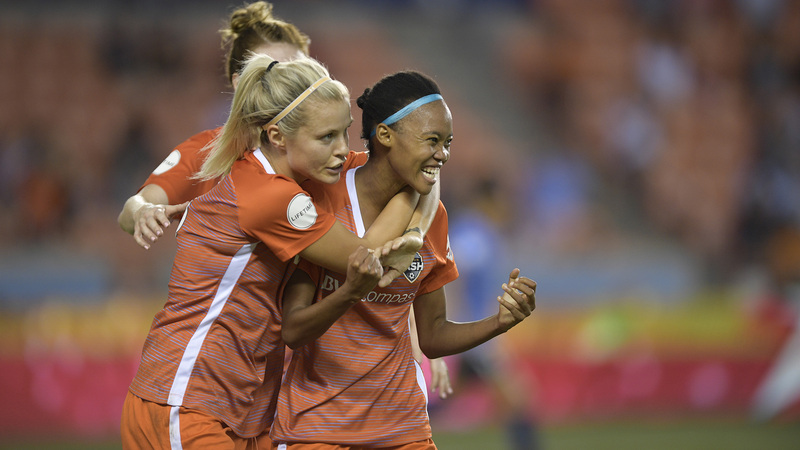 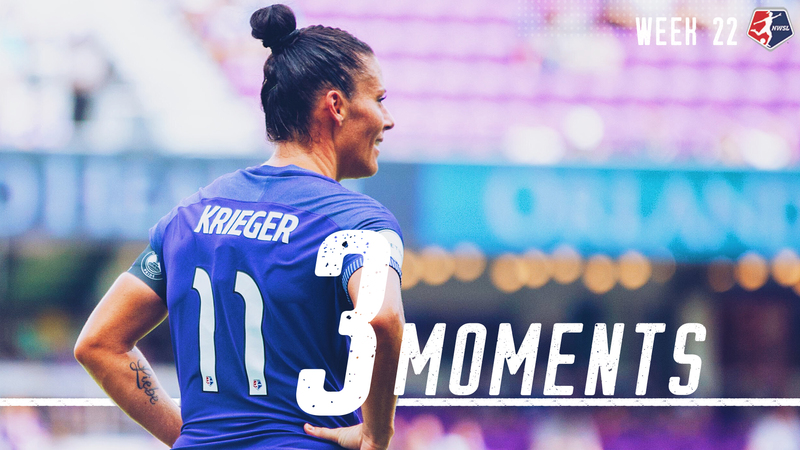 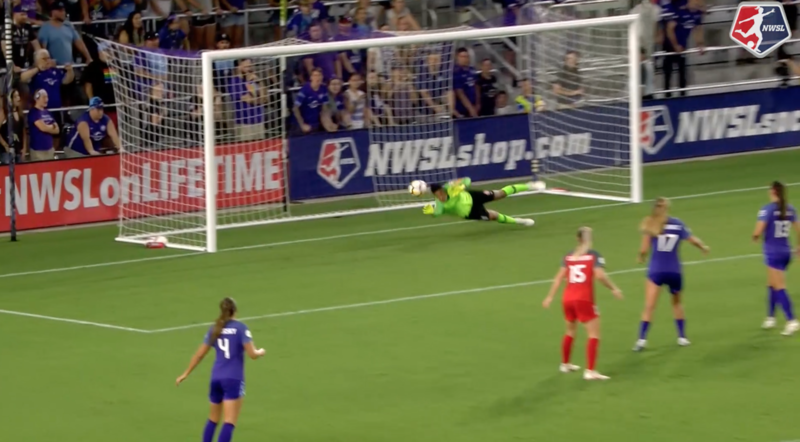 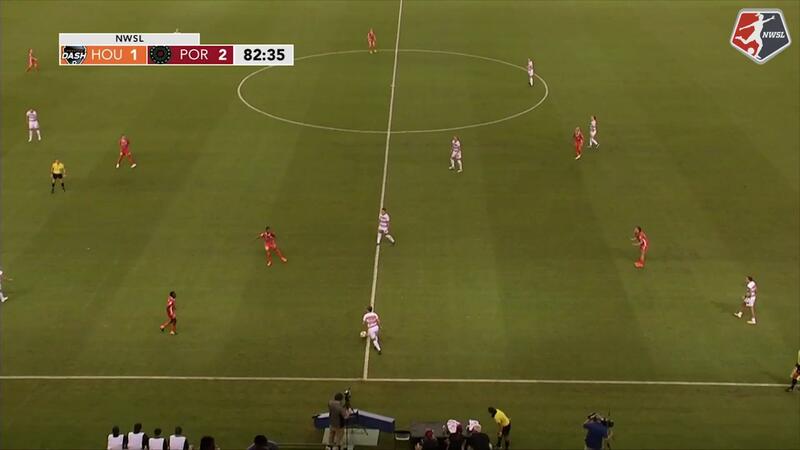 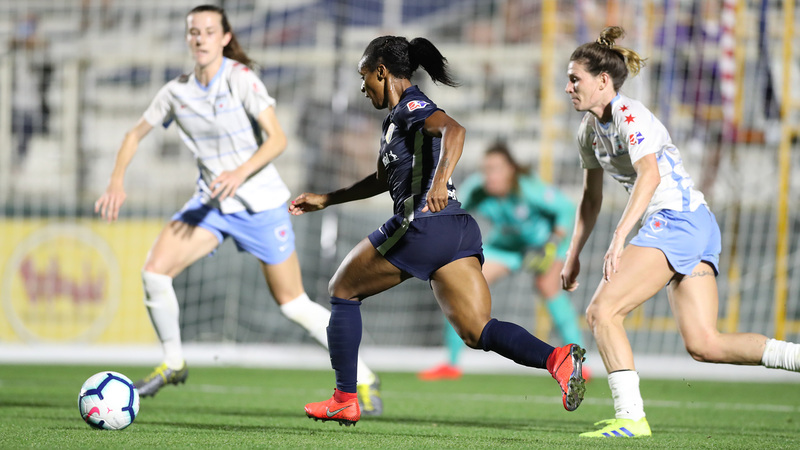 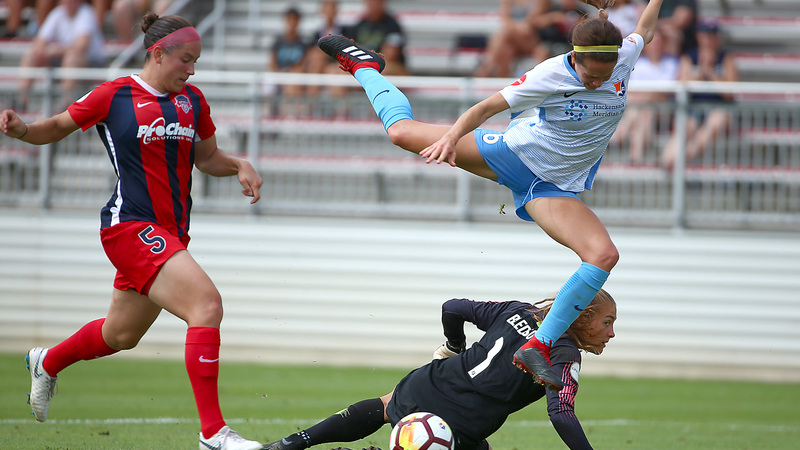 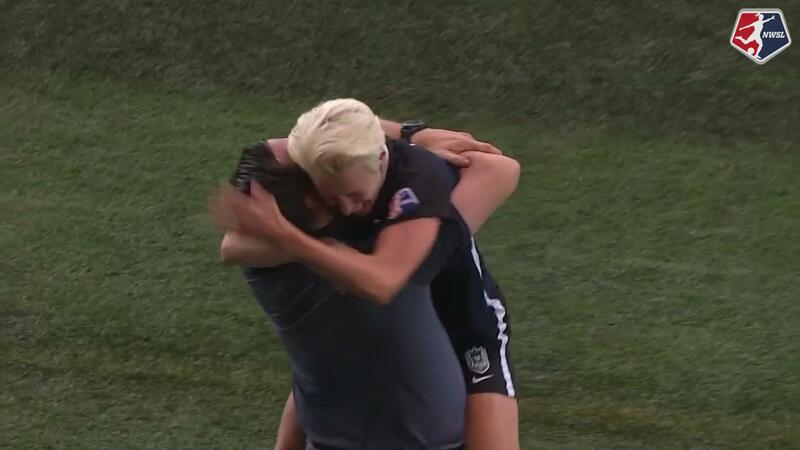 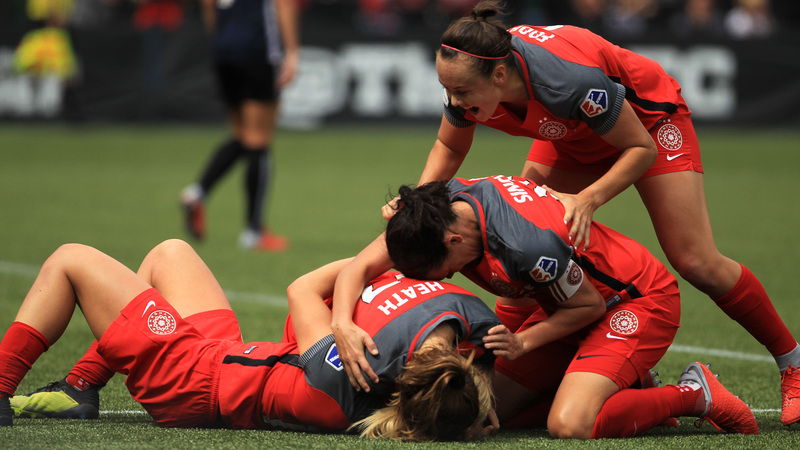 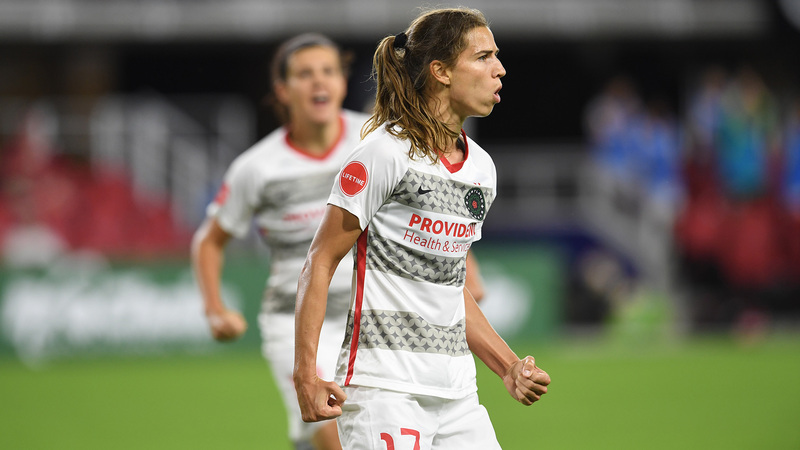 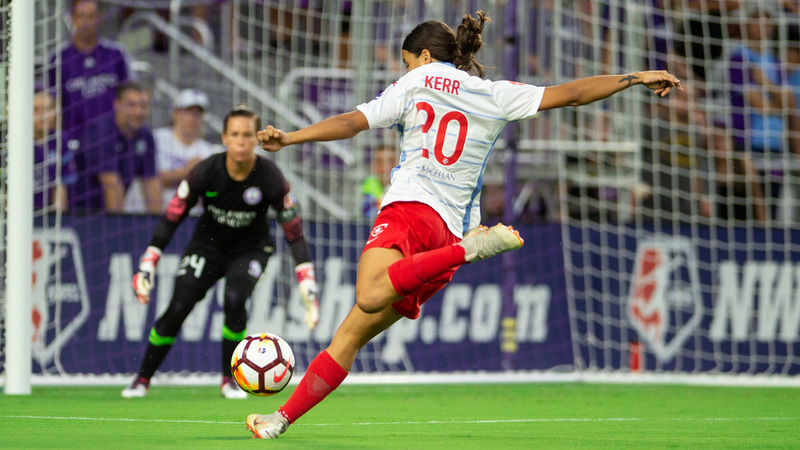 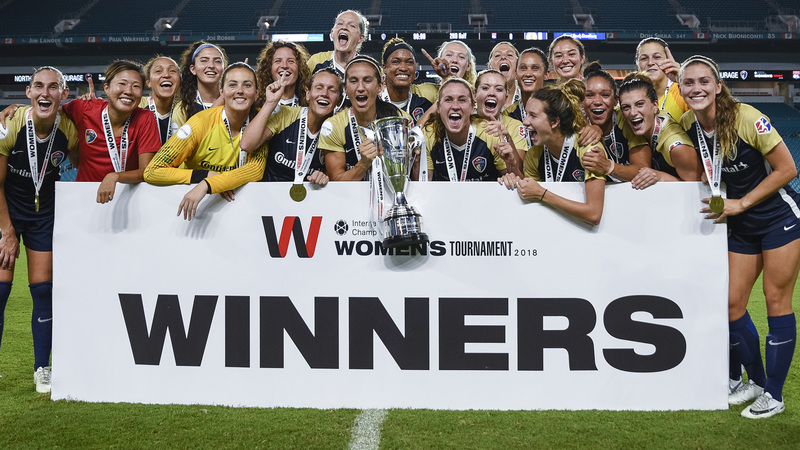 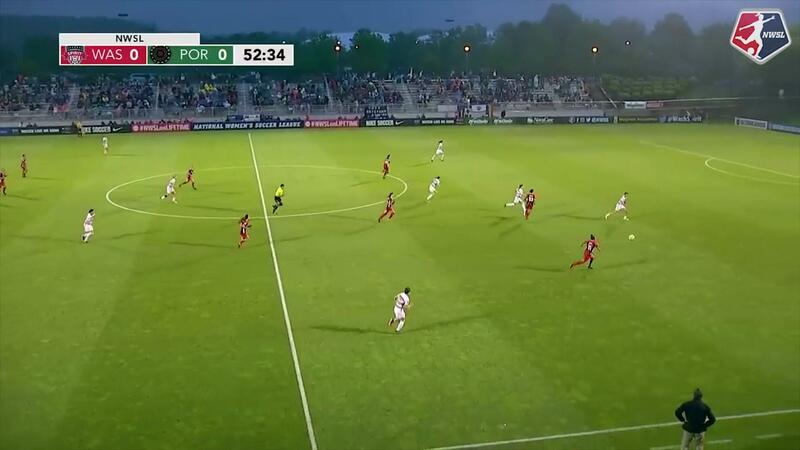 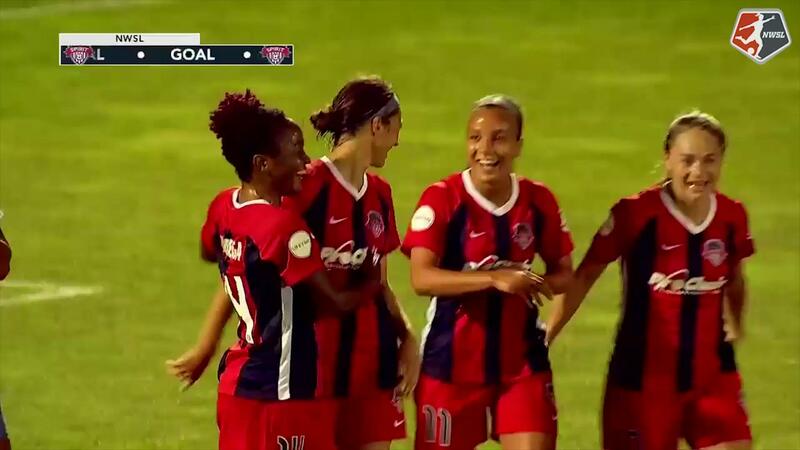 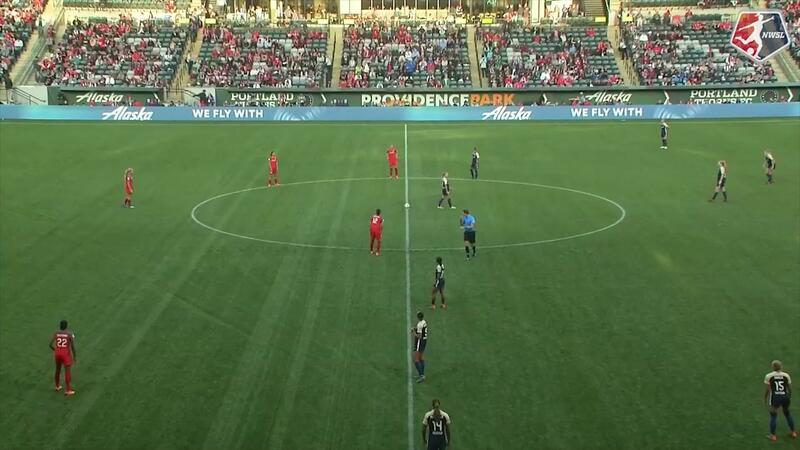 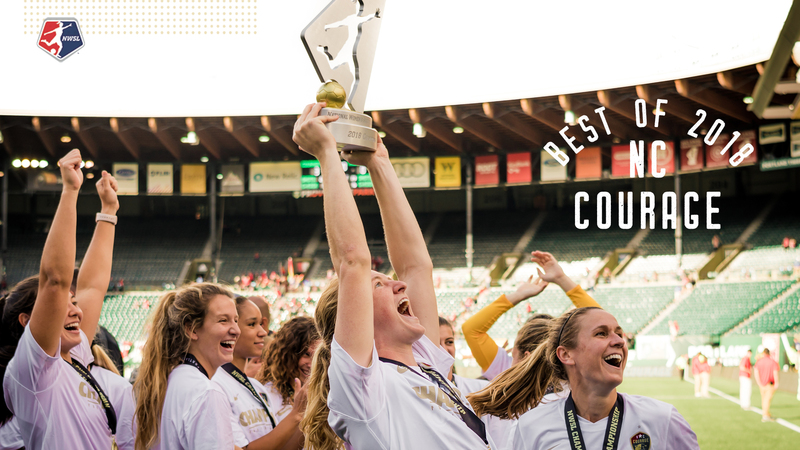 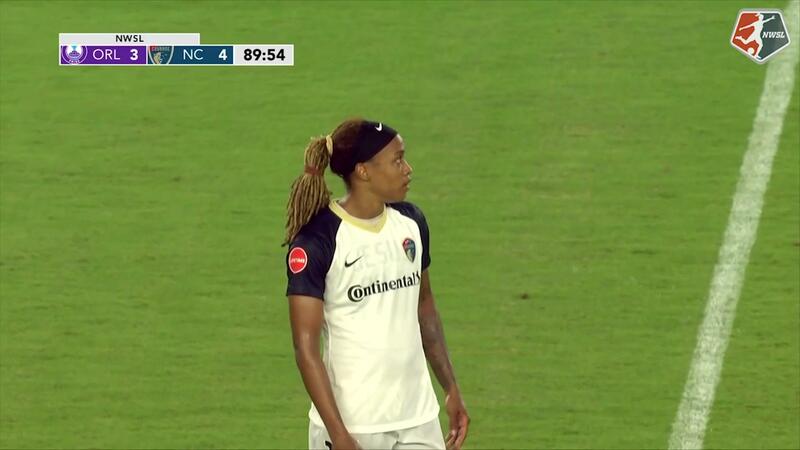 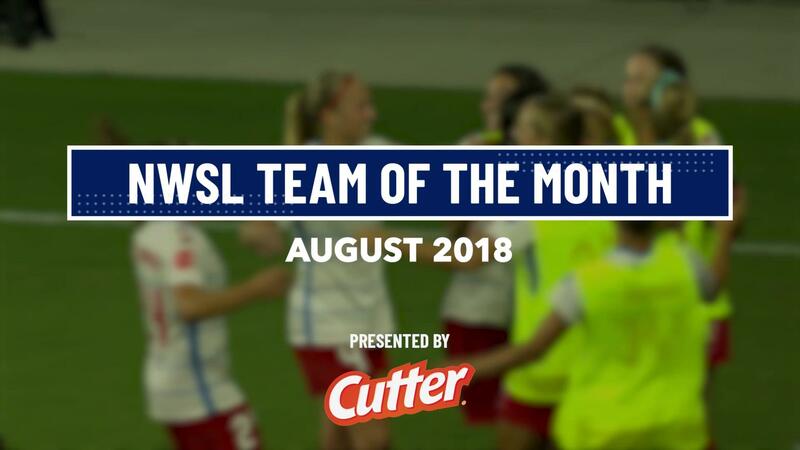 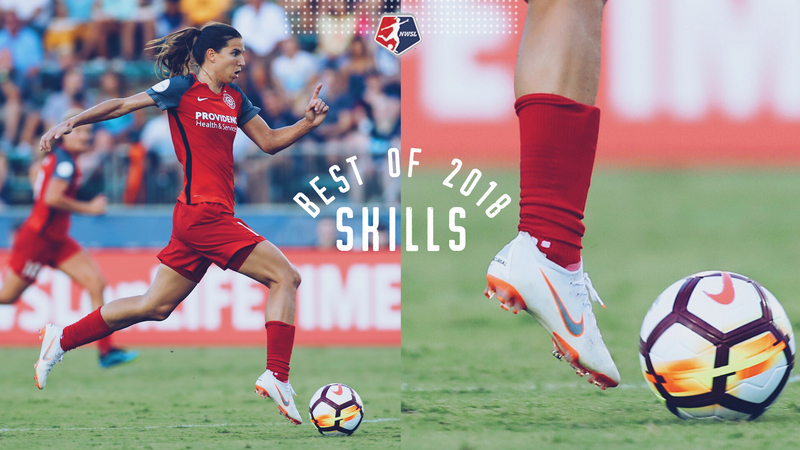 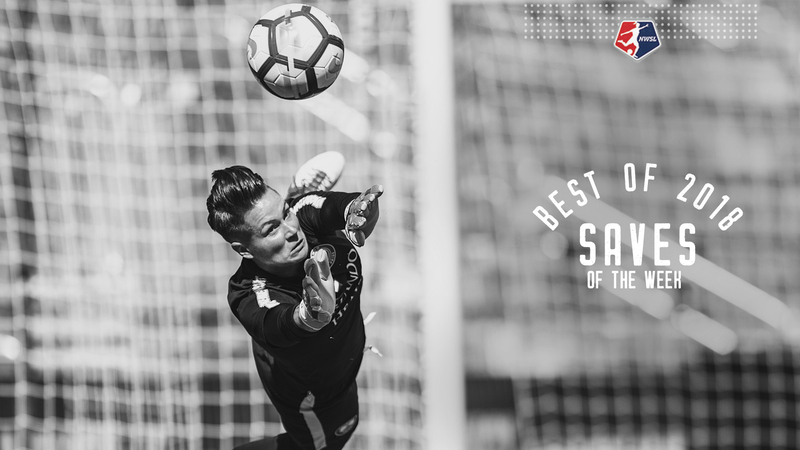 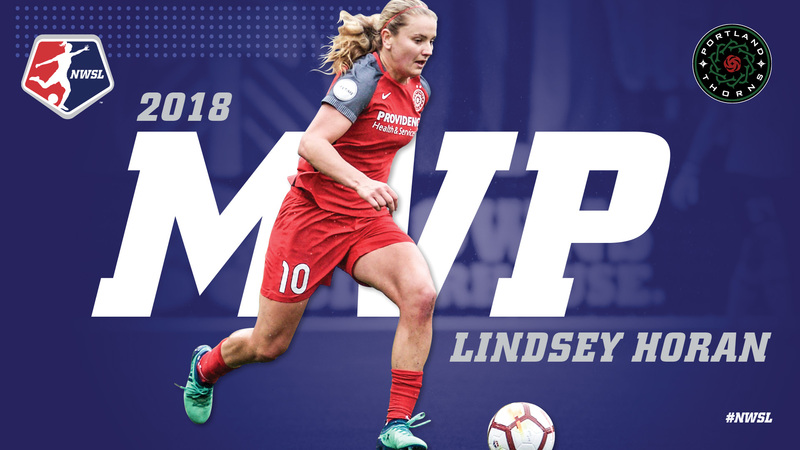 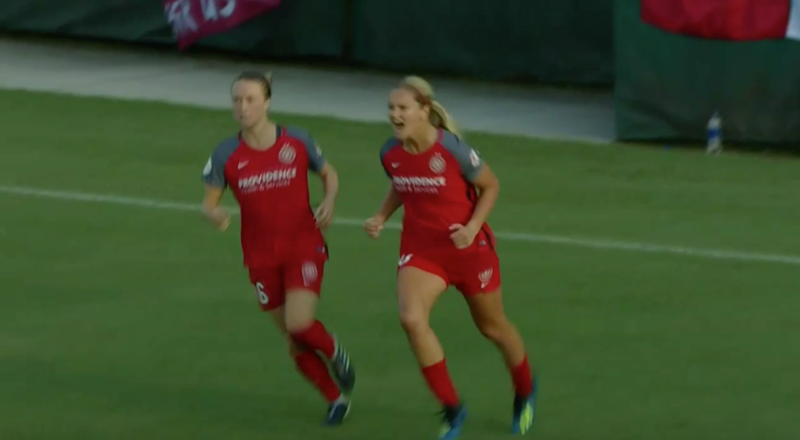 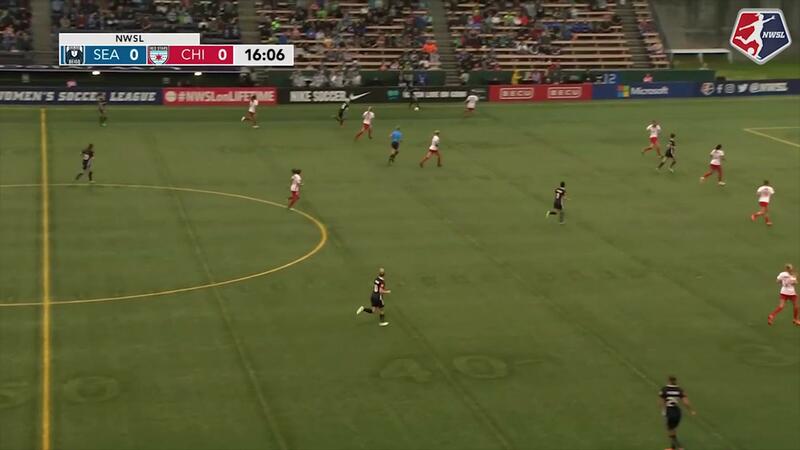 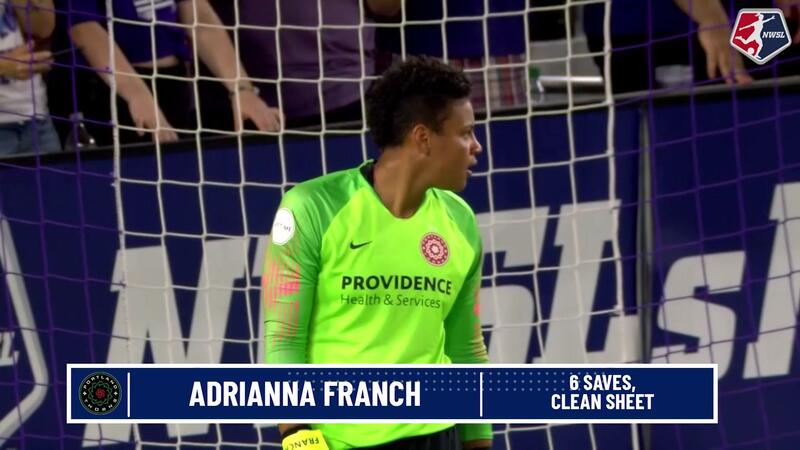 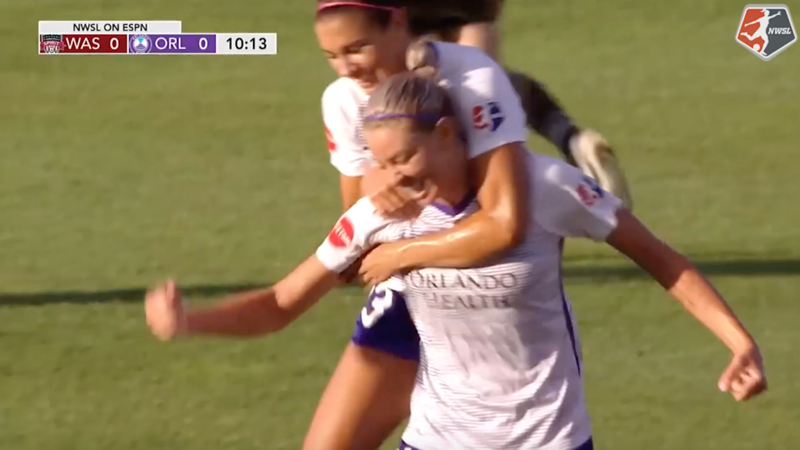 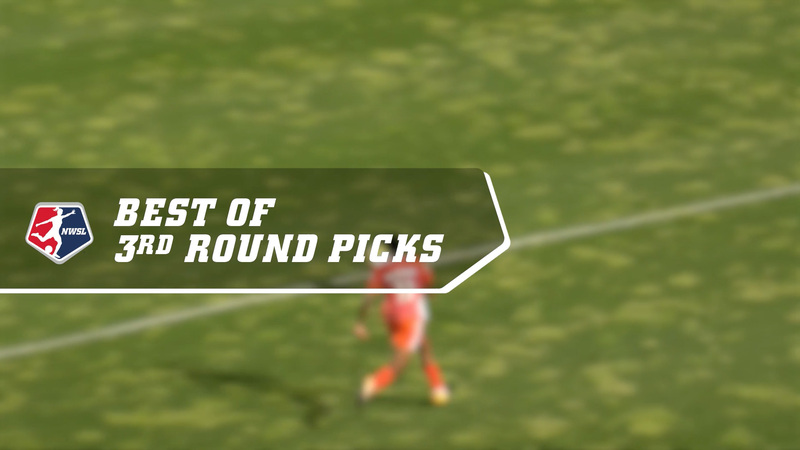 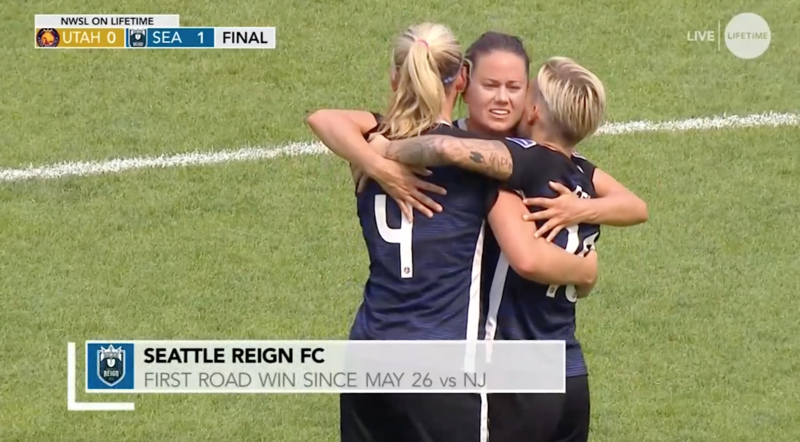 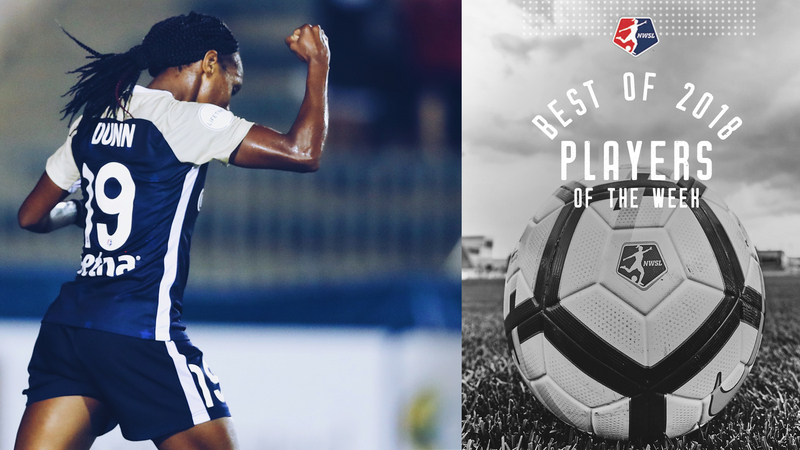 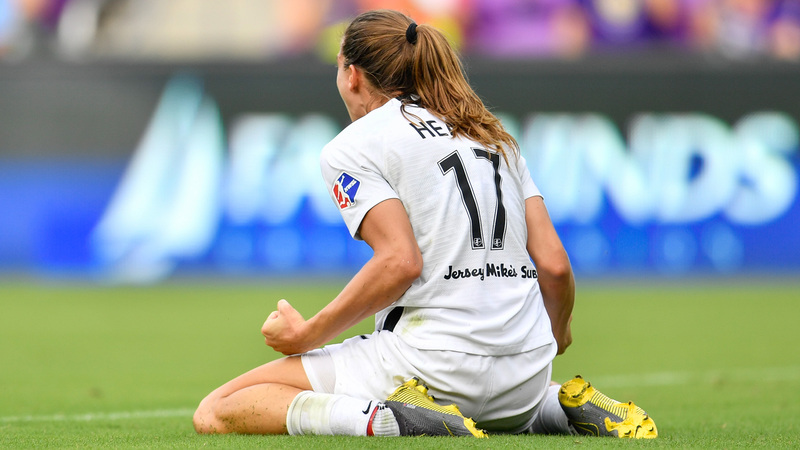 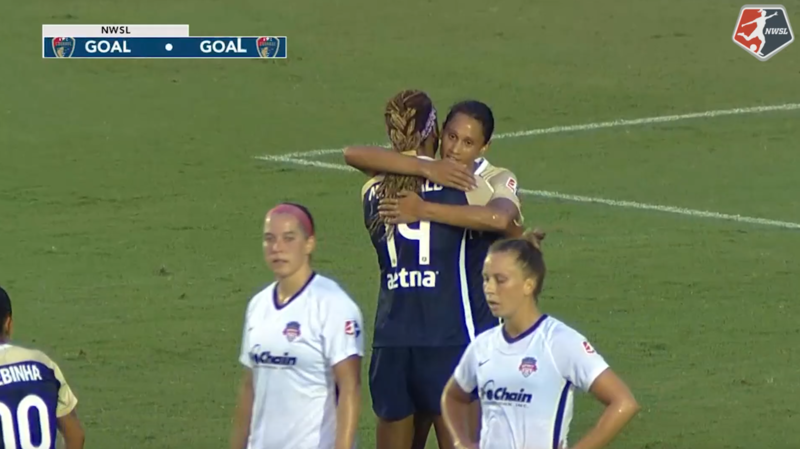 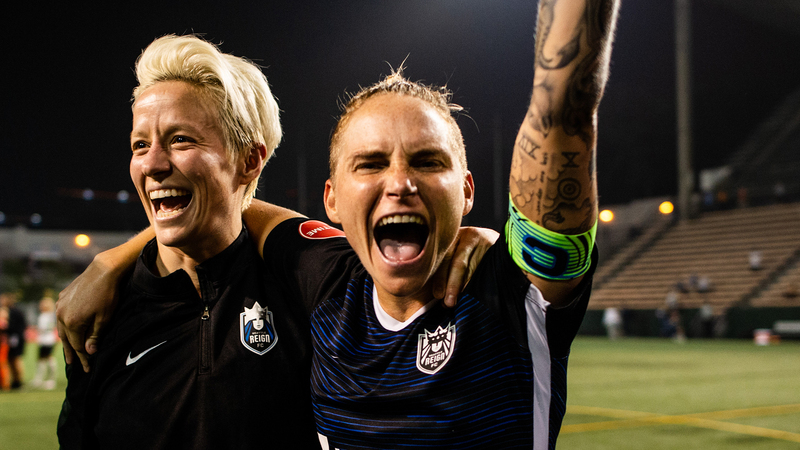 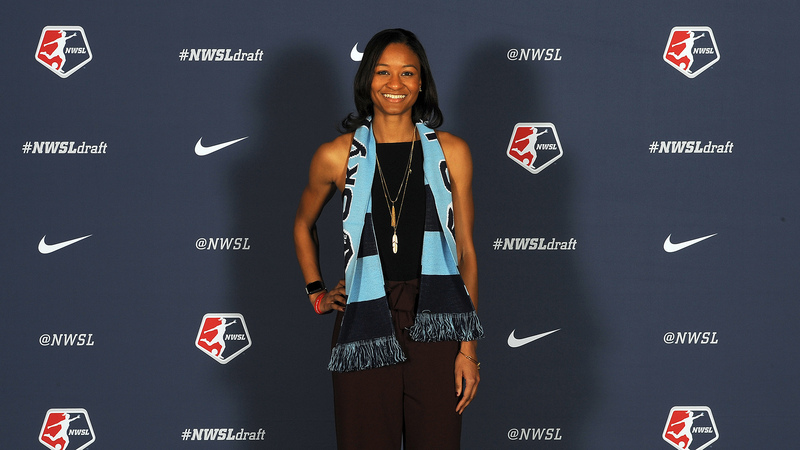 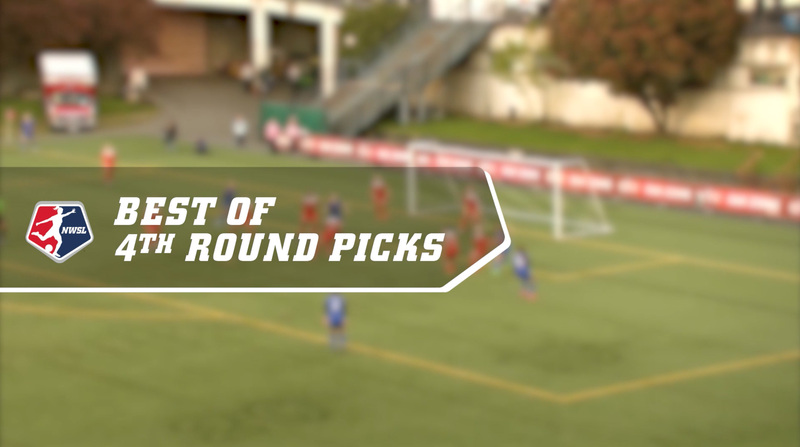 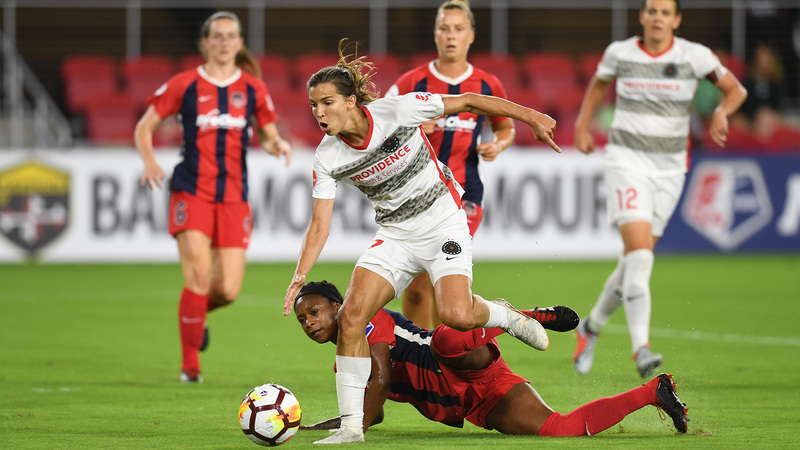 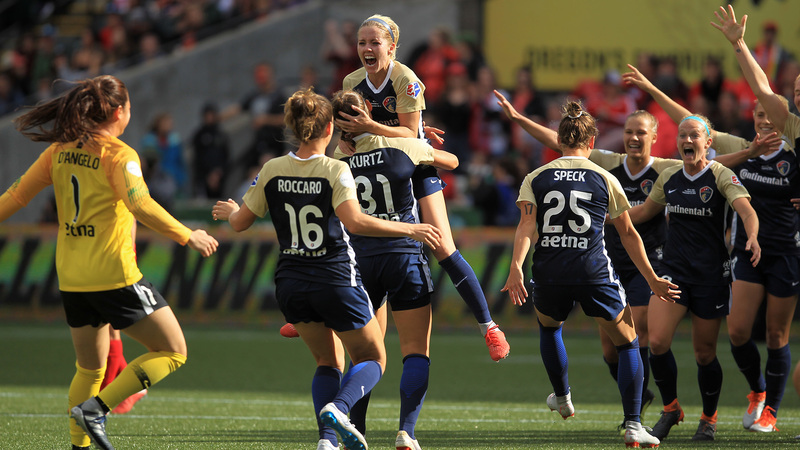 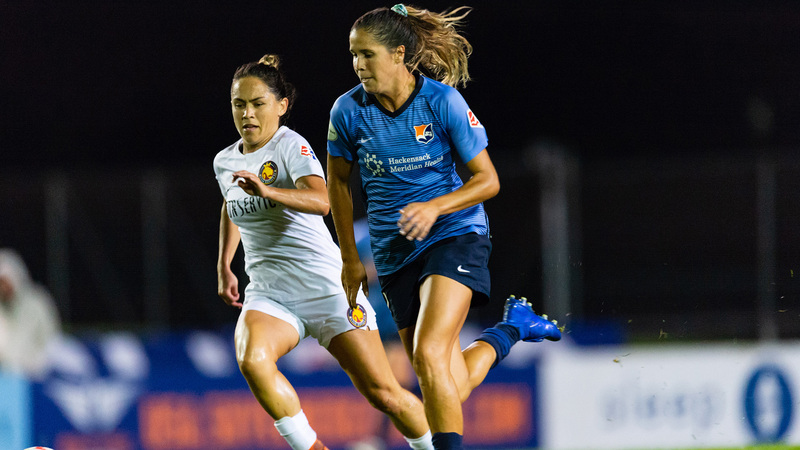 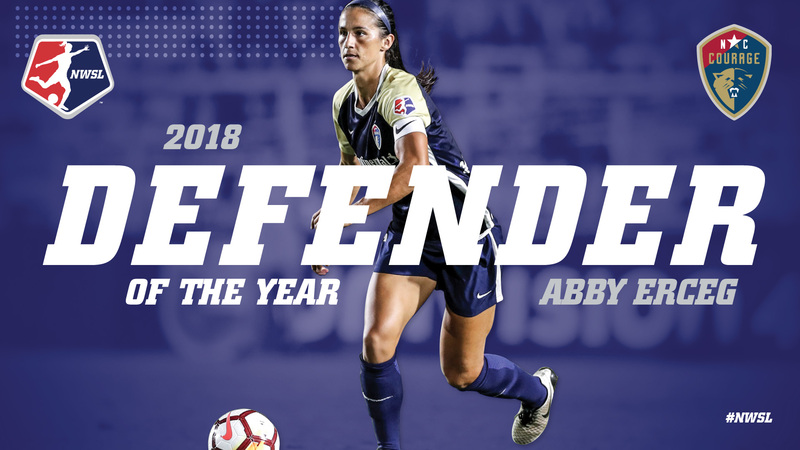 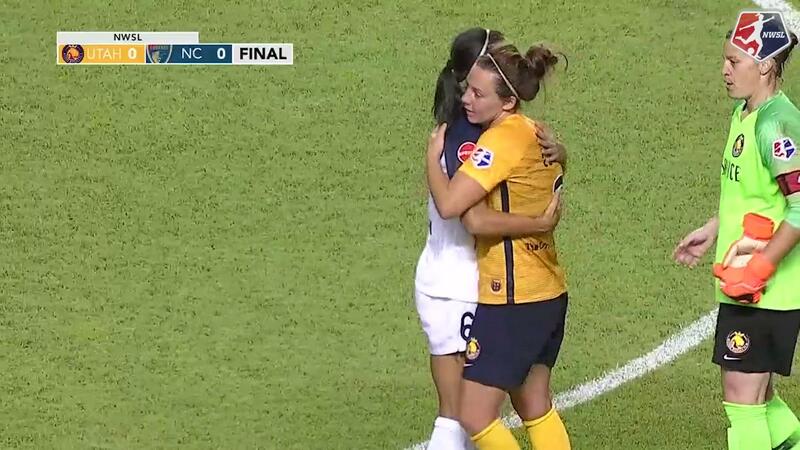 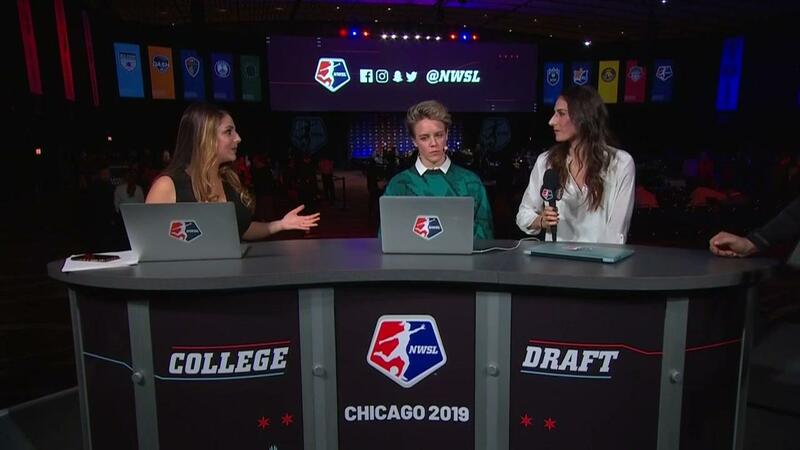 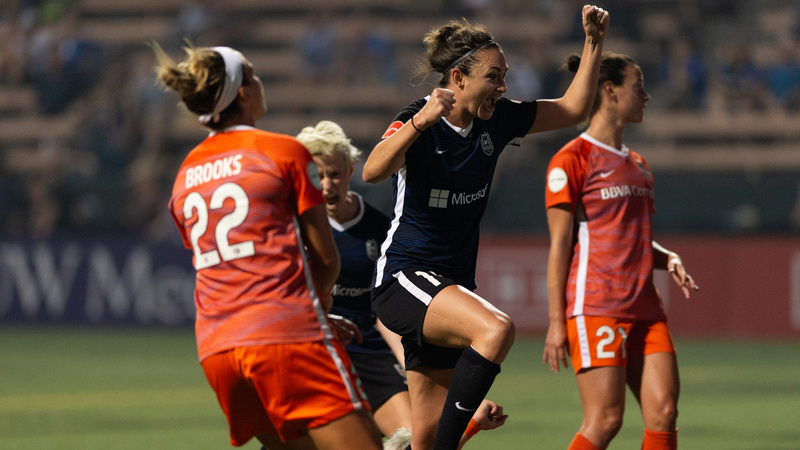 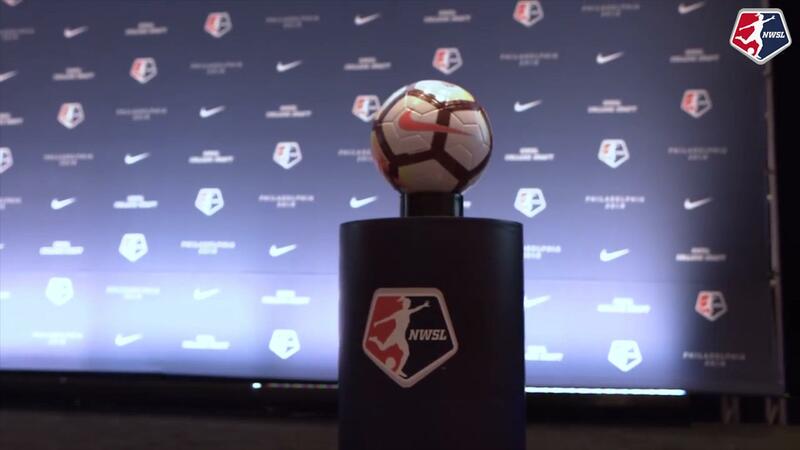 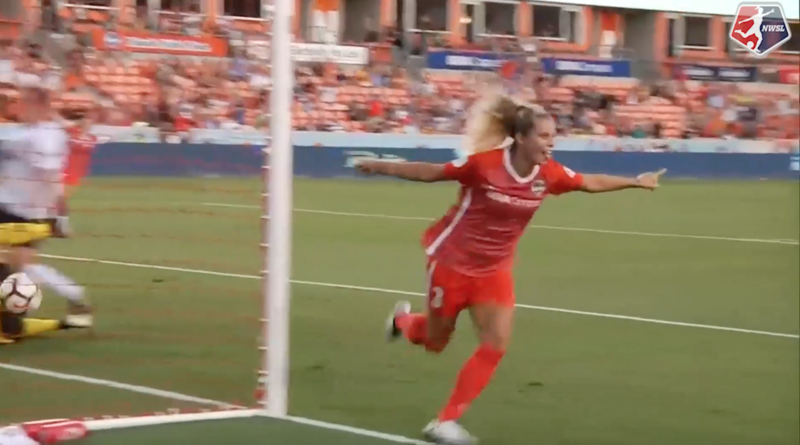 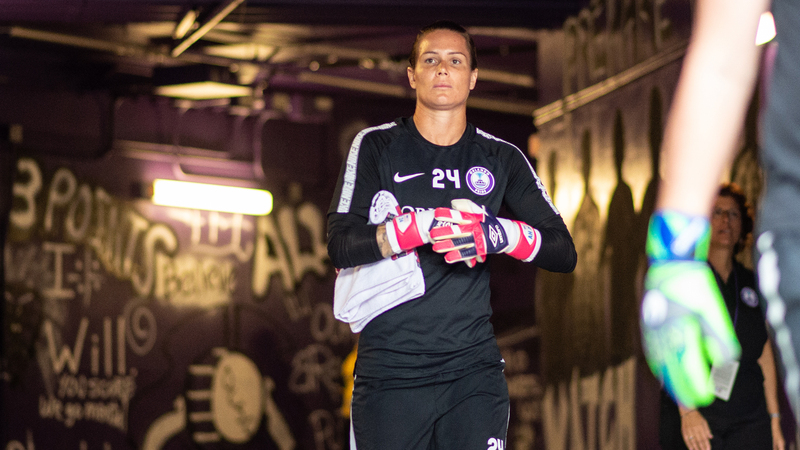 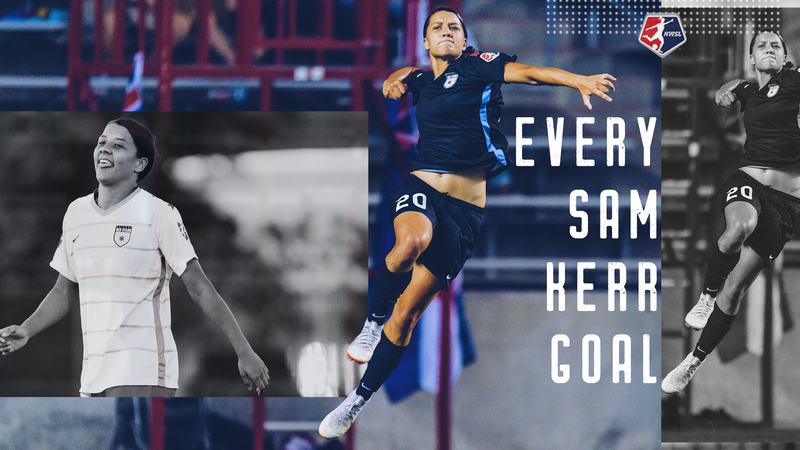 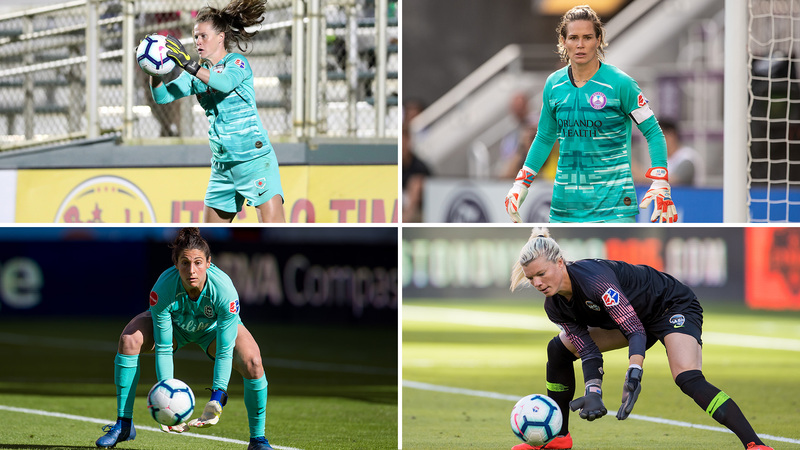 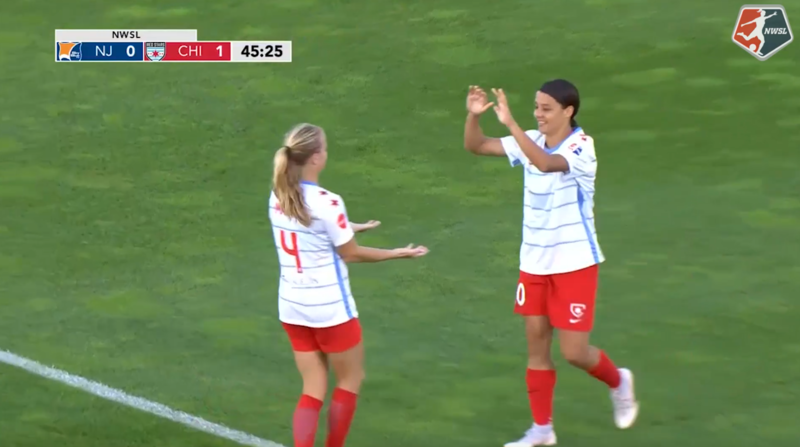 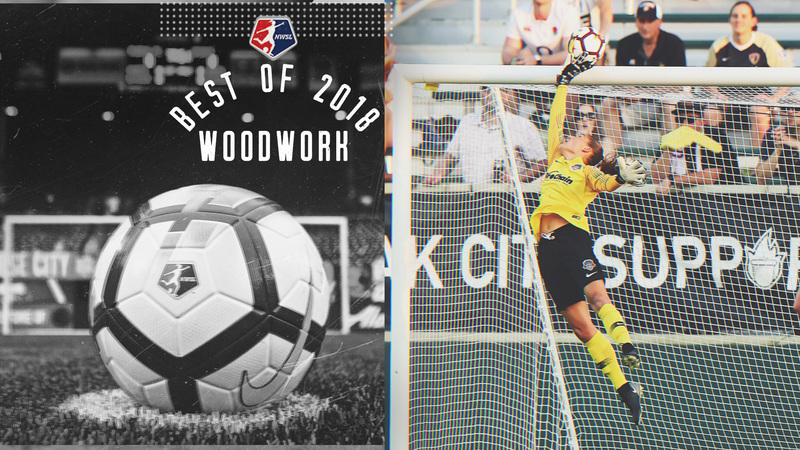 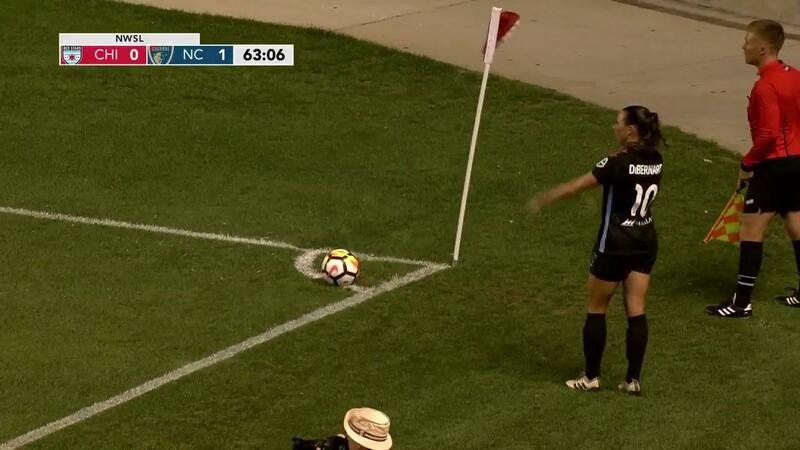 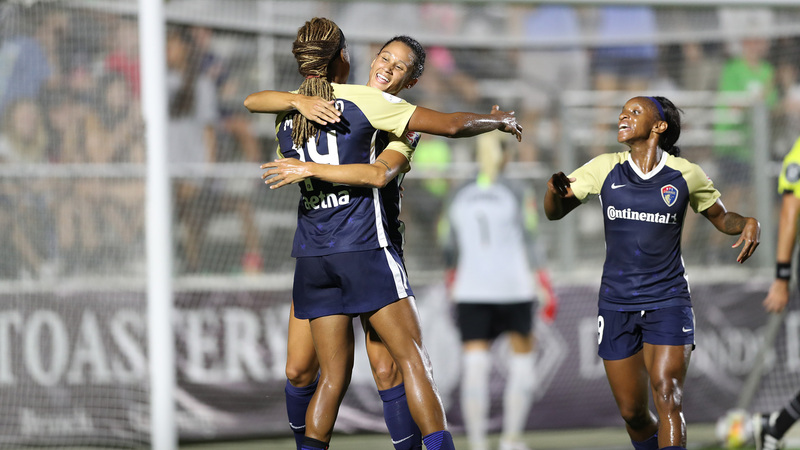 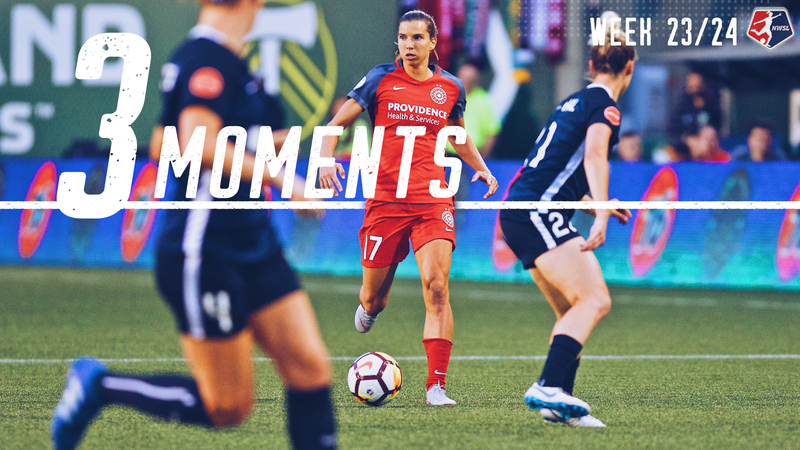 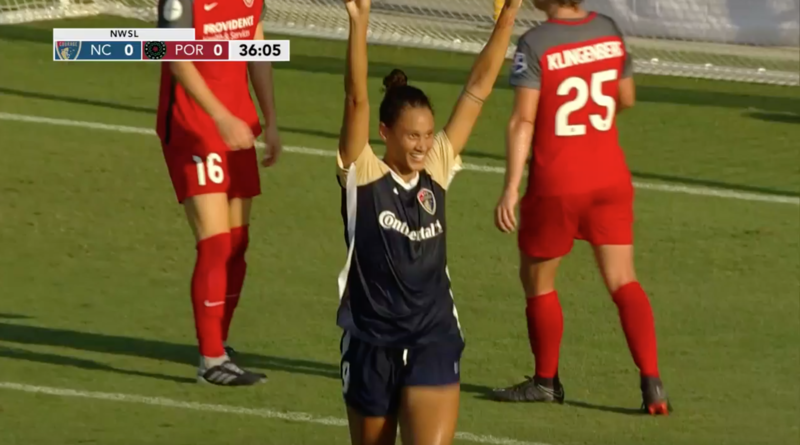 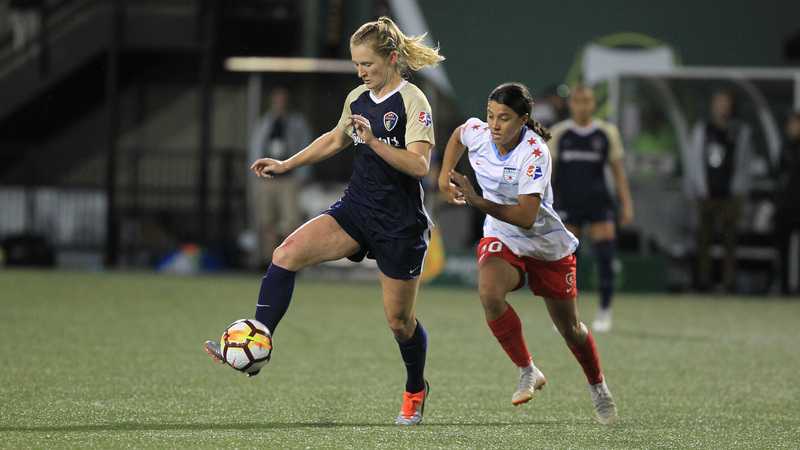 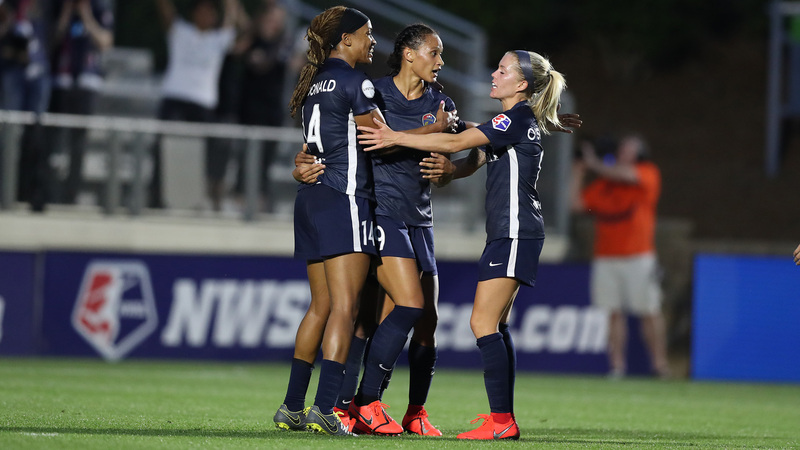 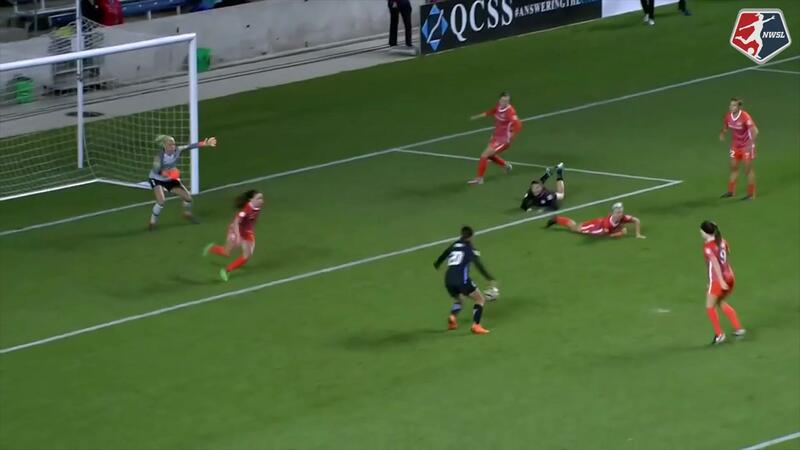 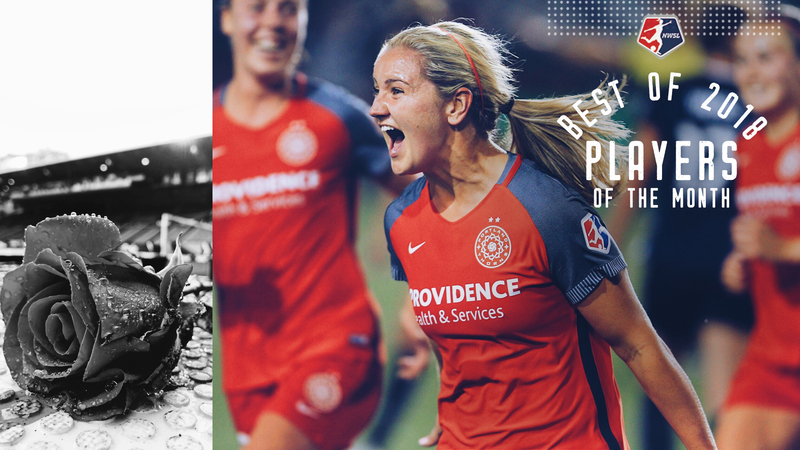 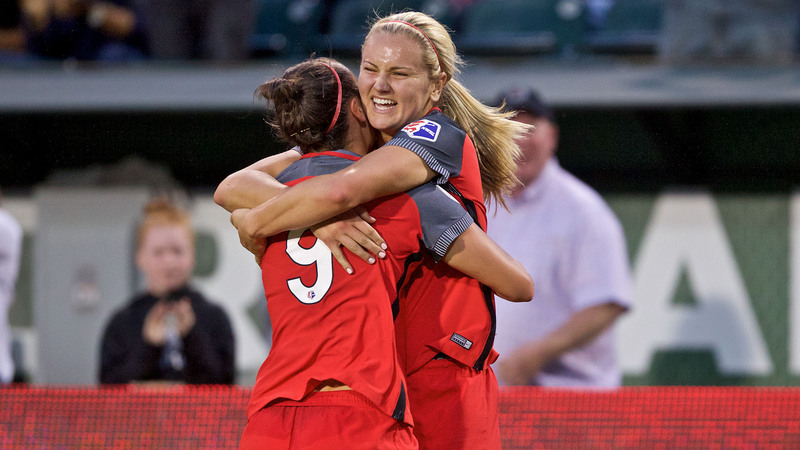 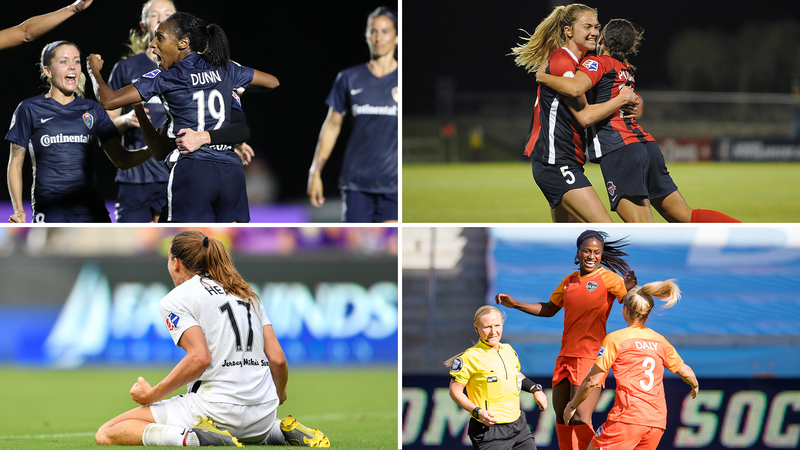 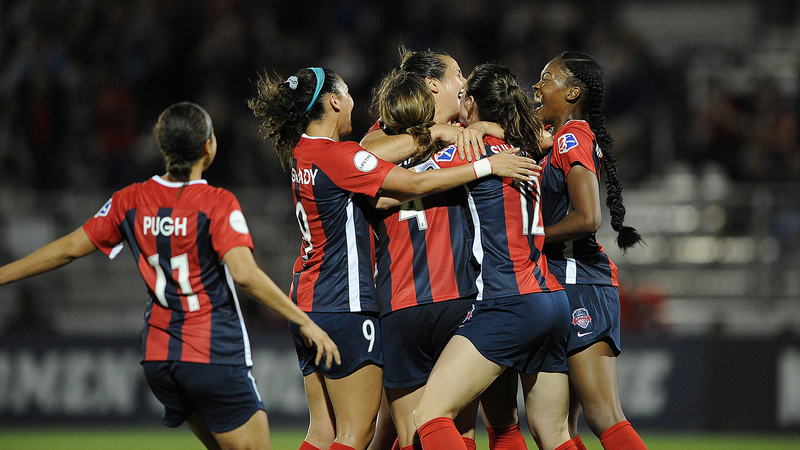 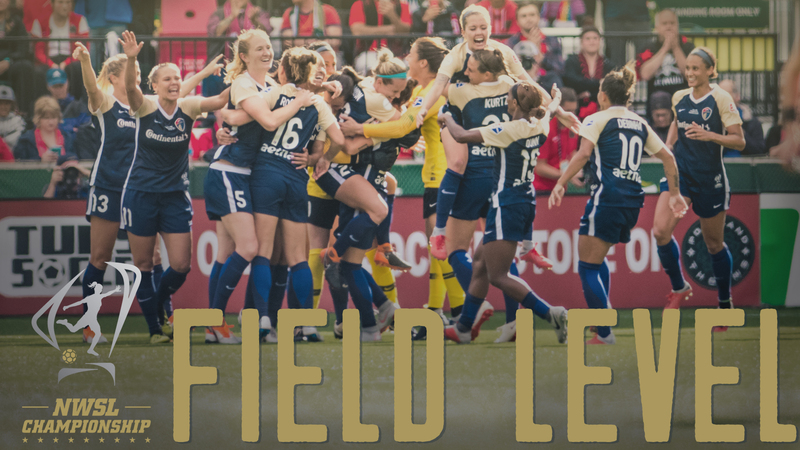 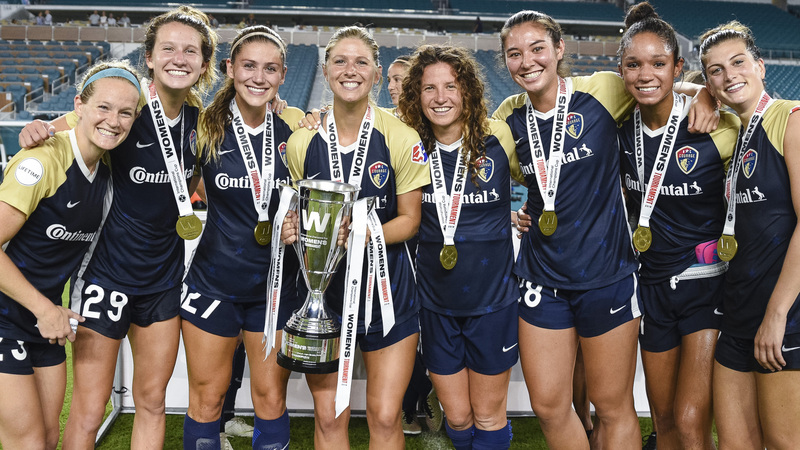 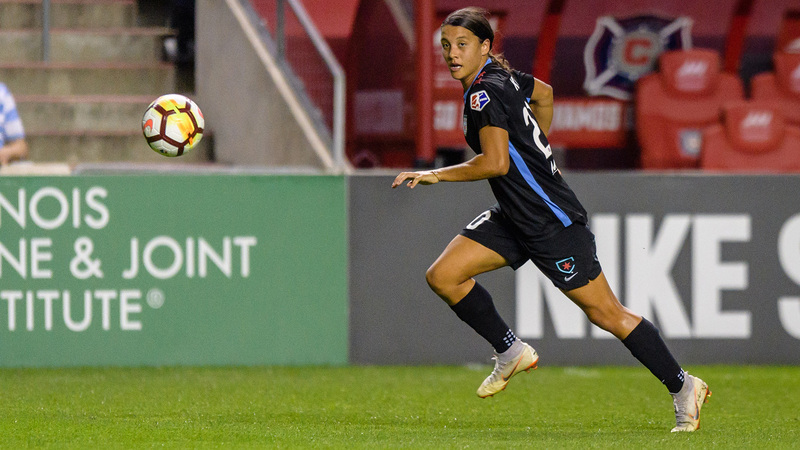 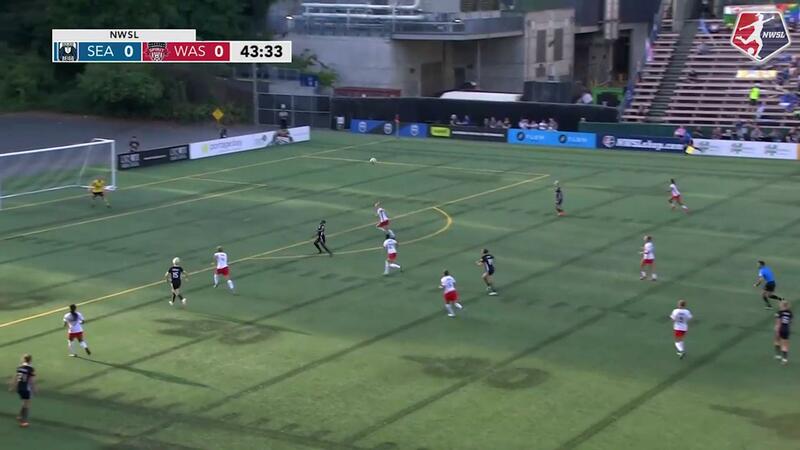 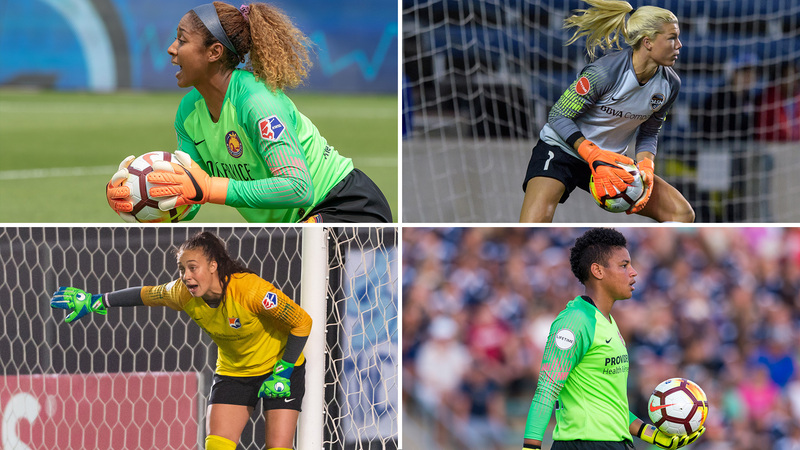 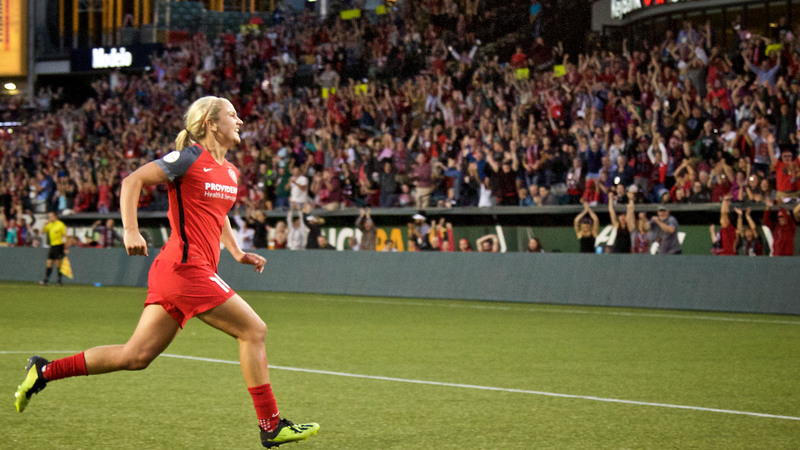 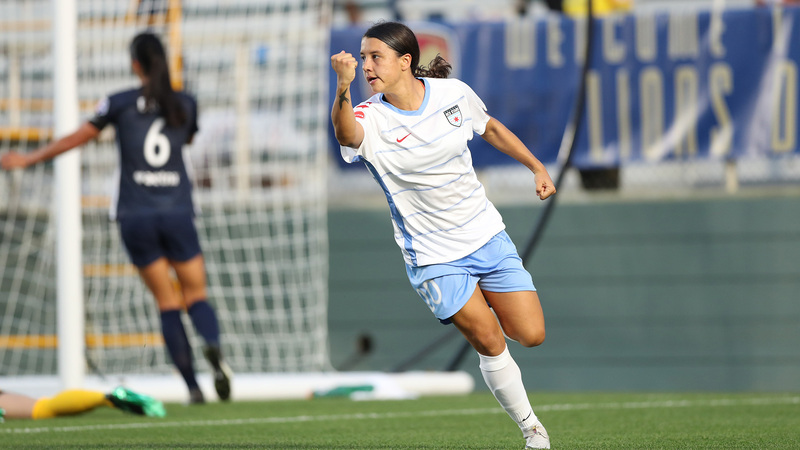 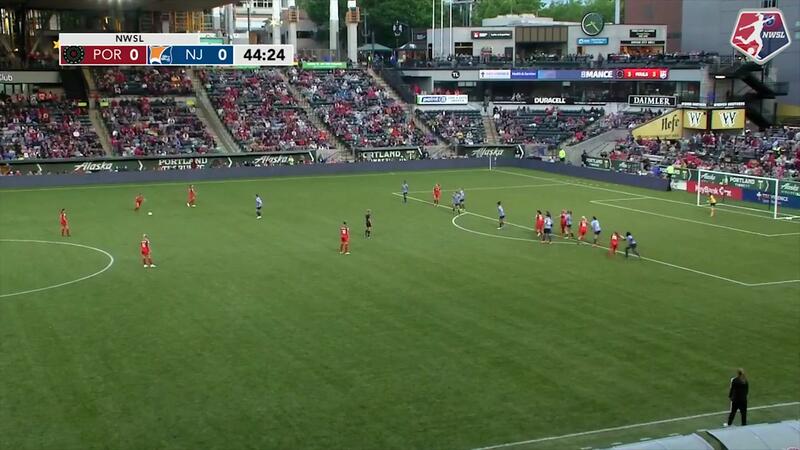 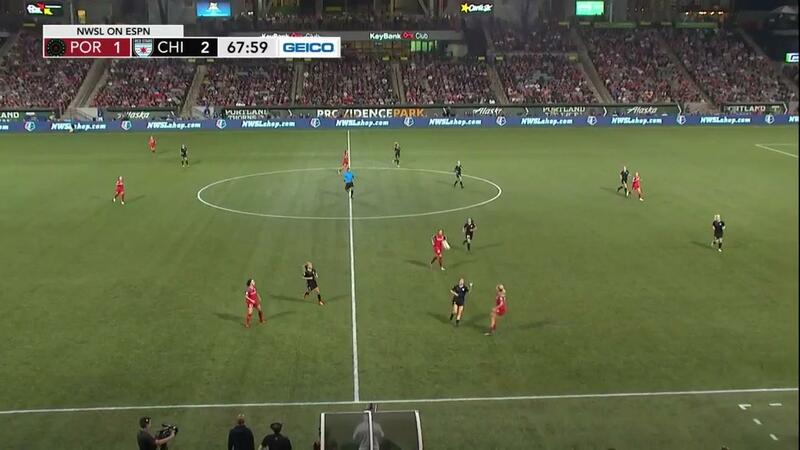 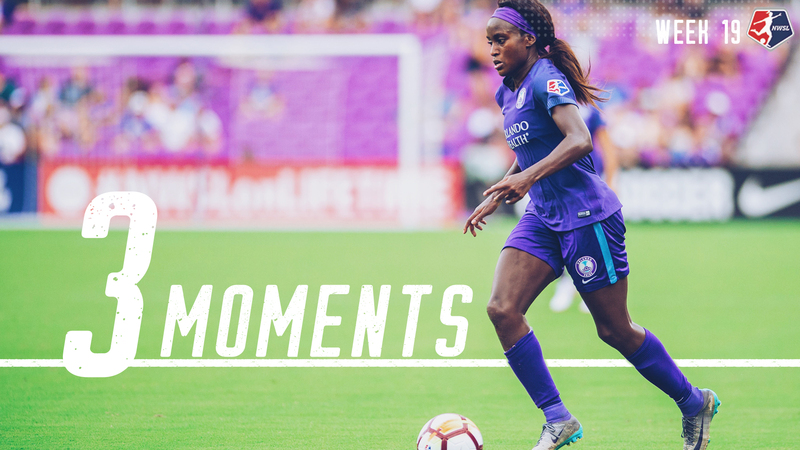 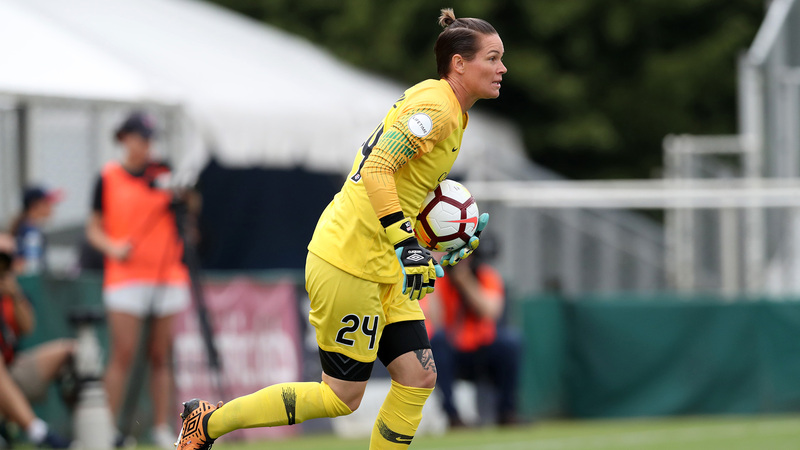 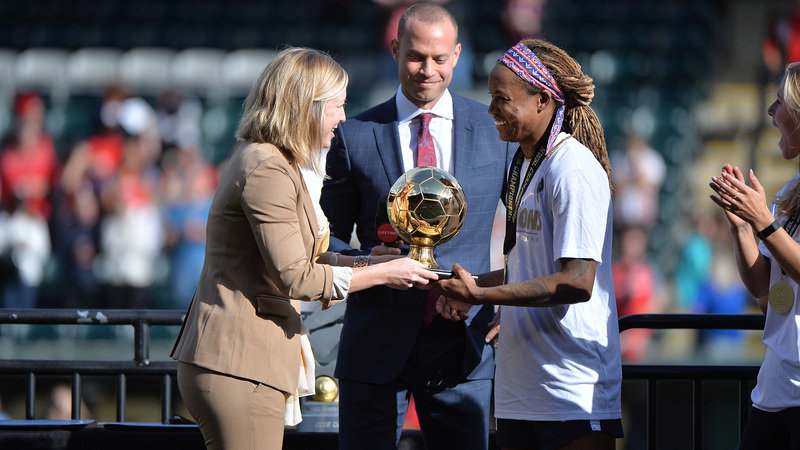 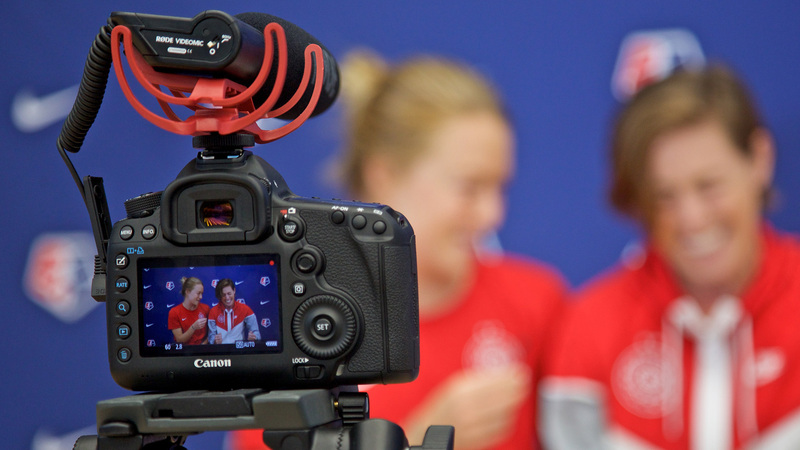 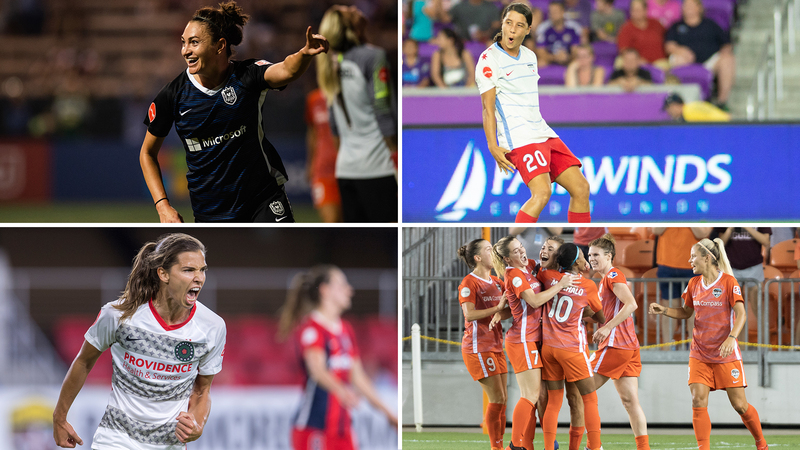 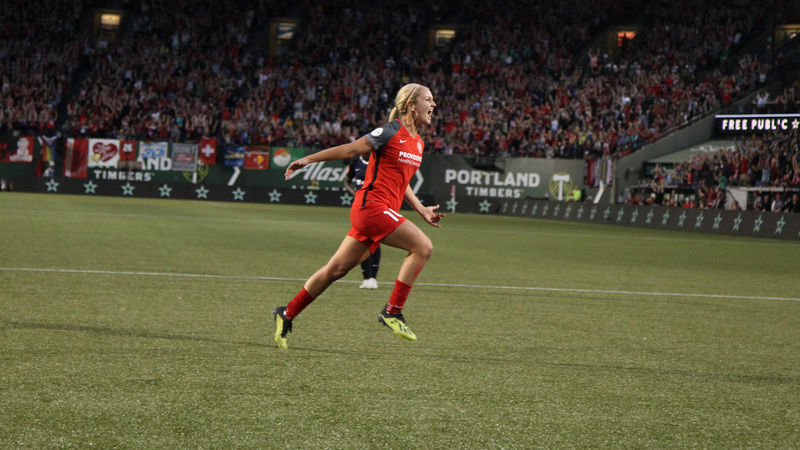 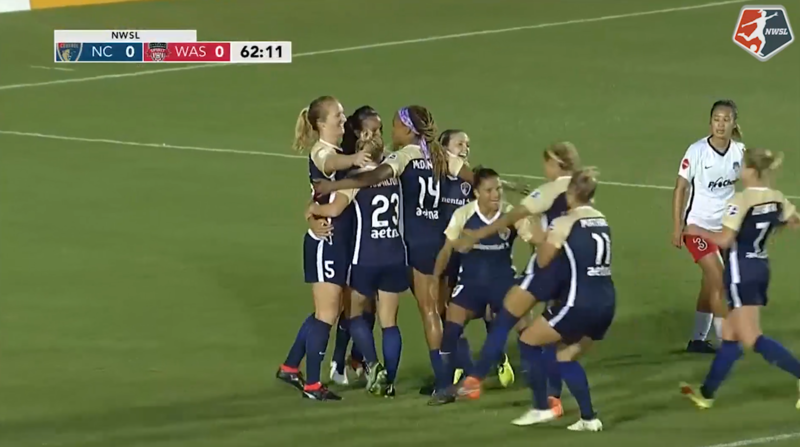 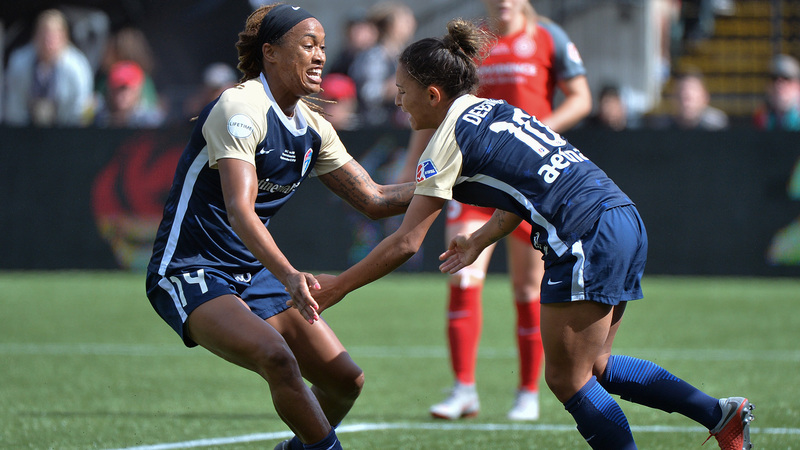 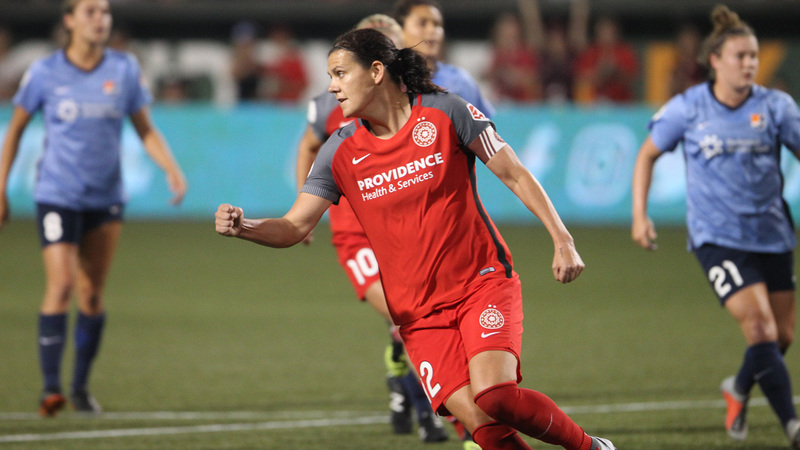 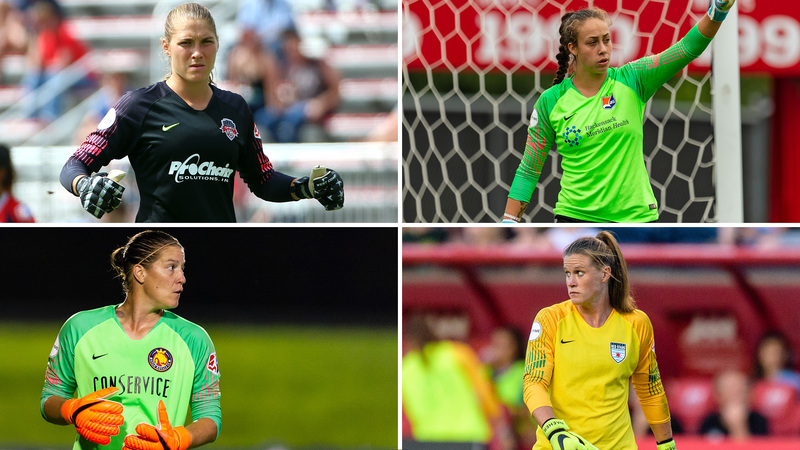 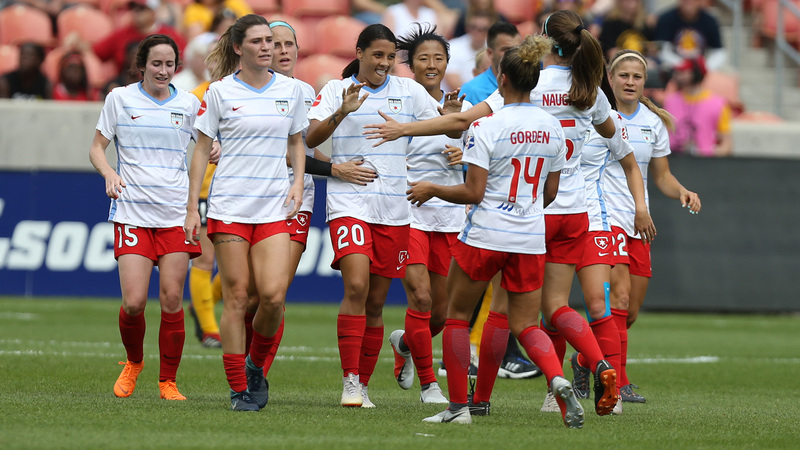 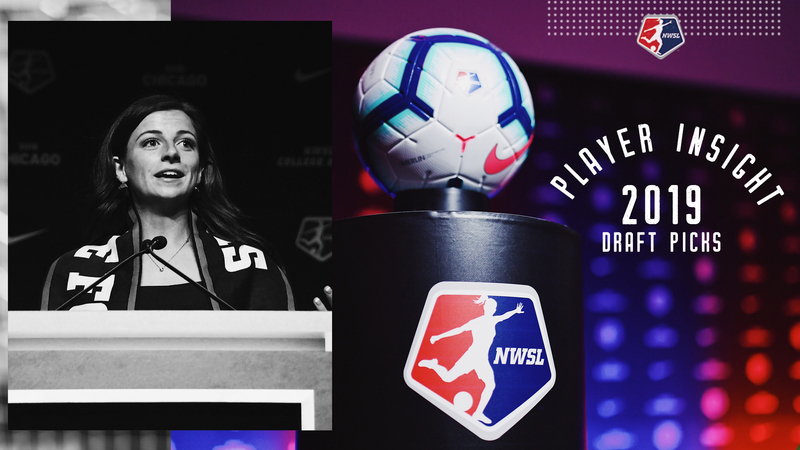 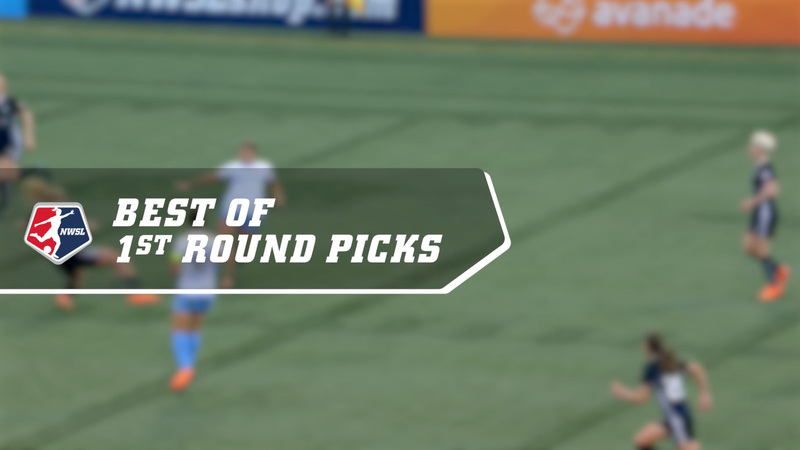 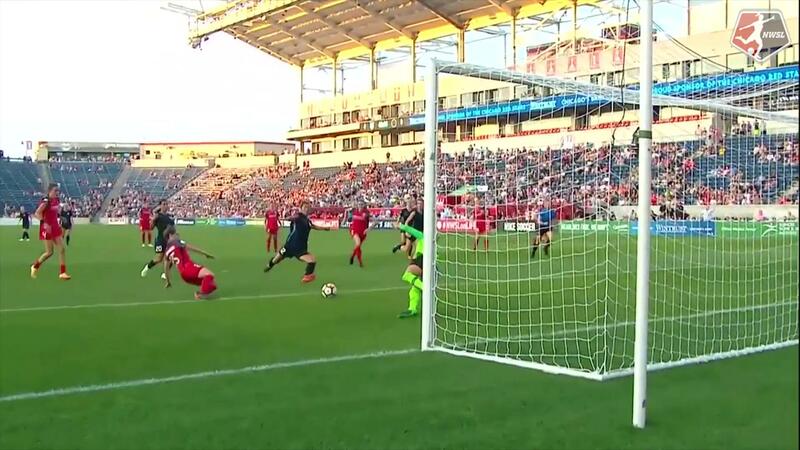 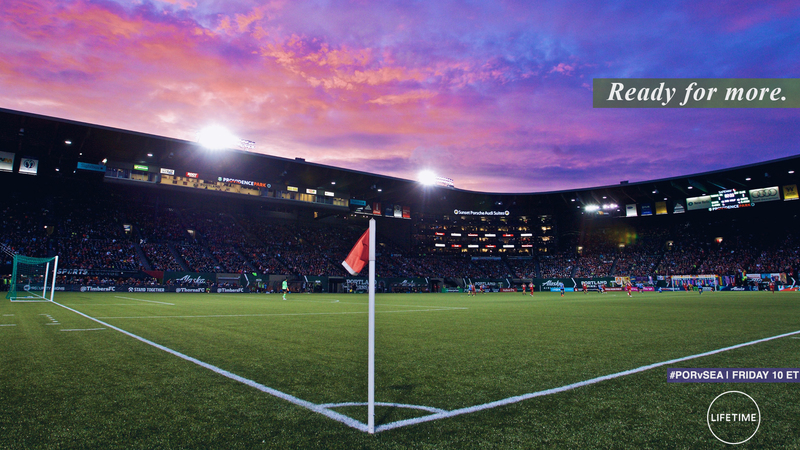 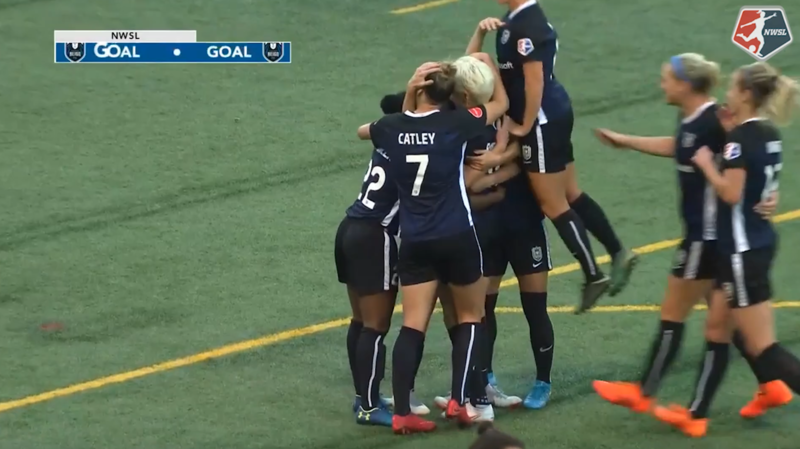 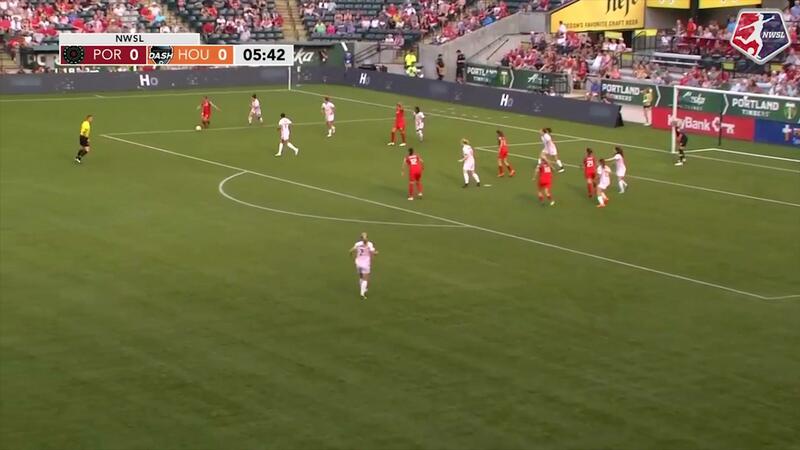 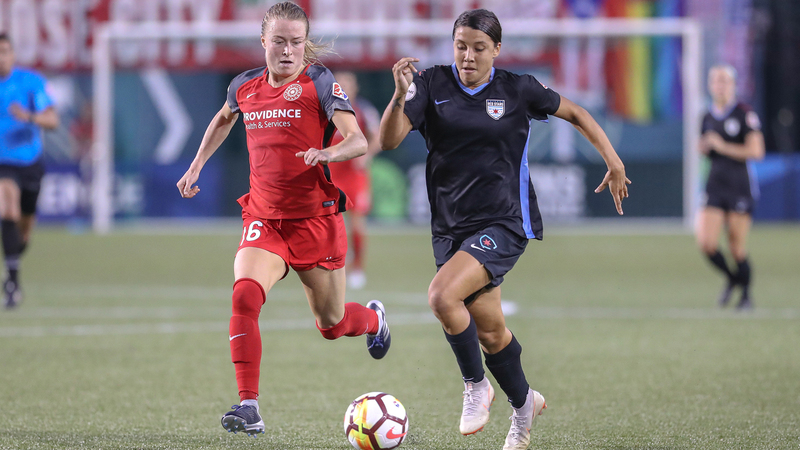 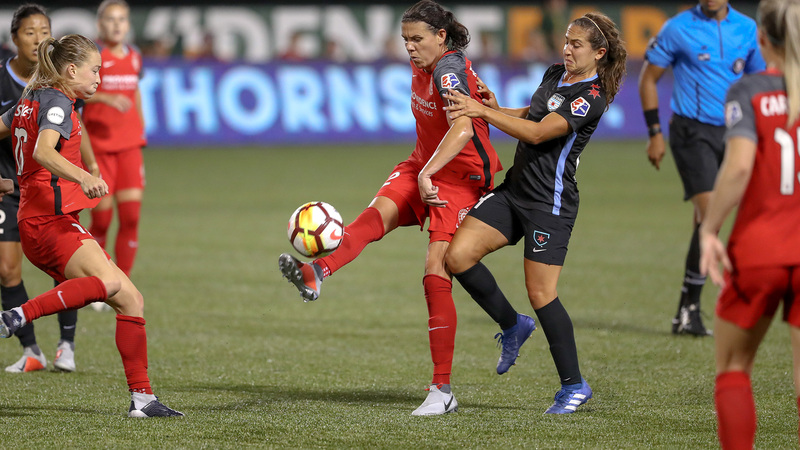 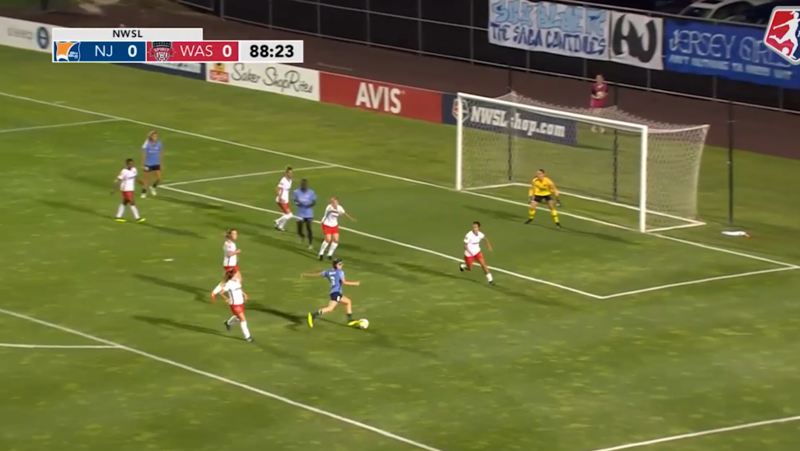 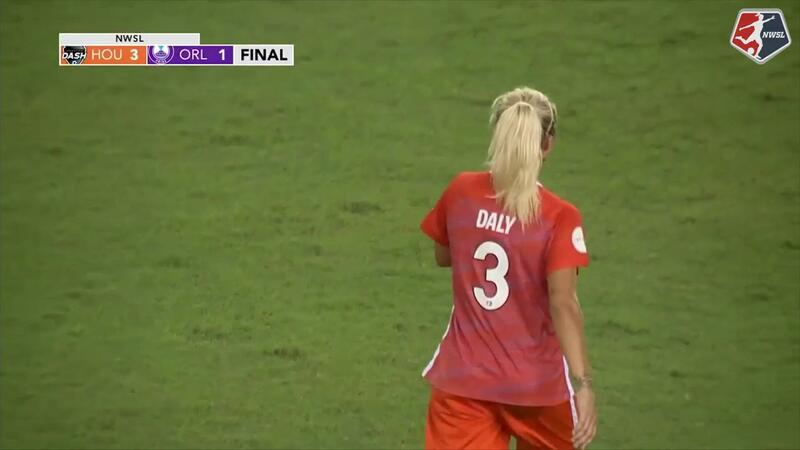 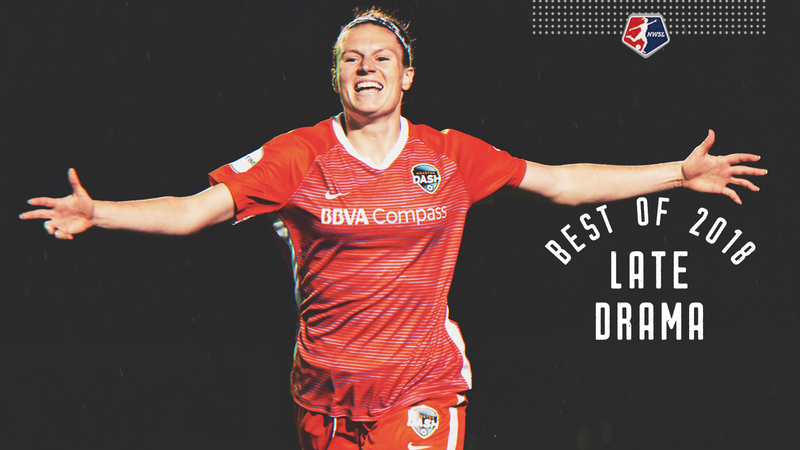 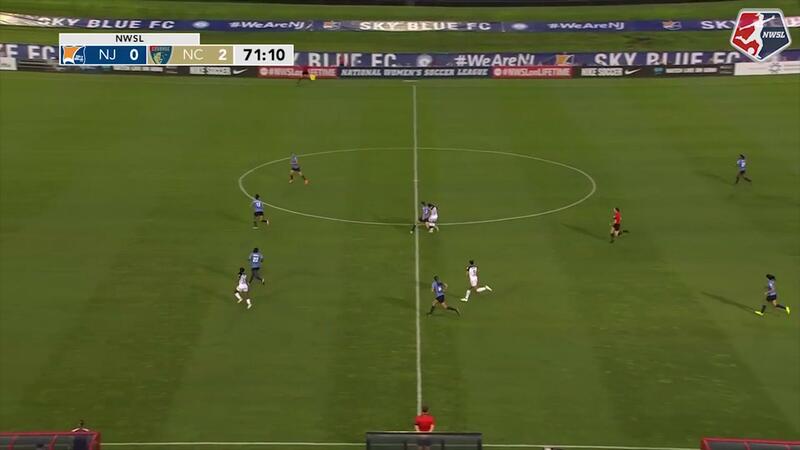 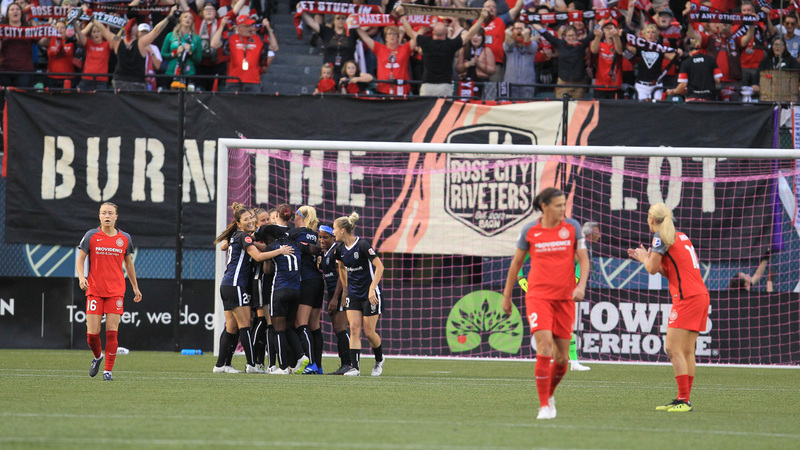 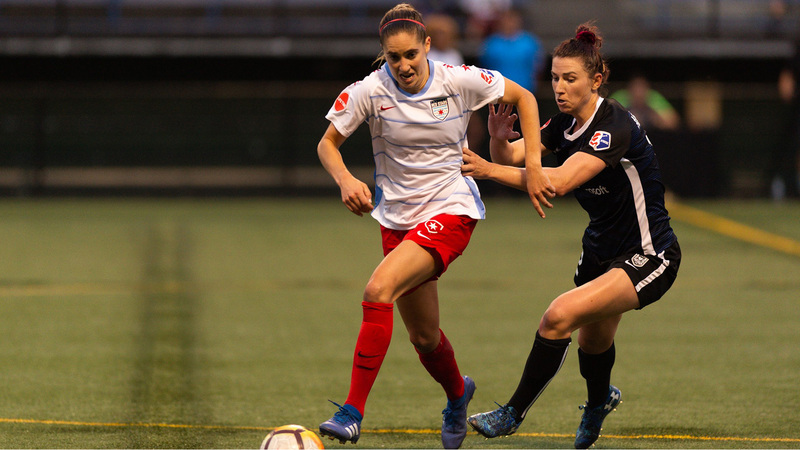 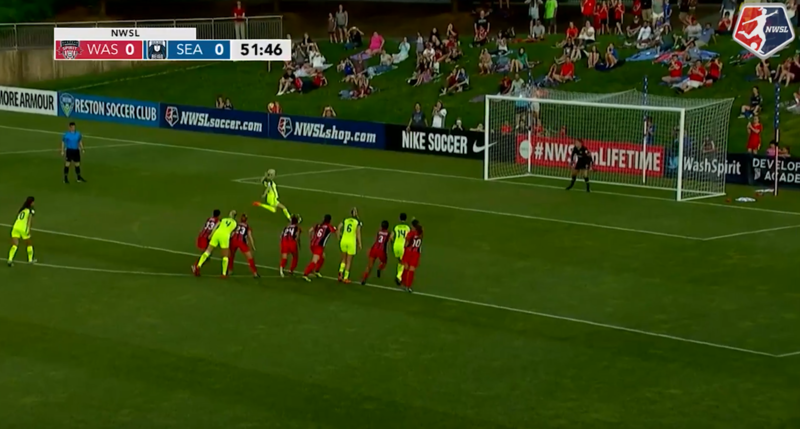 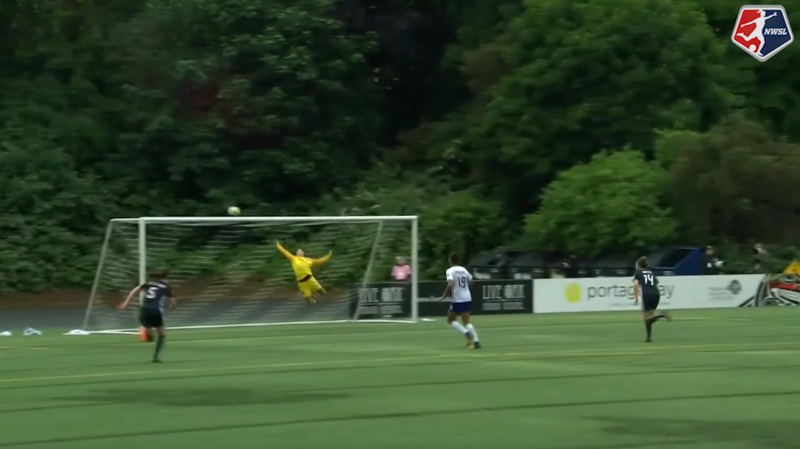 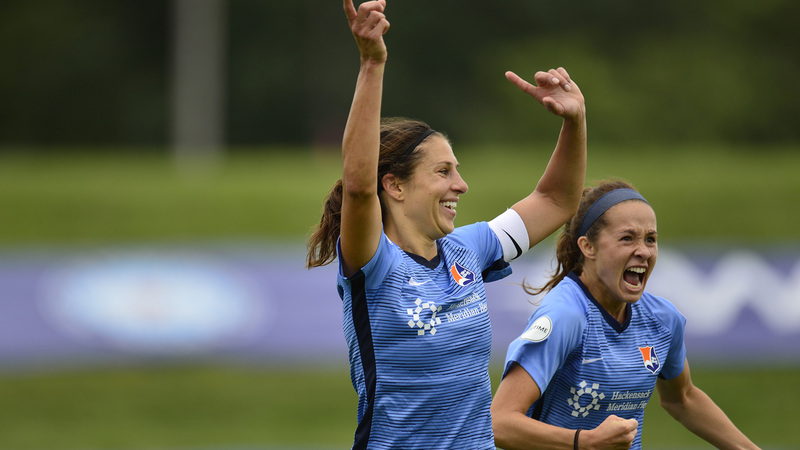 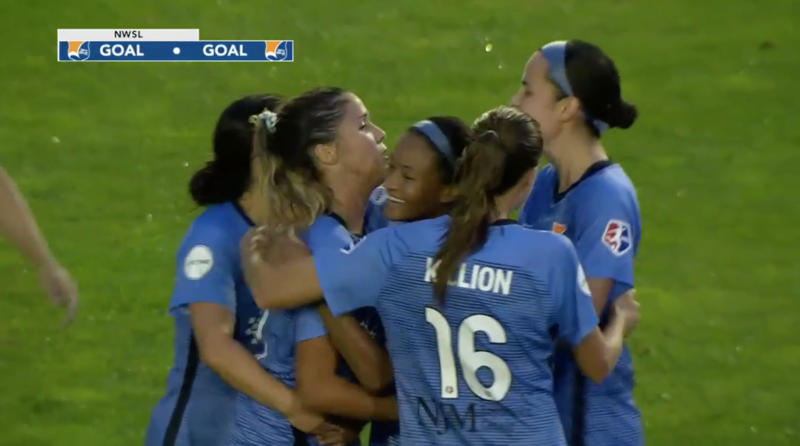 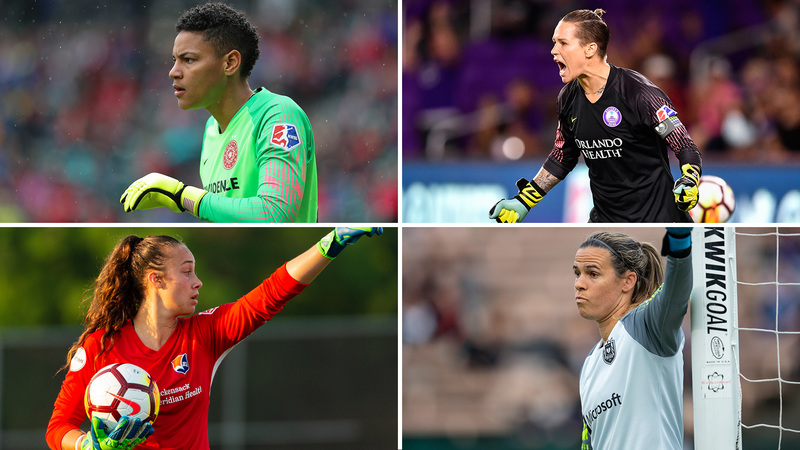 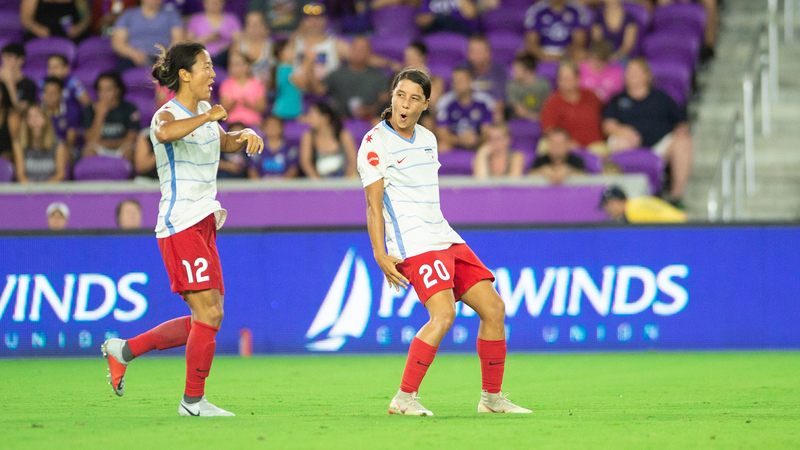 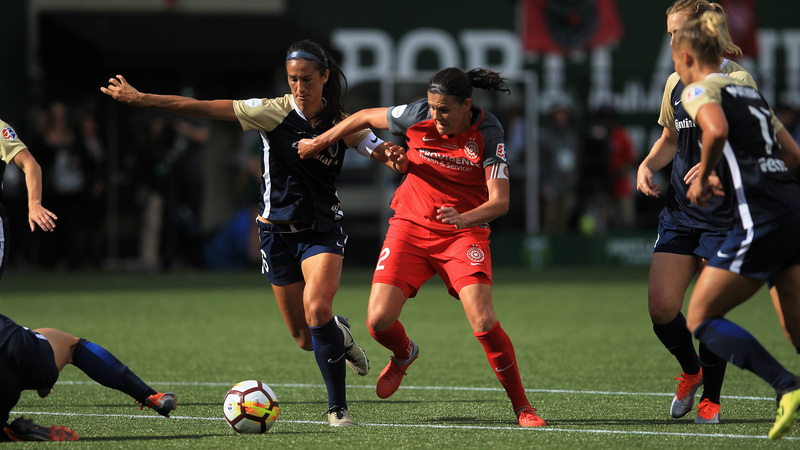 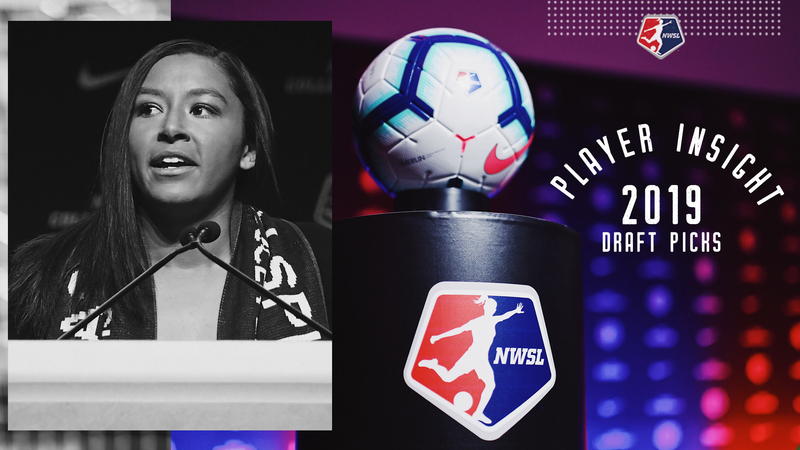 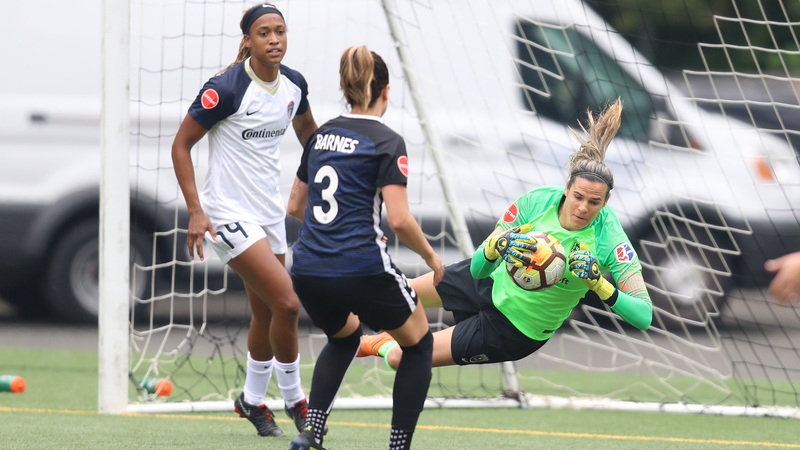 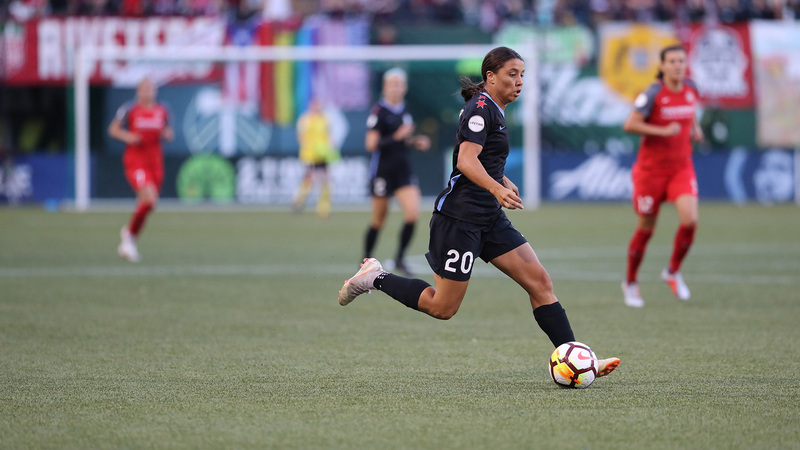 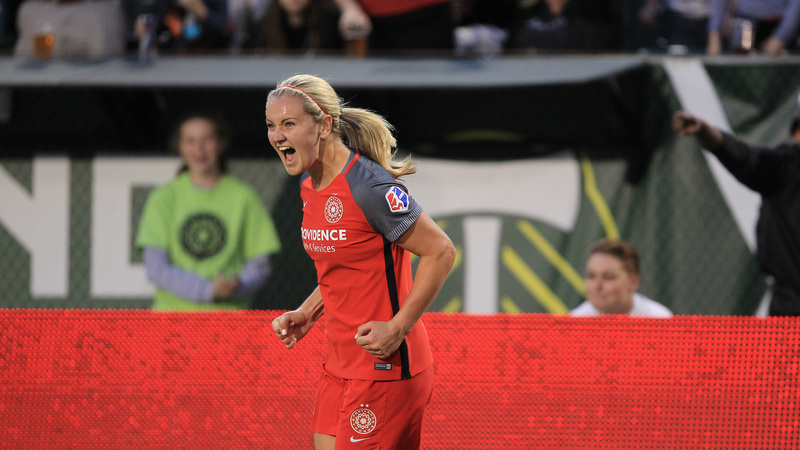 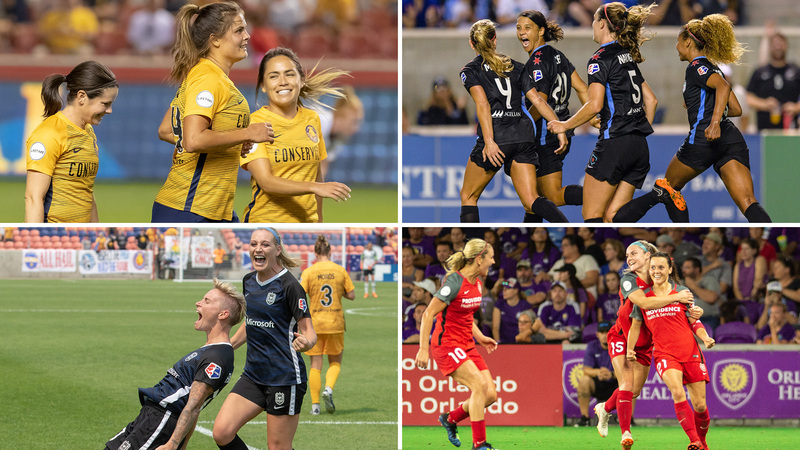 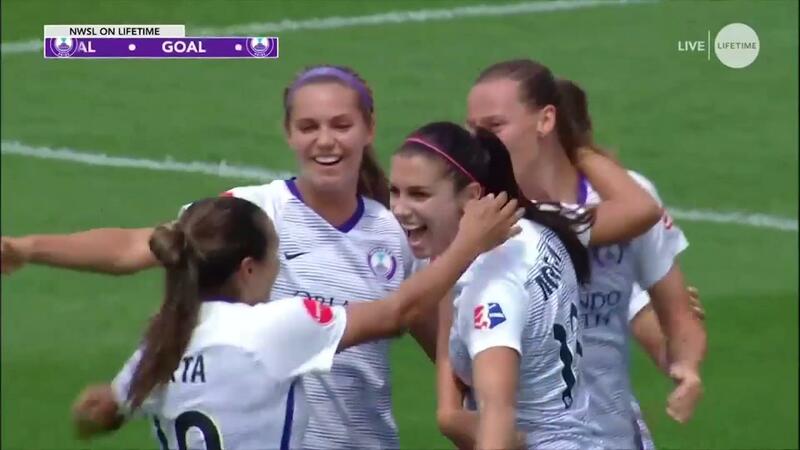 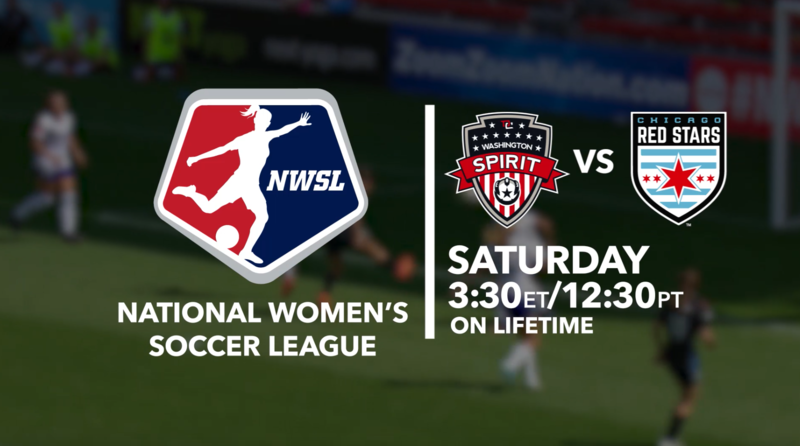 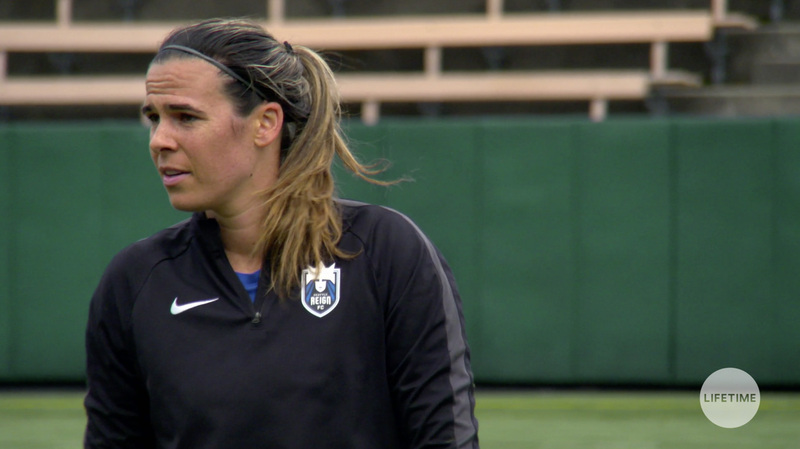 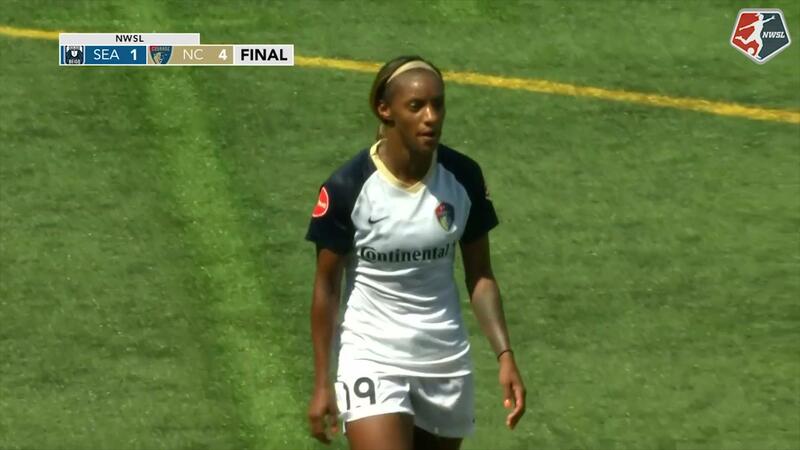 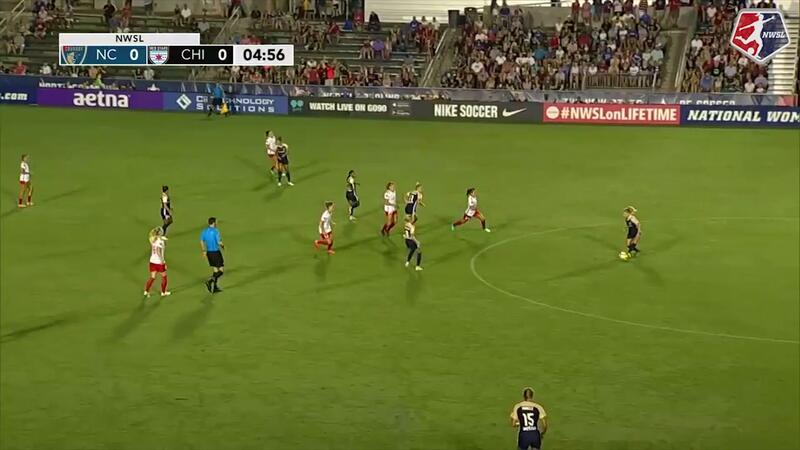 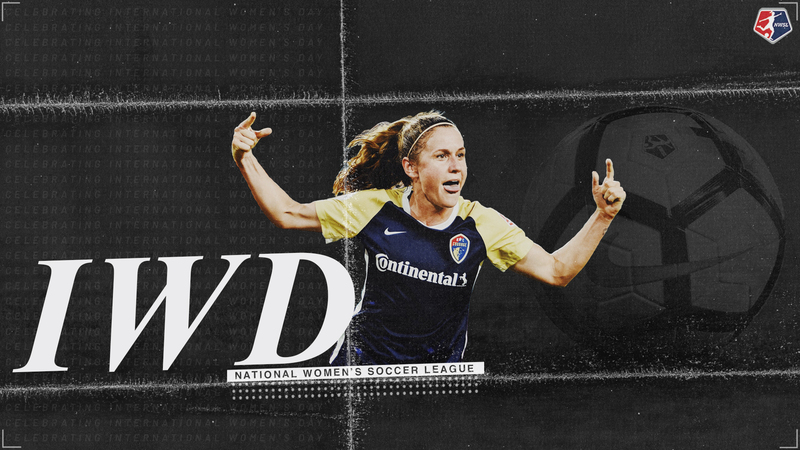 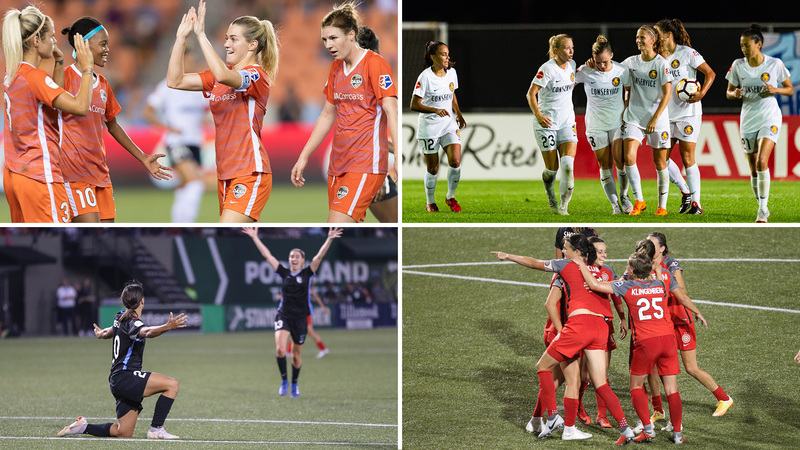 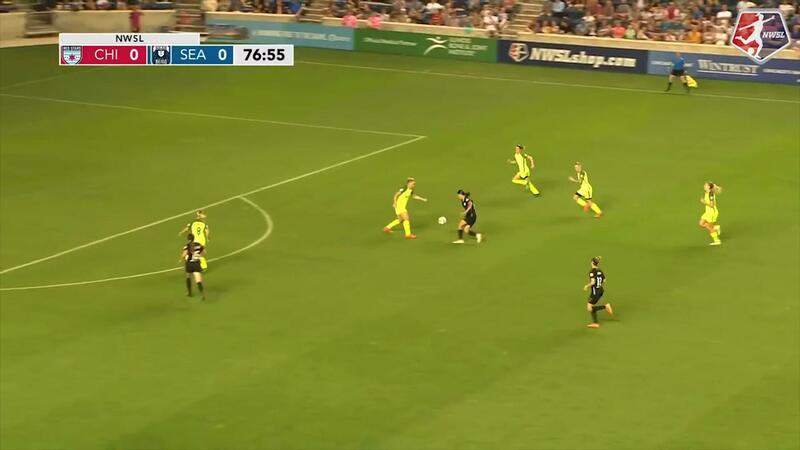 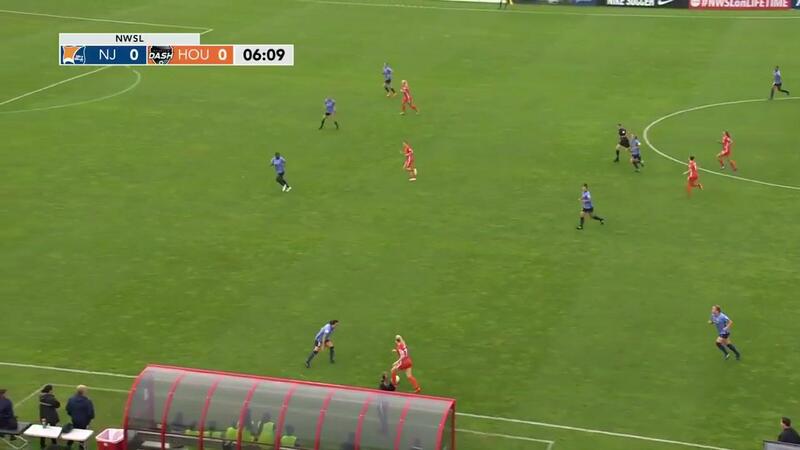 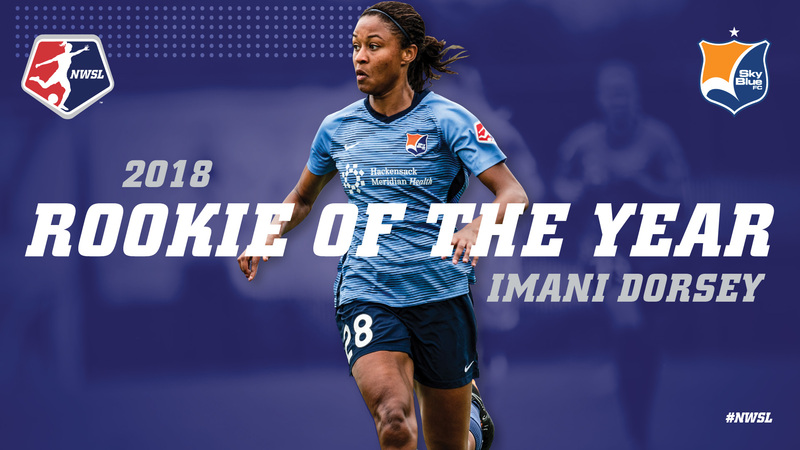 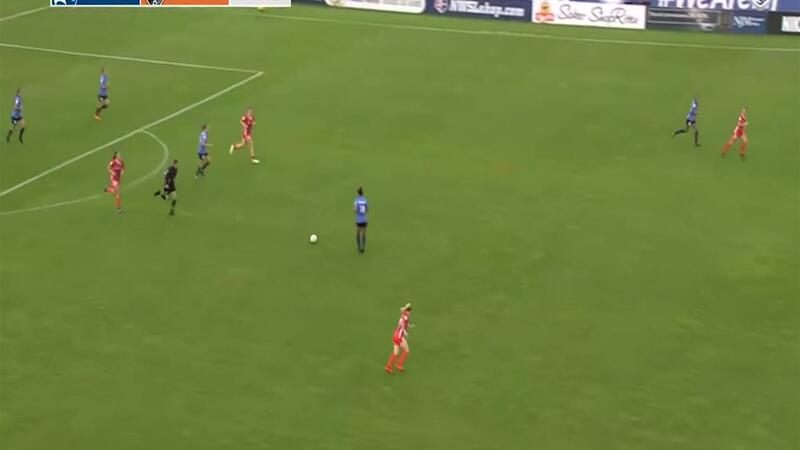 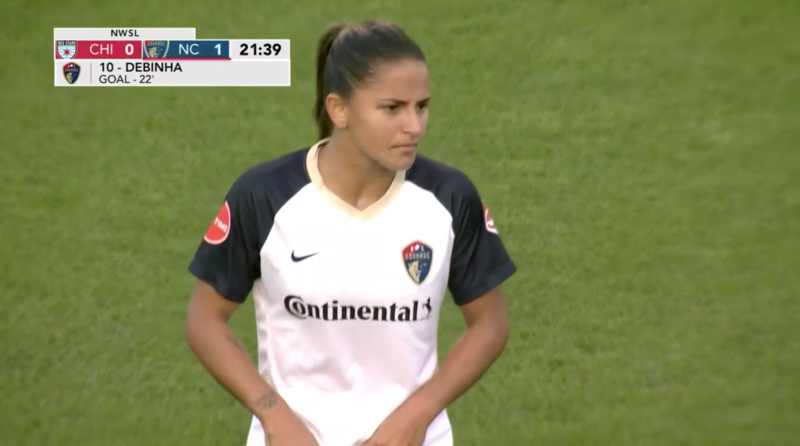 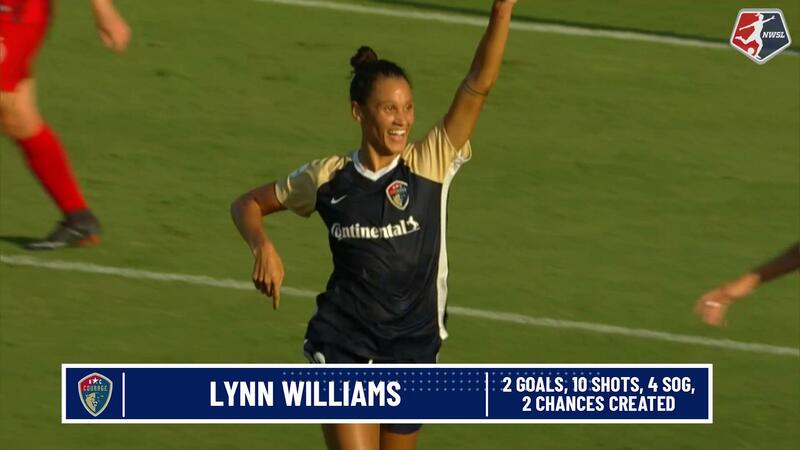 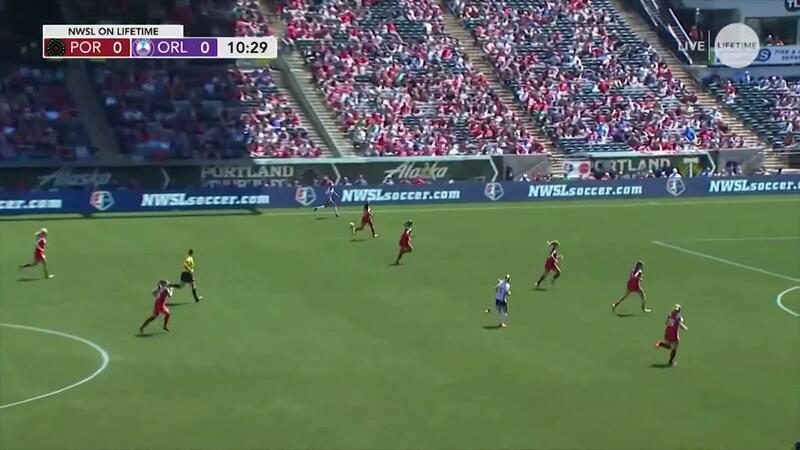 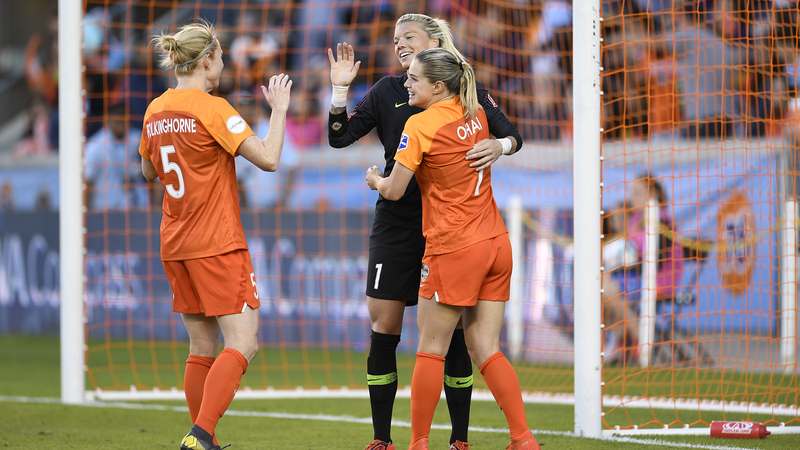 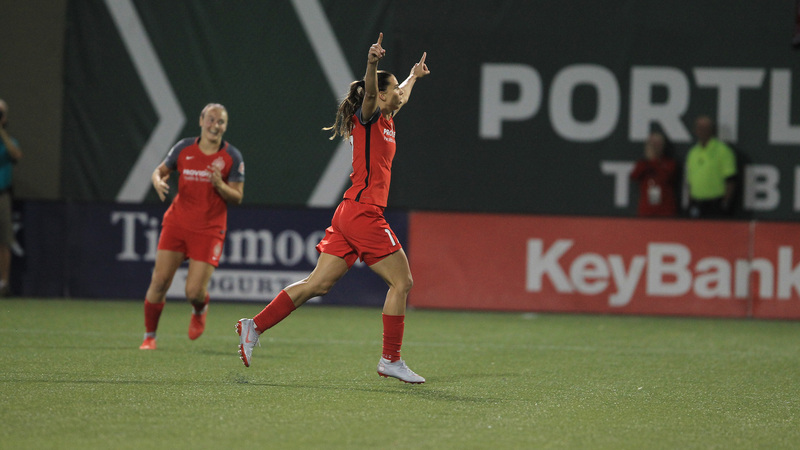 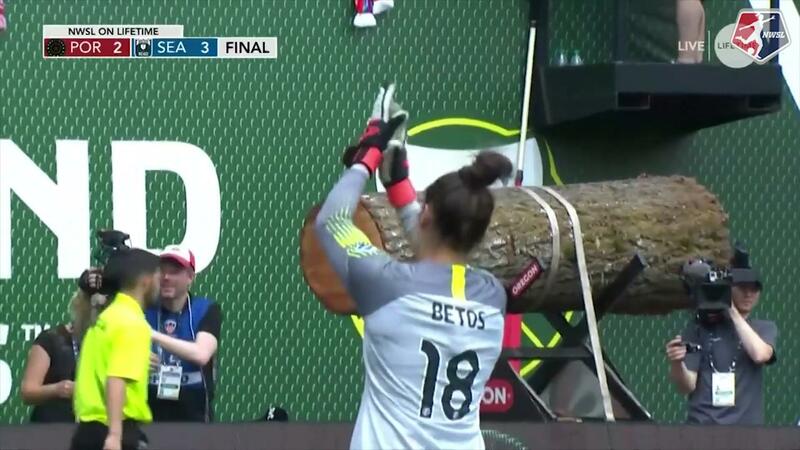 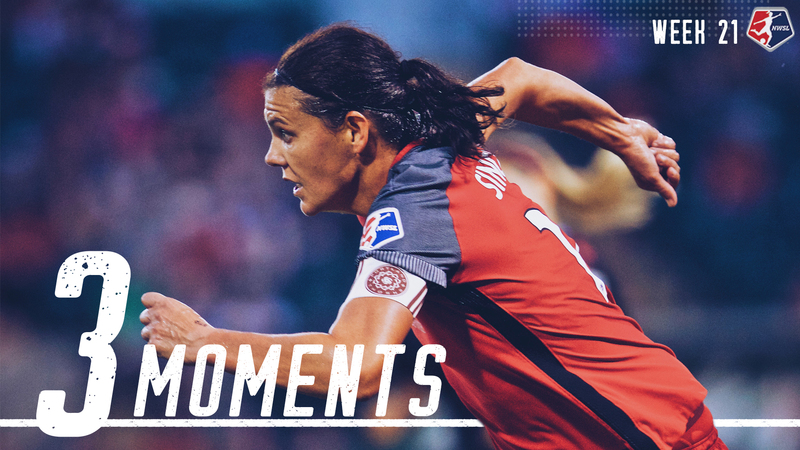 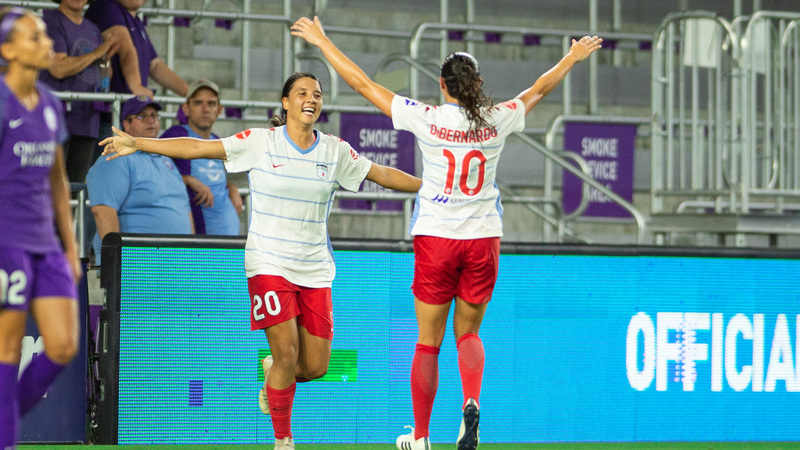 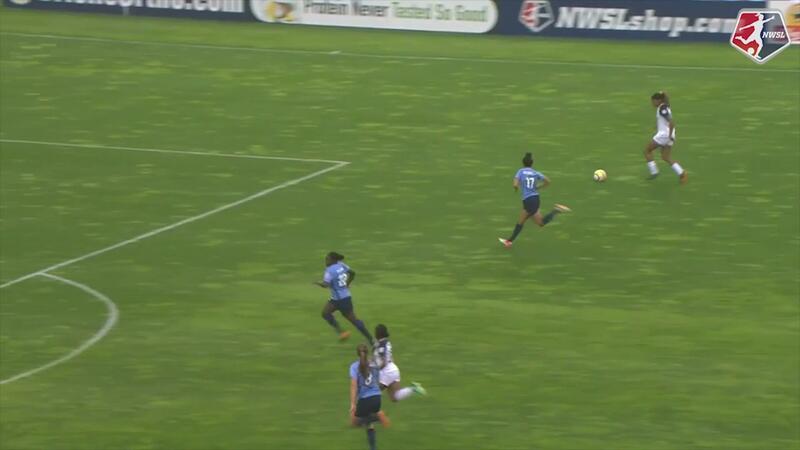 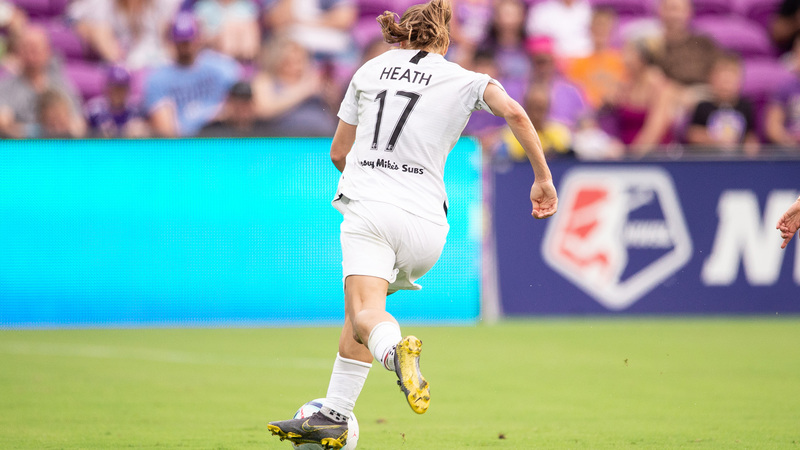 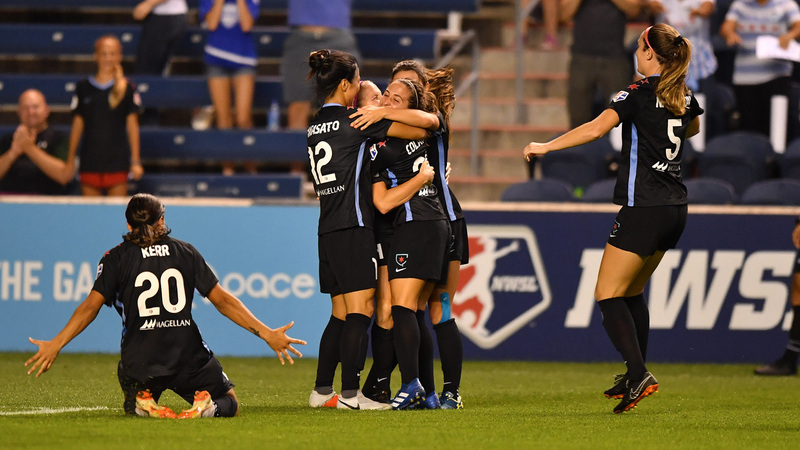 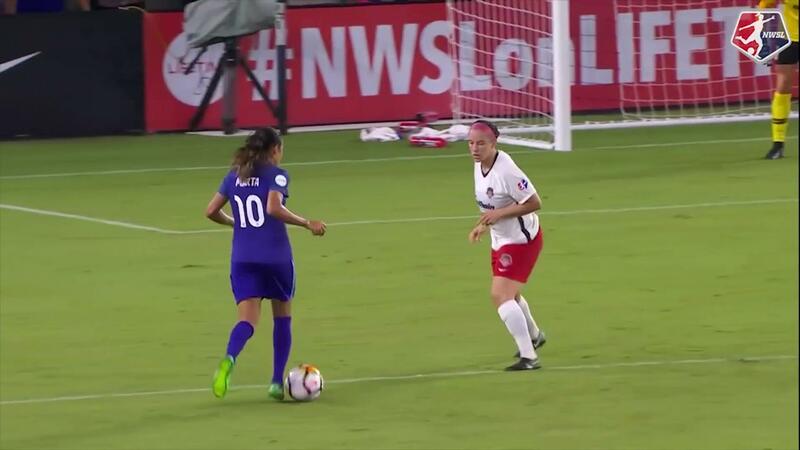 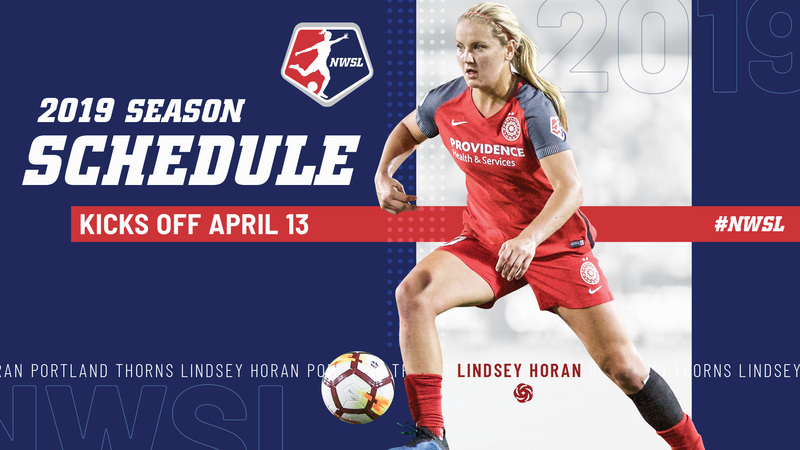 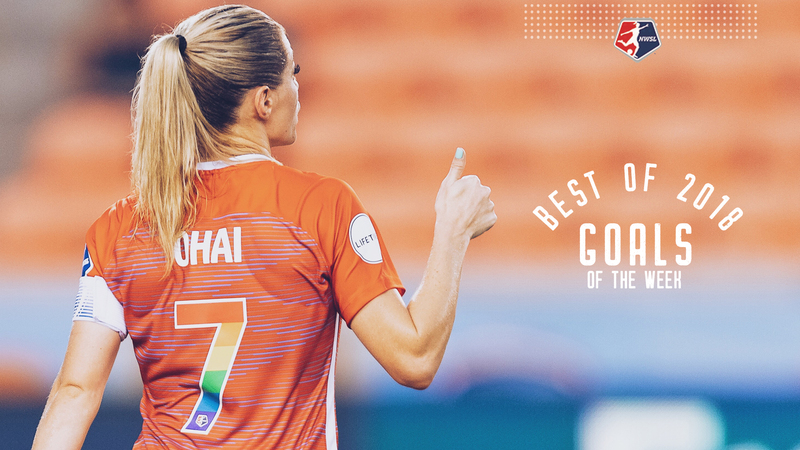 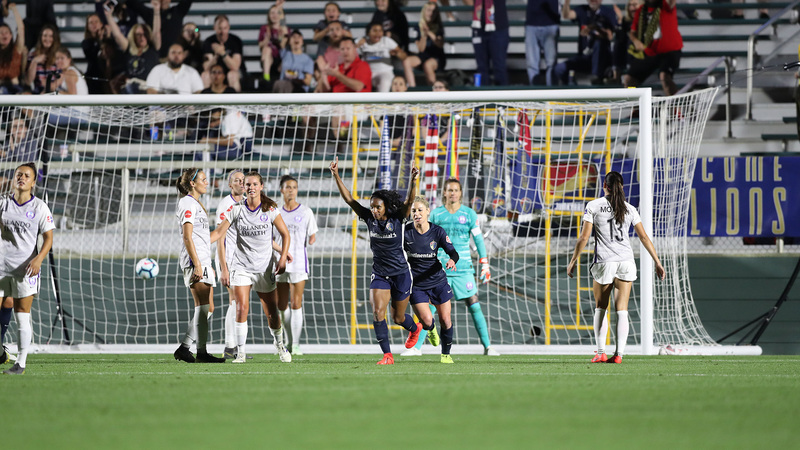 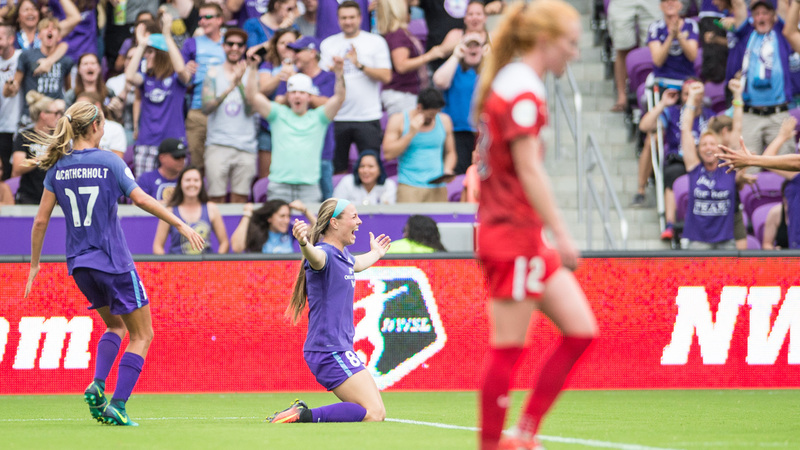 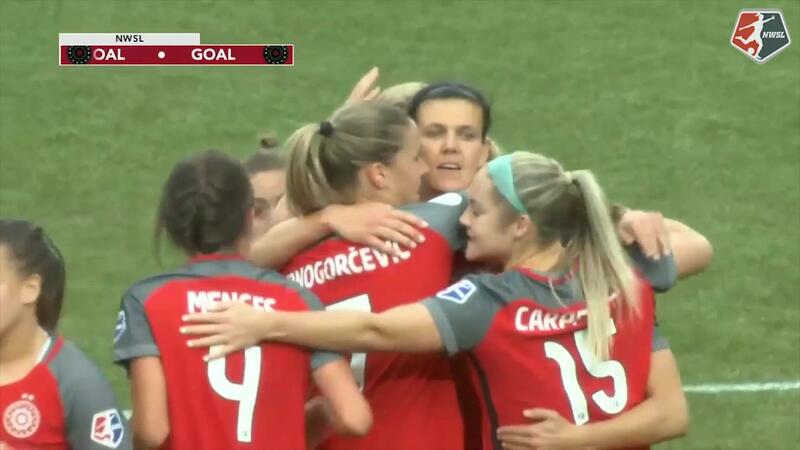 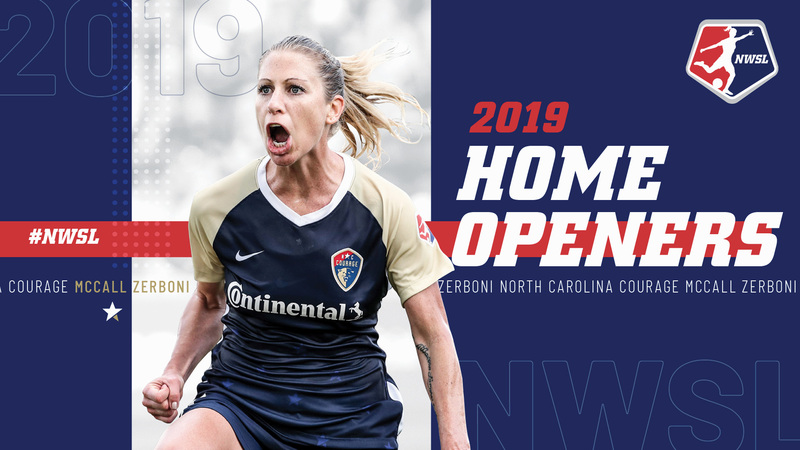 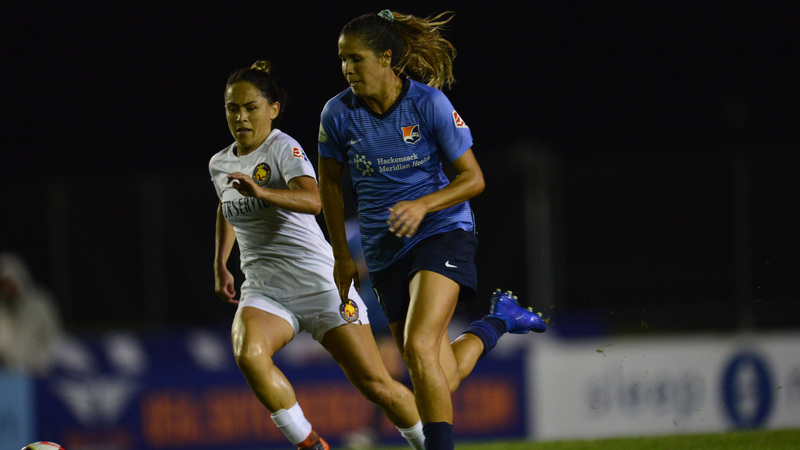 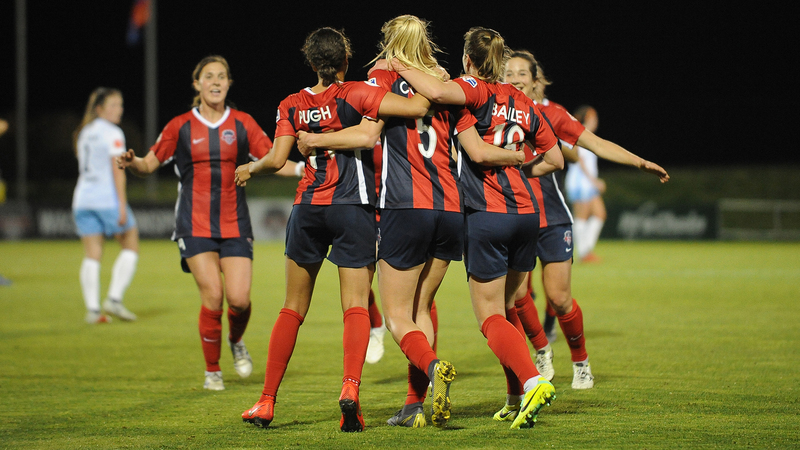 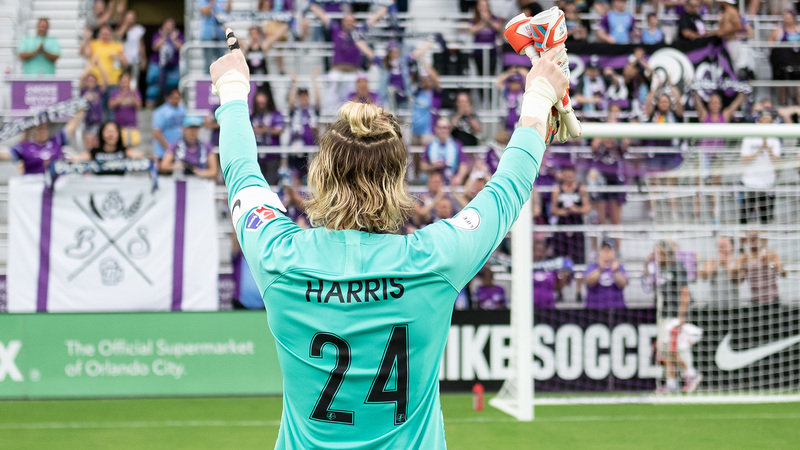 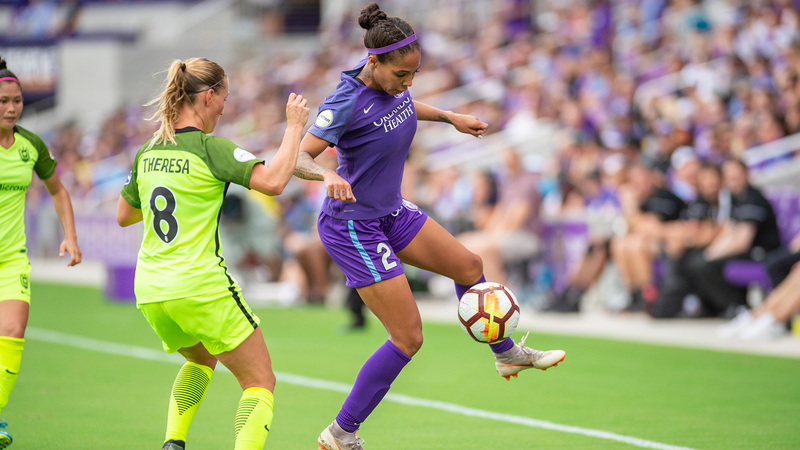 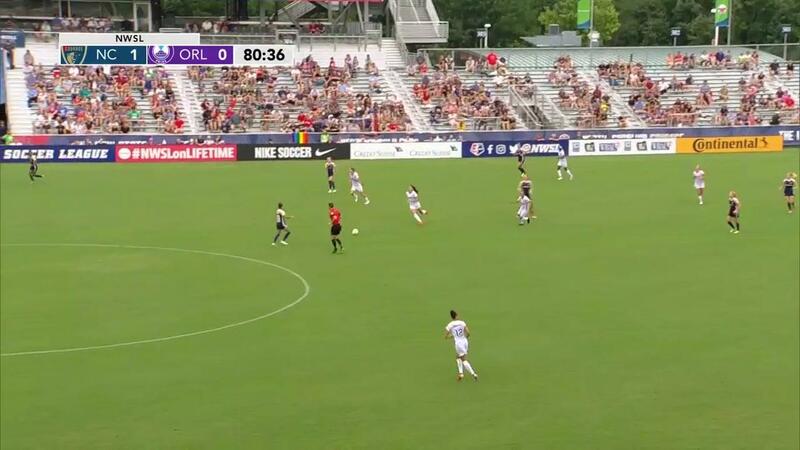 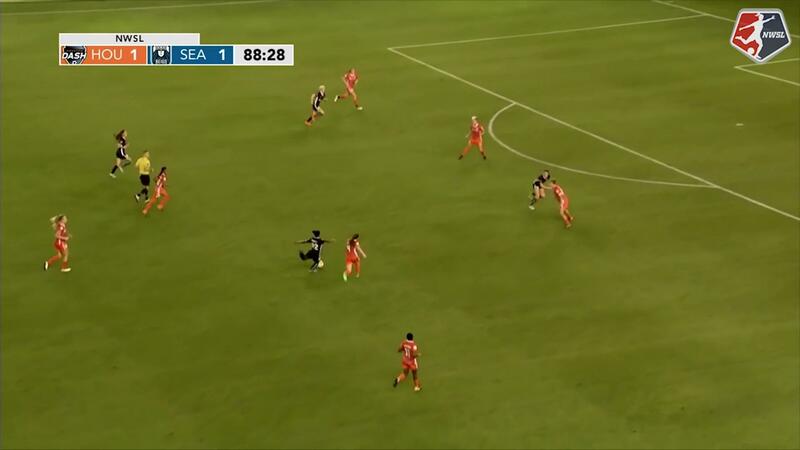 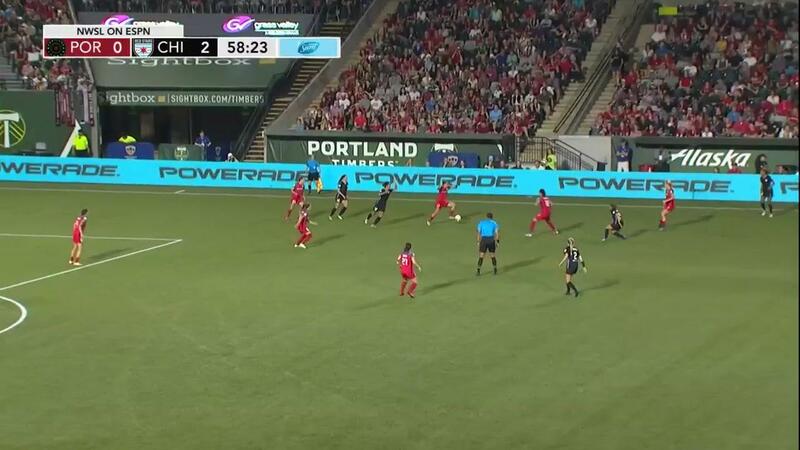 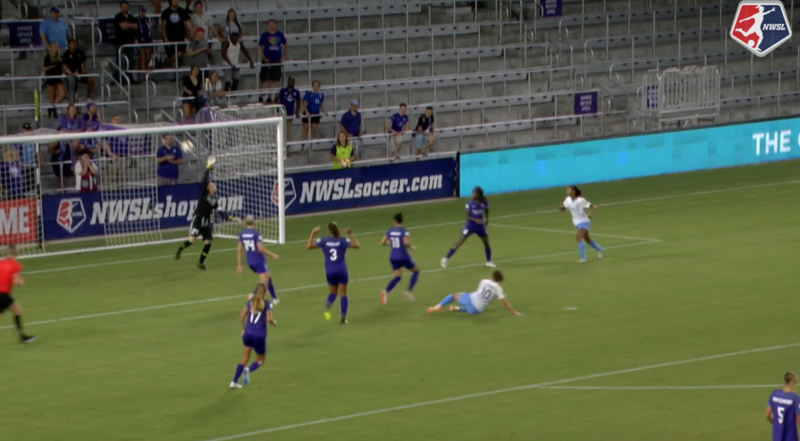 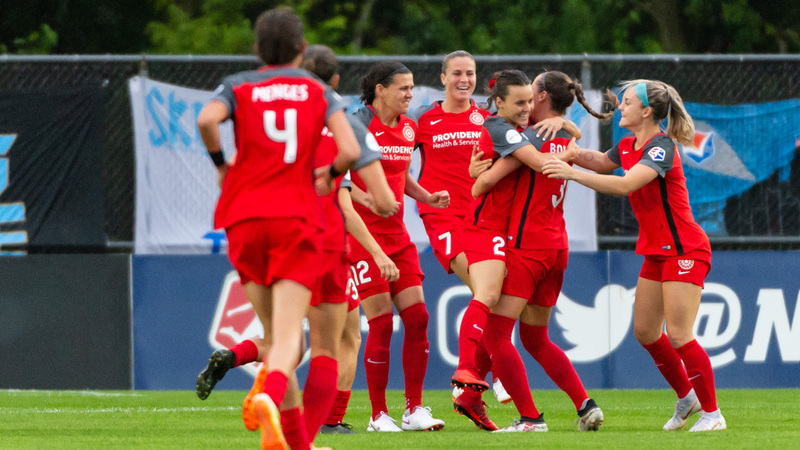 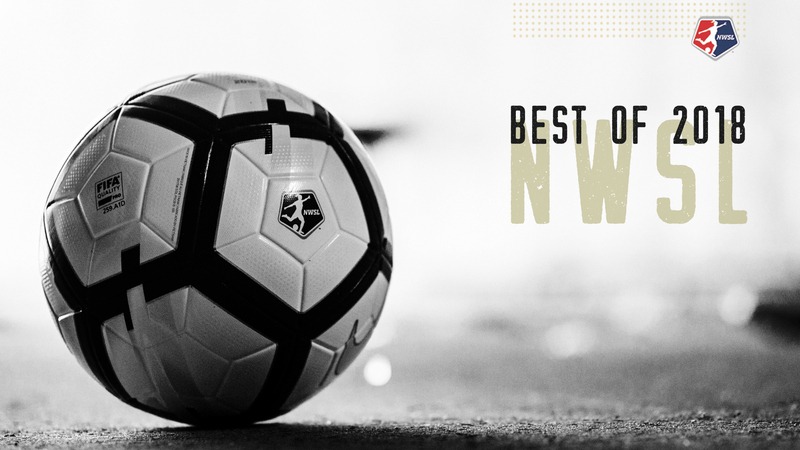 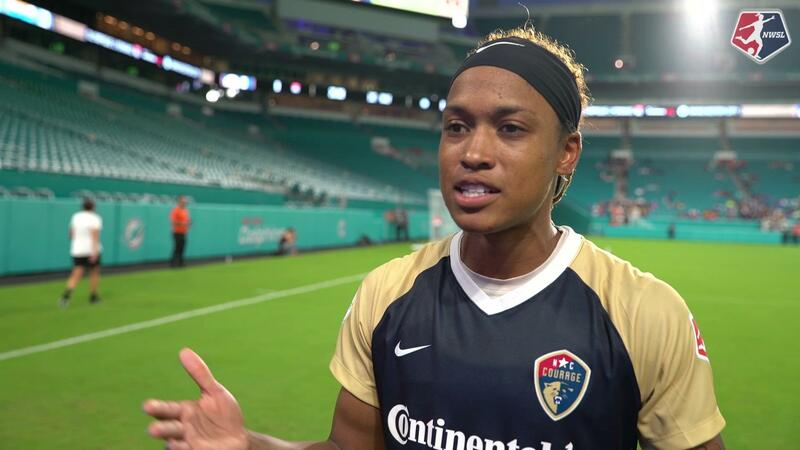 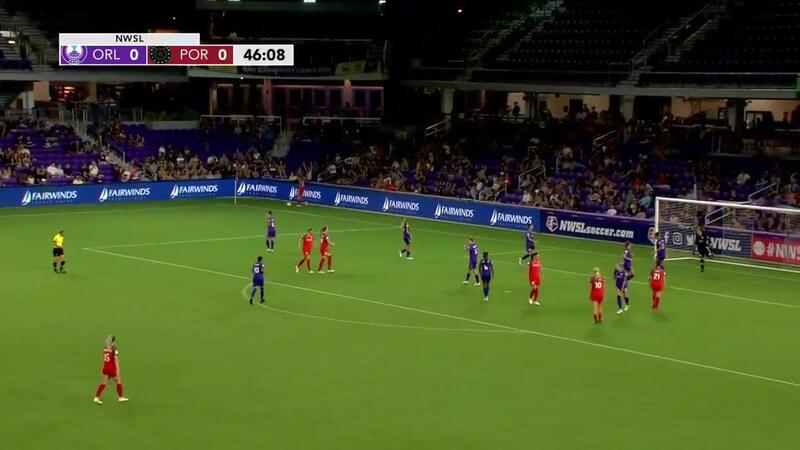 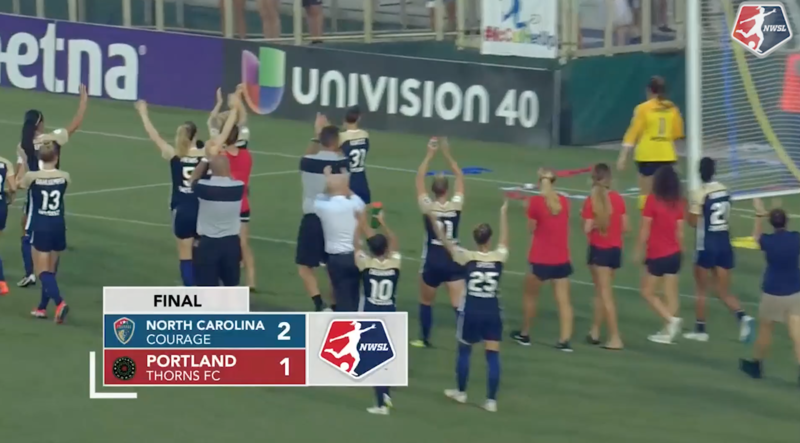 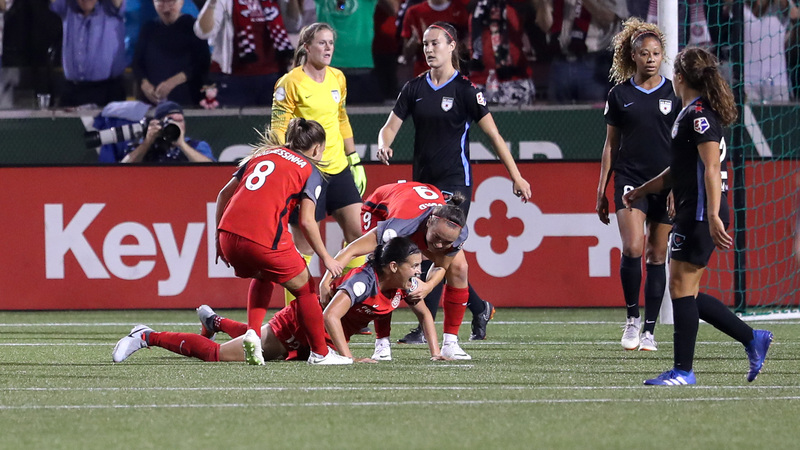 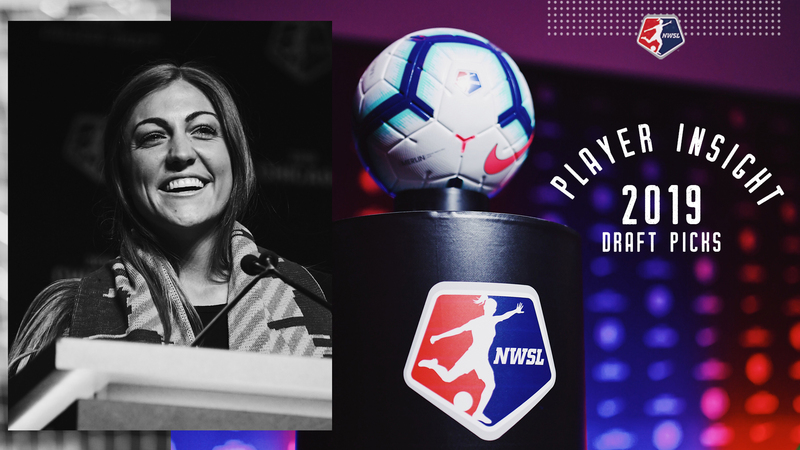 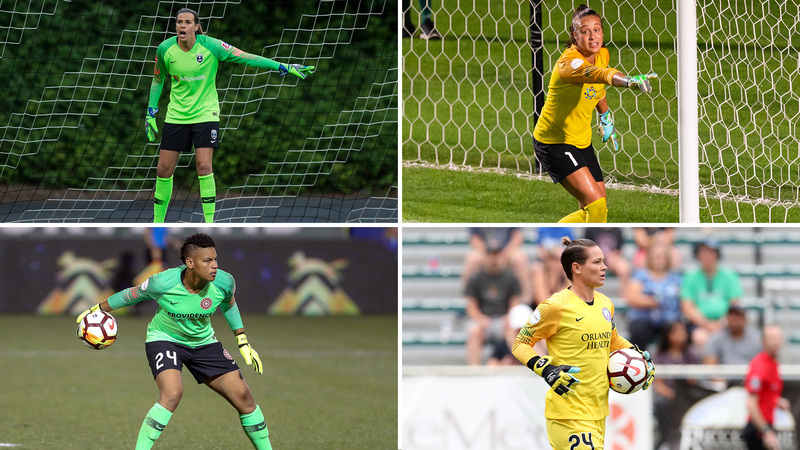 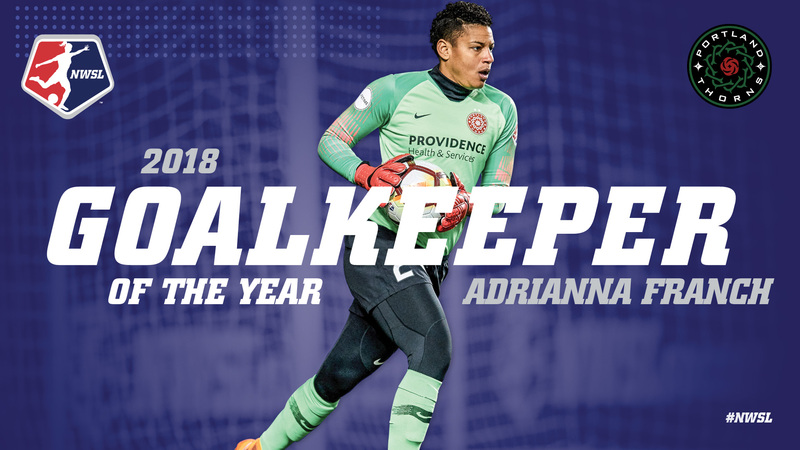 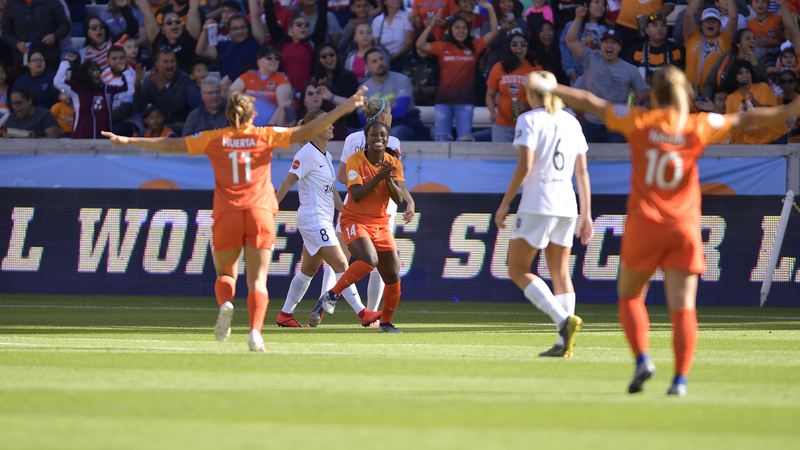 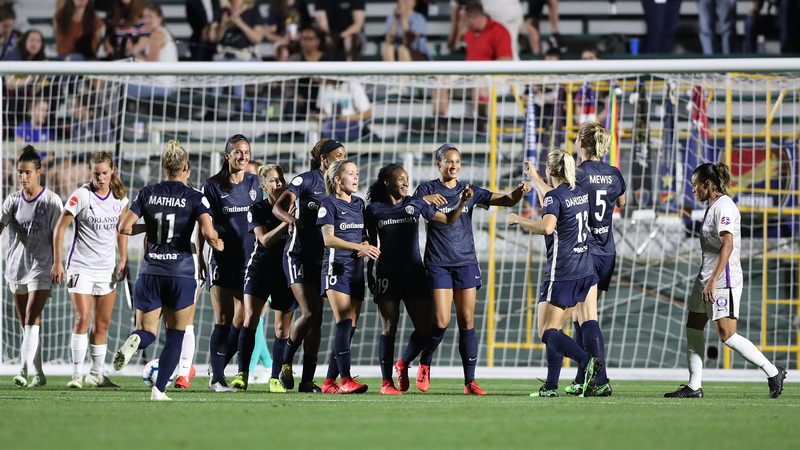 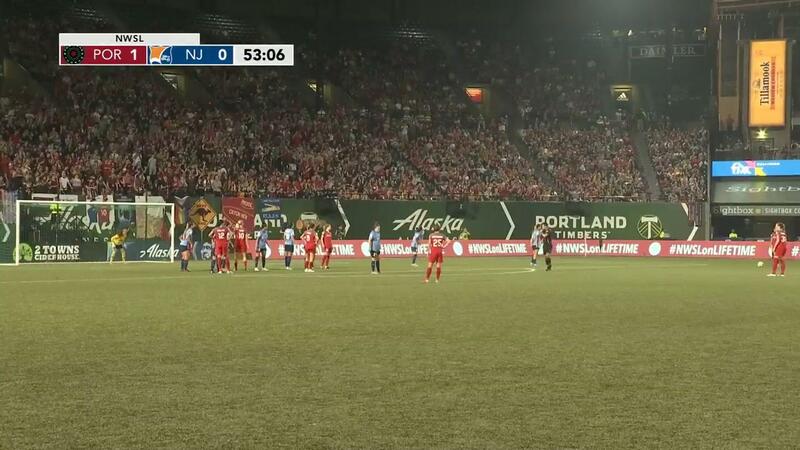 Among the March highlights in the NWSL: Portland Thorns FC and the North Carolina Courage met in a rematch of the 2017 NWSL Championship. 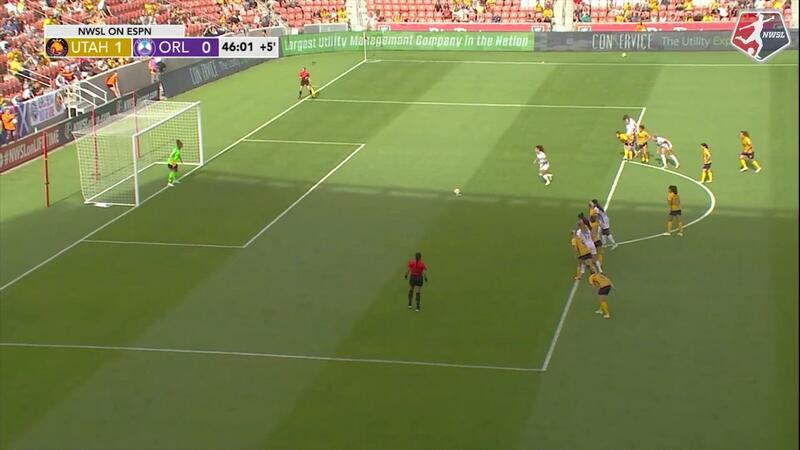 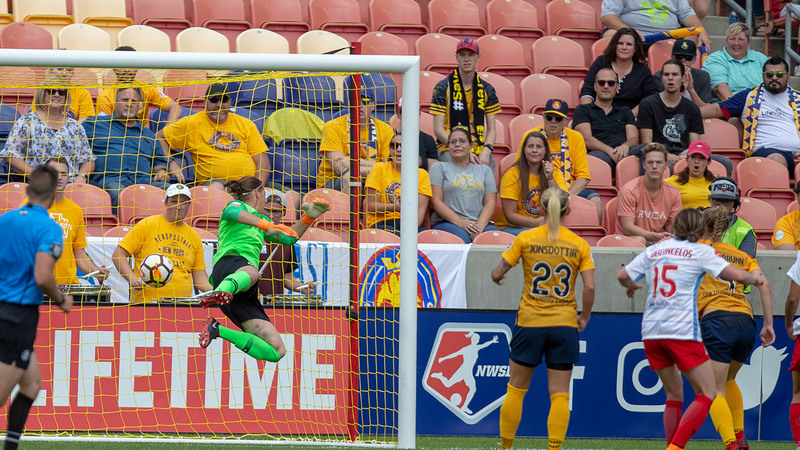 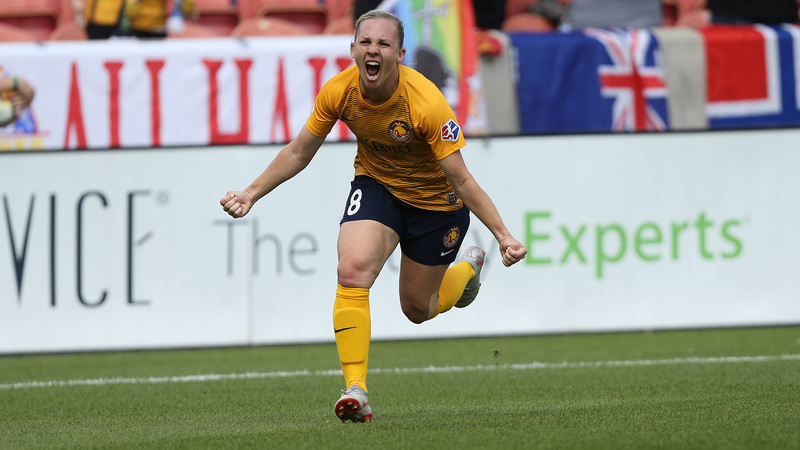 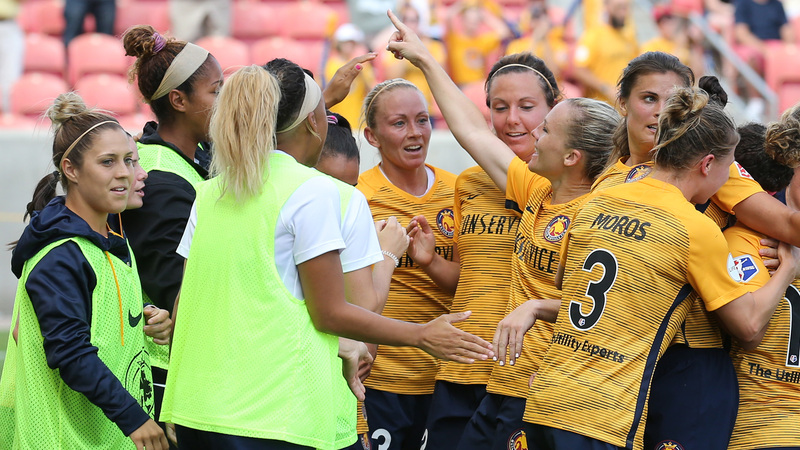 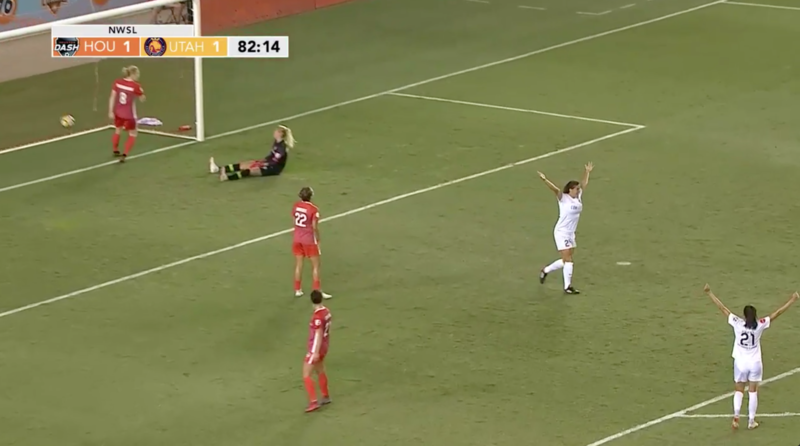 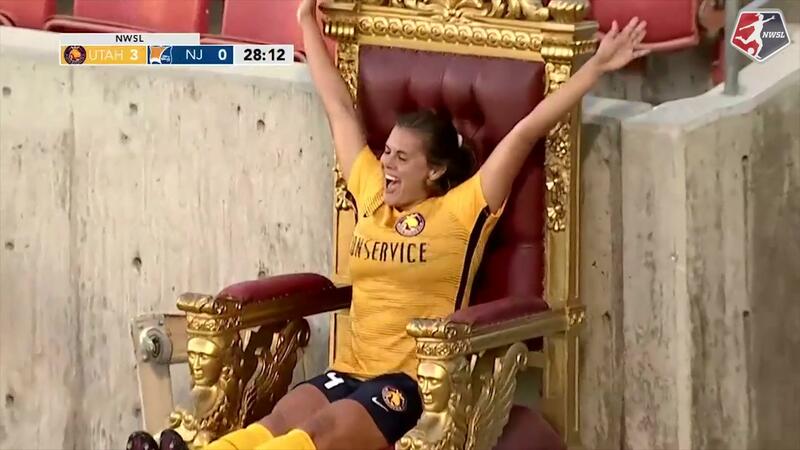 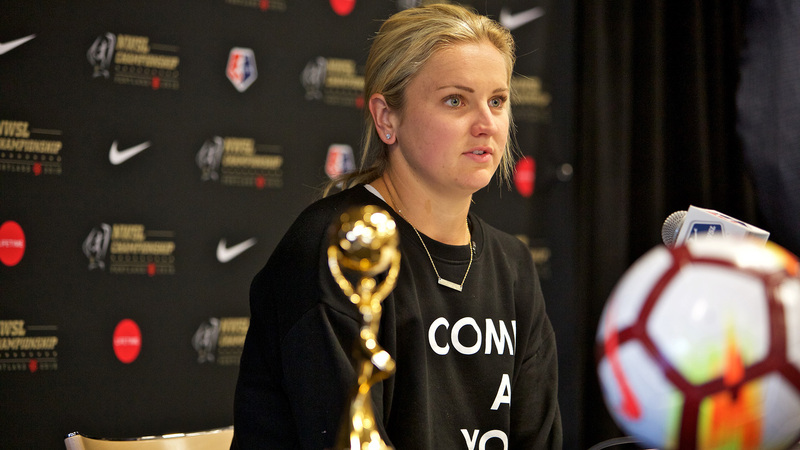 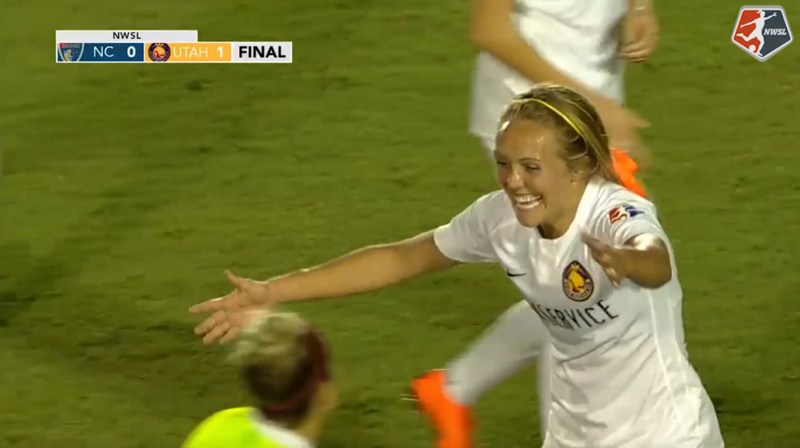 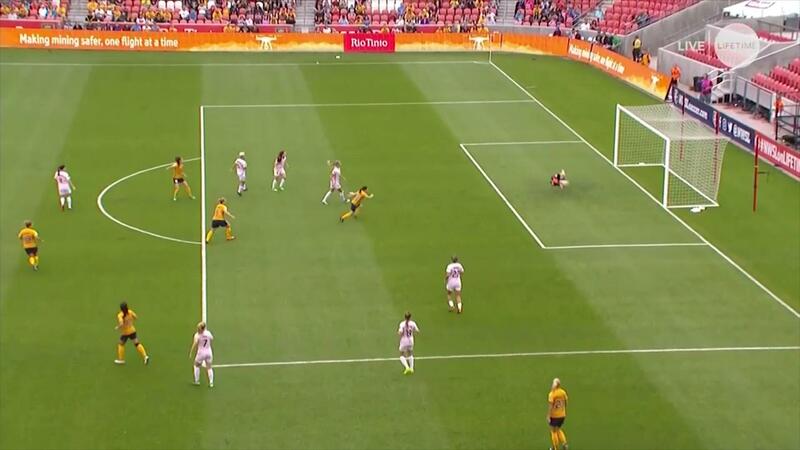 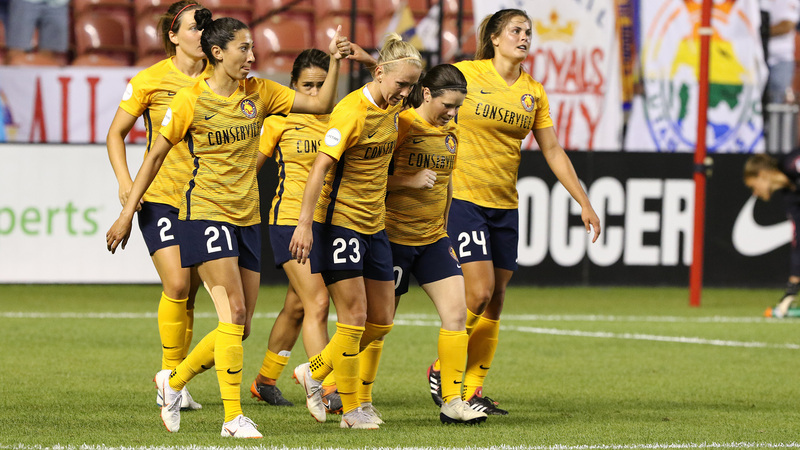 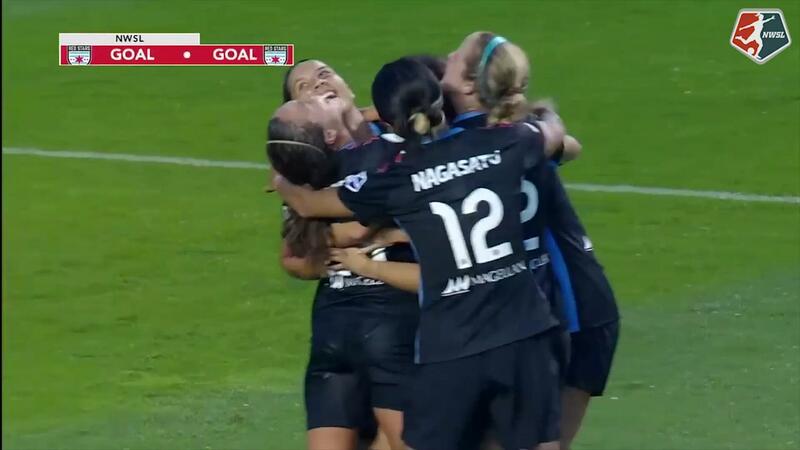 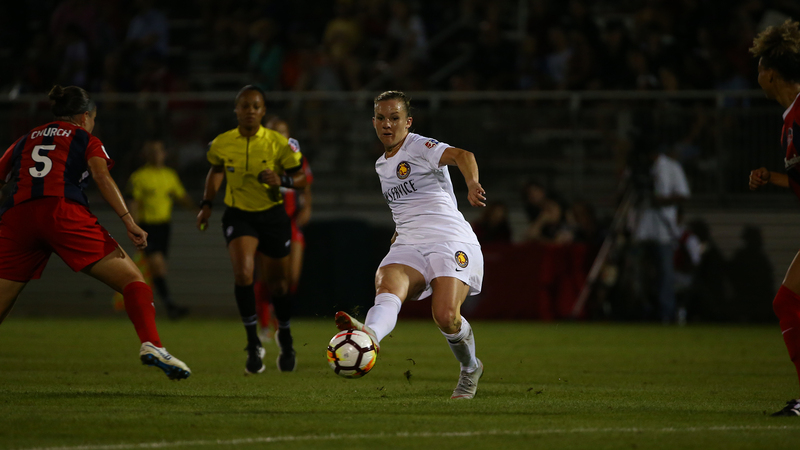 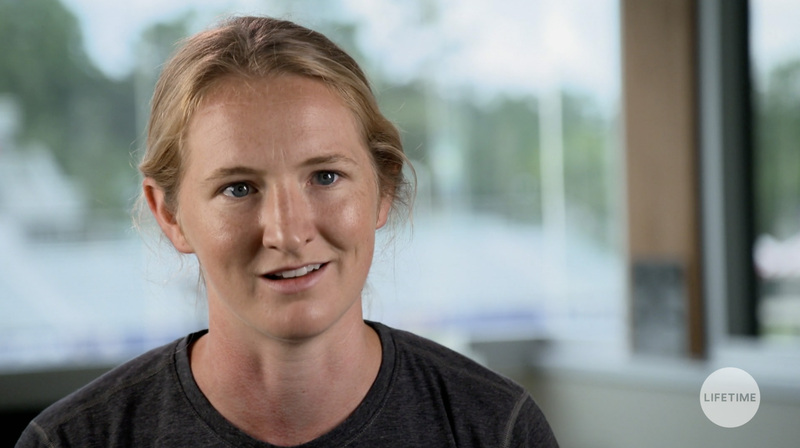 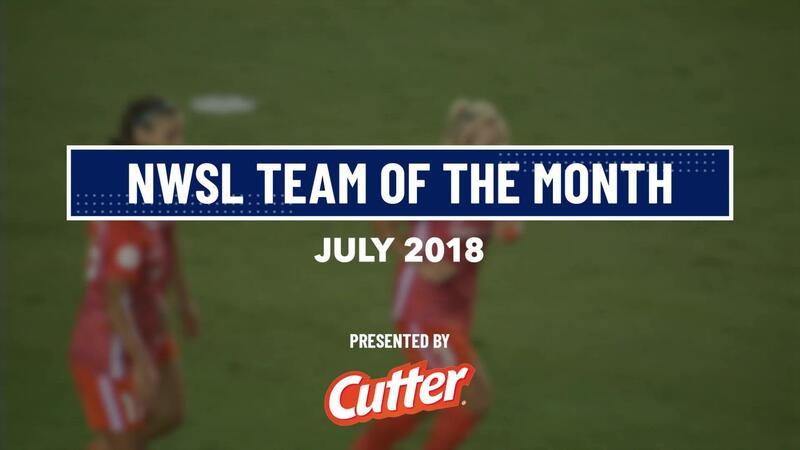 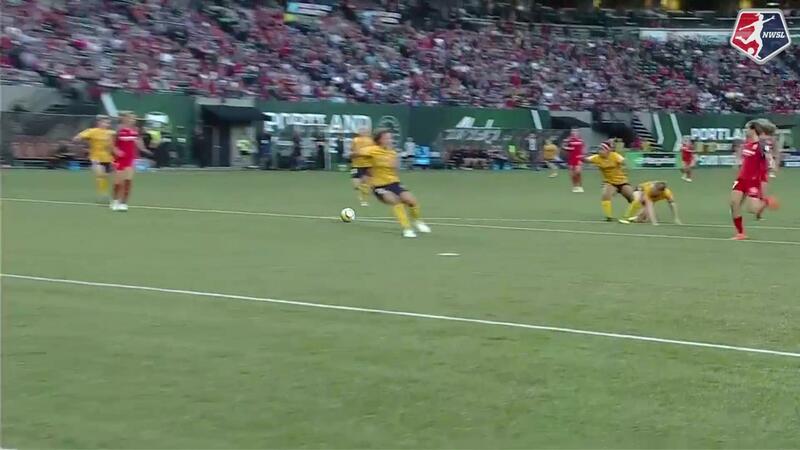 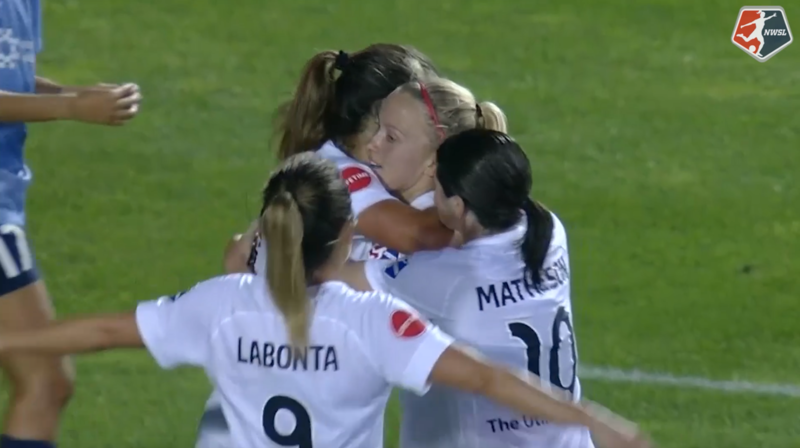 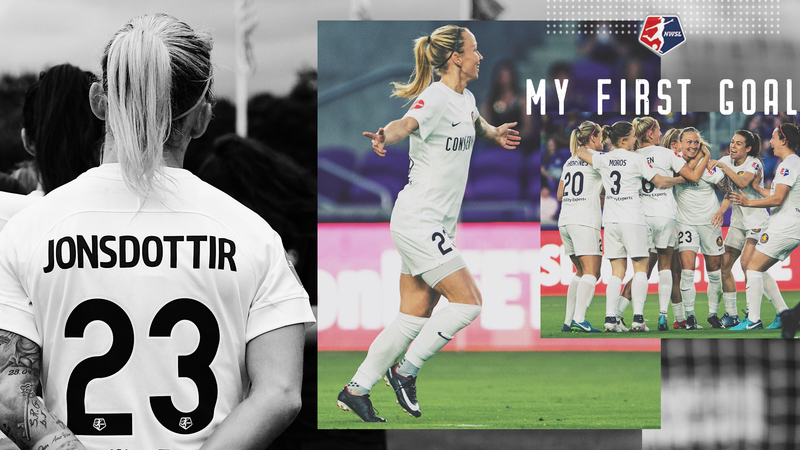 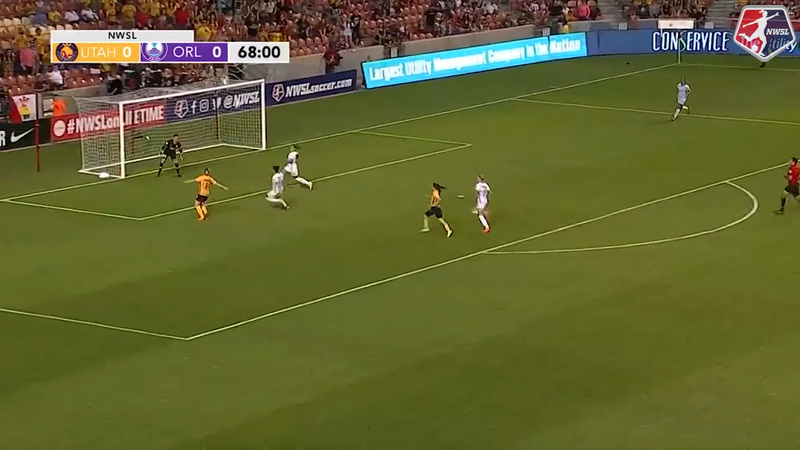 Gunnhildur Jónsdóttir scored the first goal in Utah Royals FC history. 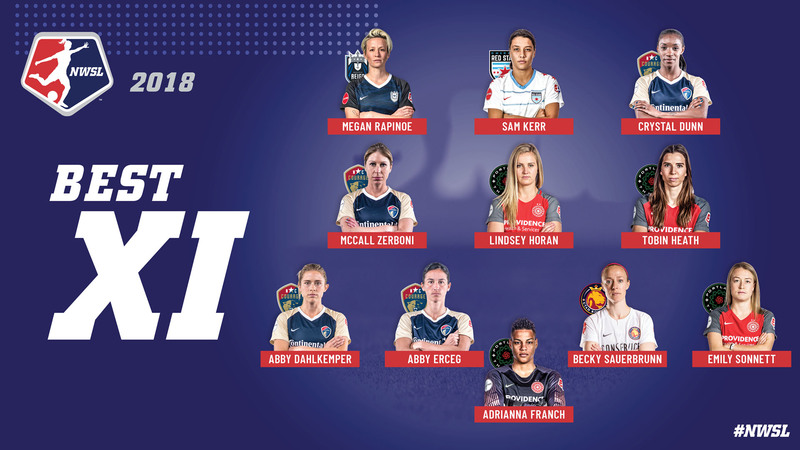 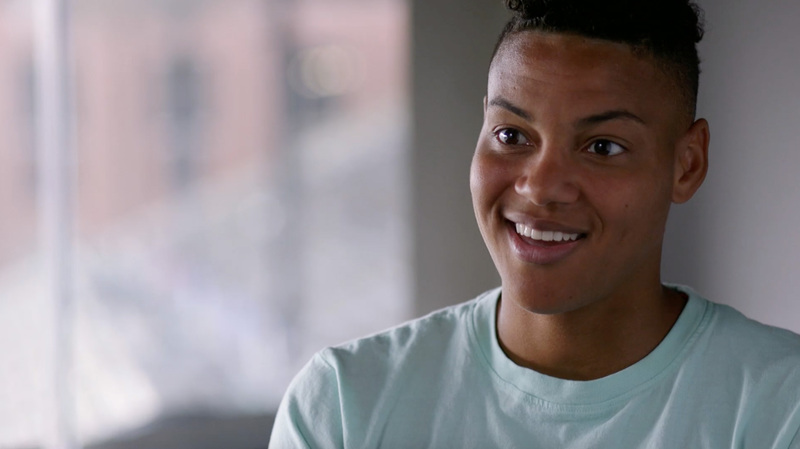 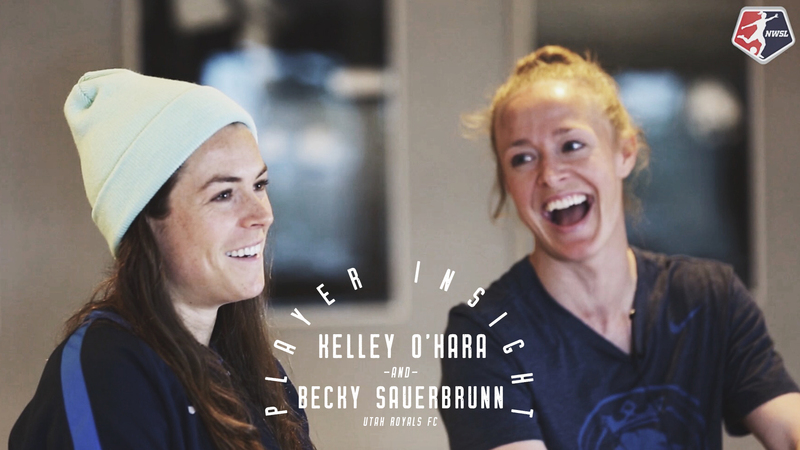 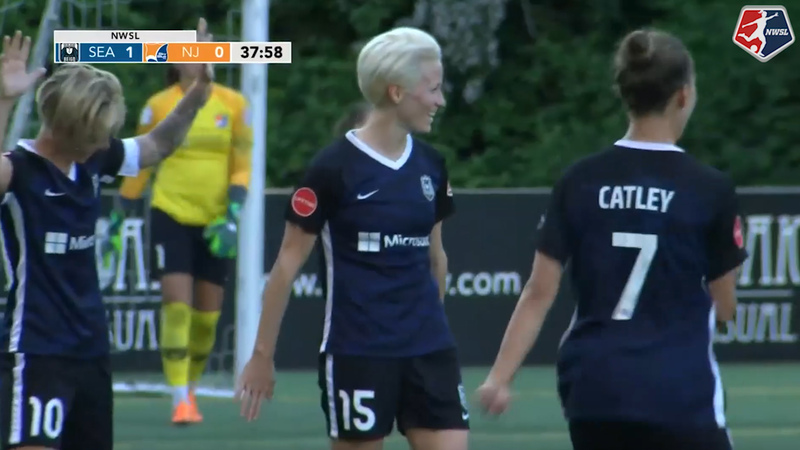 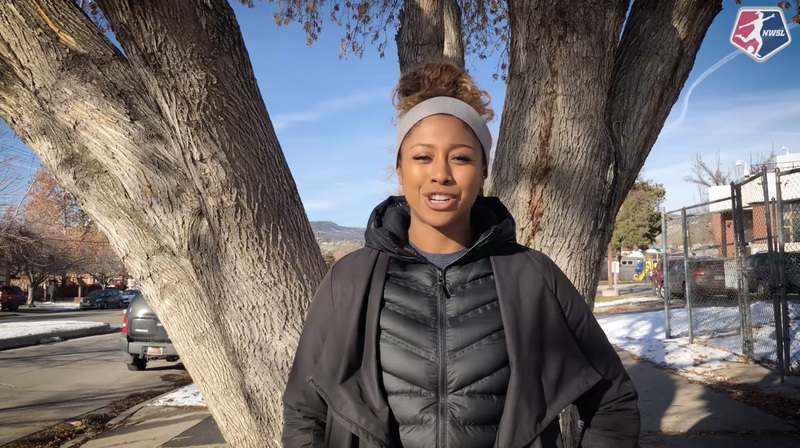 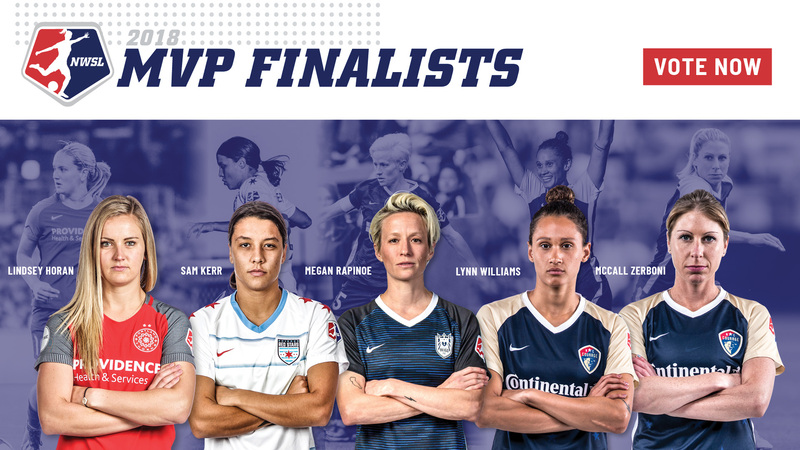 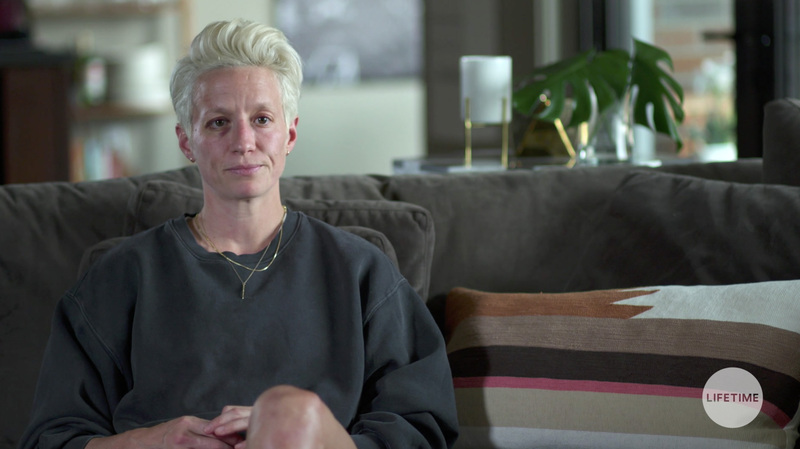 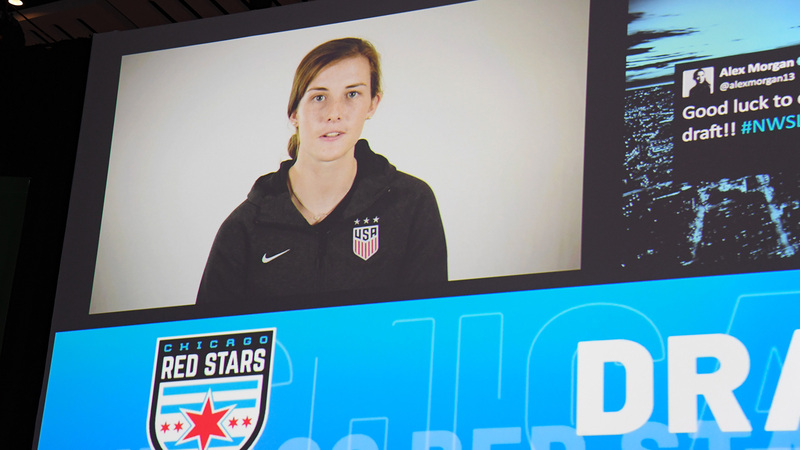 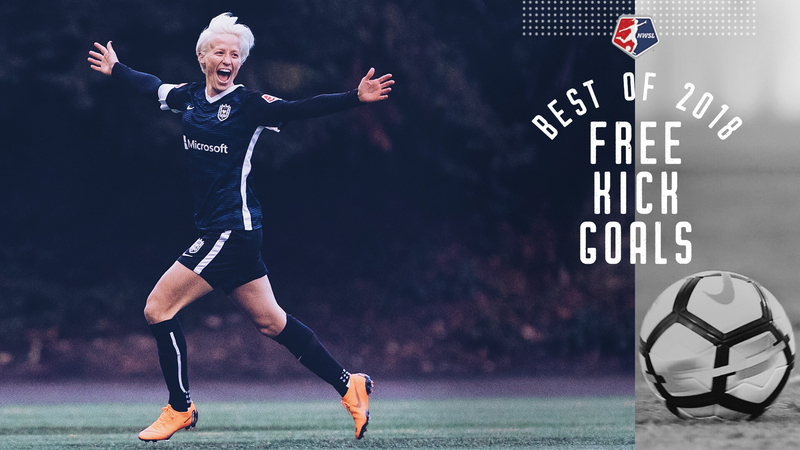 Megan Rapinoe (Seattle Reign FC) and Mallory Pugh (Washington Spirit) won the Week 1 and Week 2 Player of the Week awards.